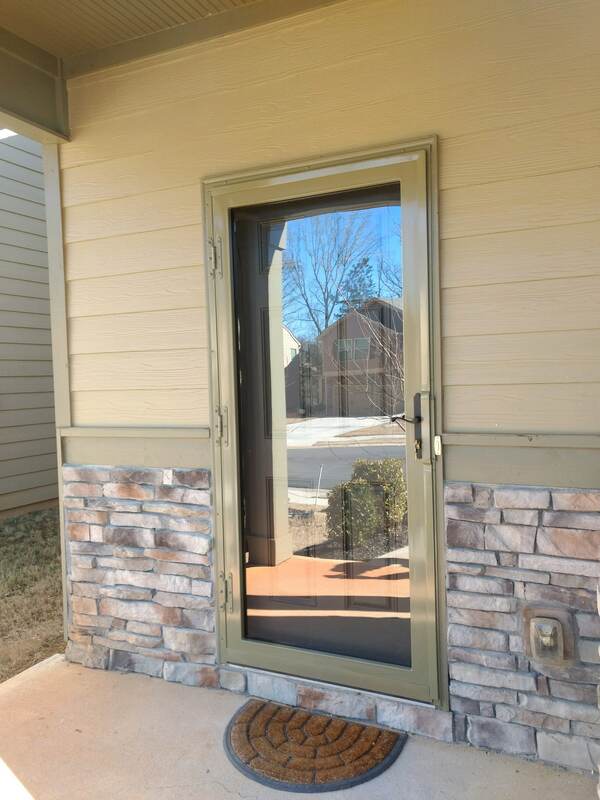 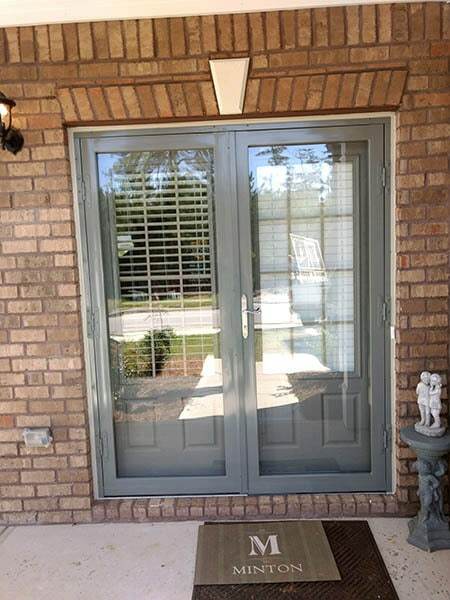 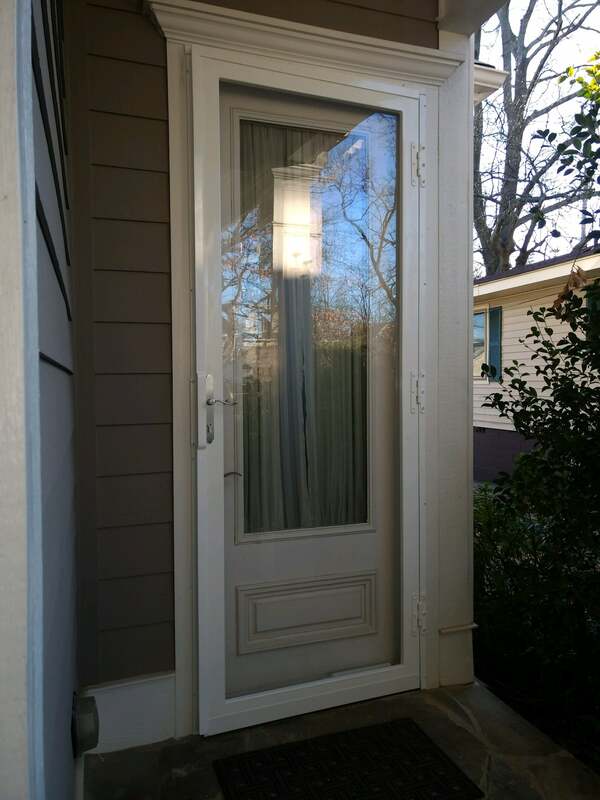 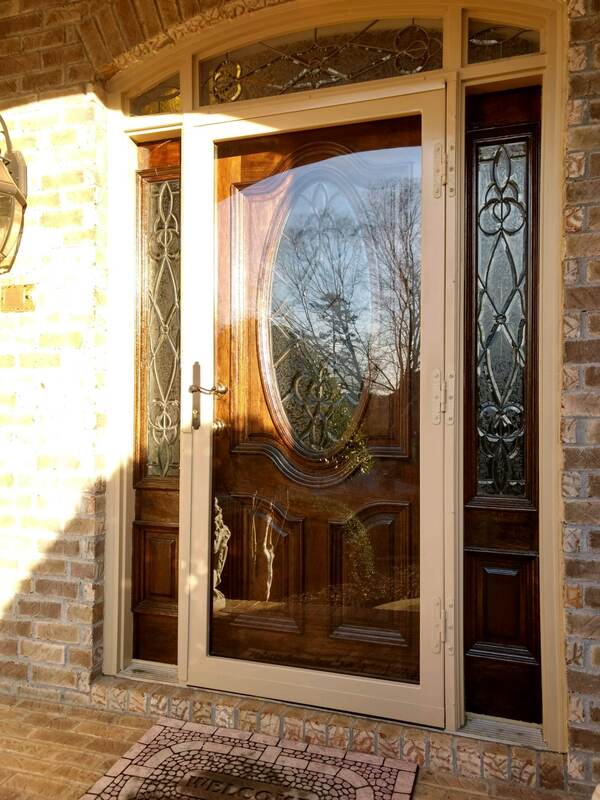 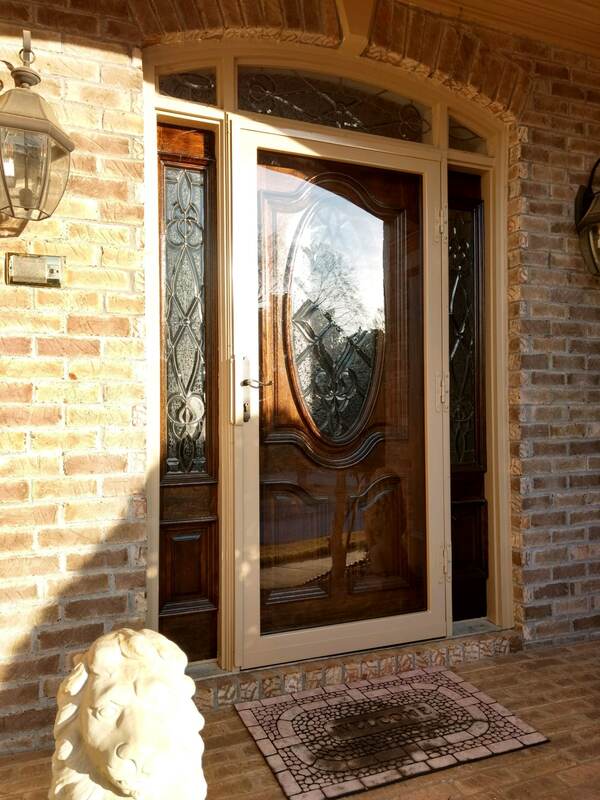 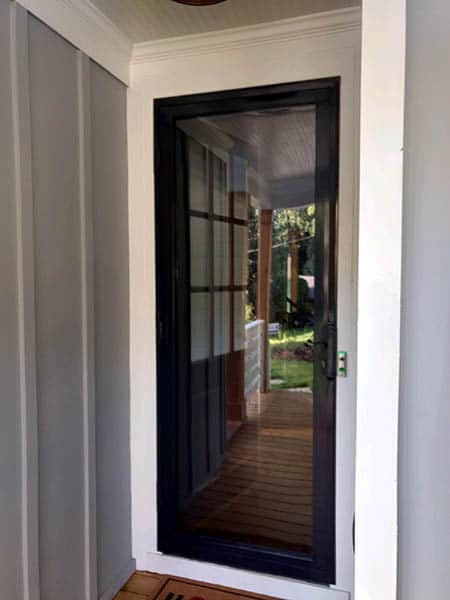 Your home demands doors that are secure and carry pleasing aesthetics. 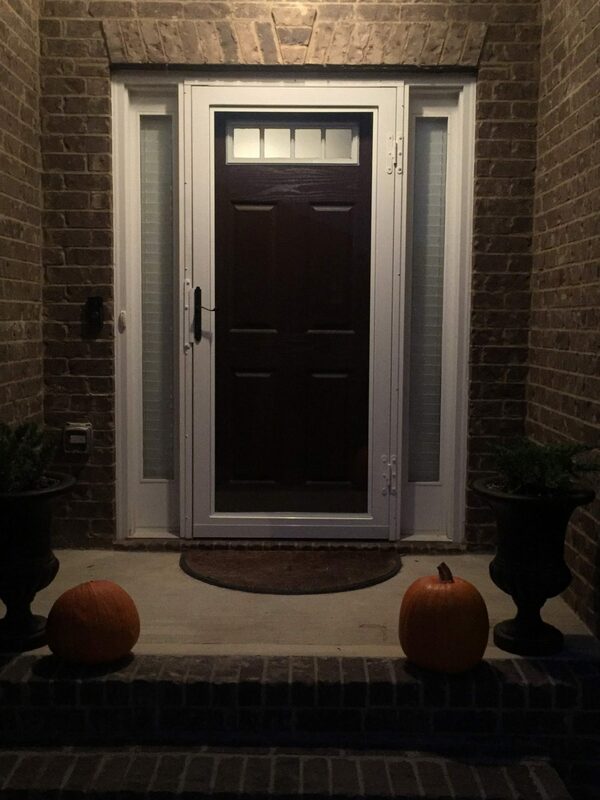 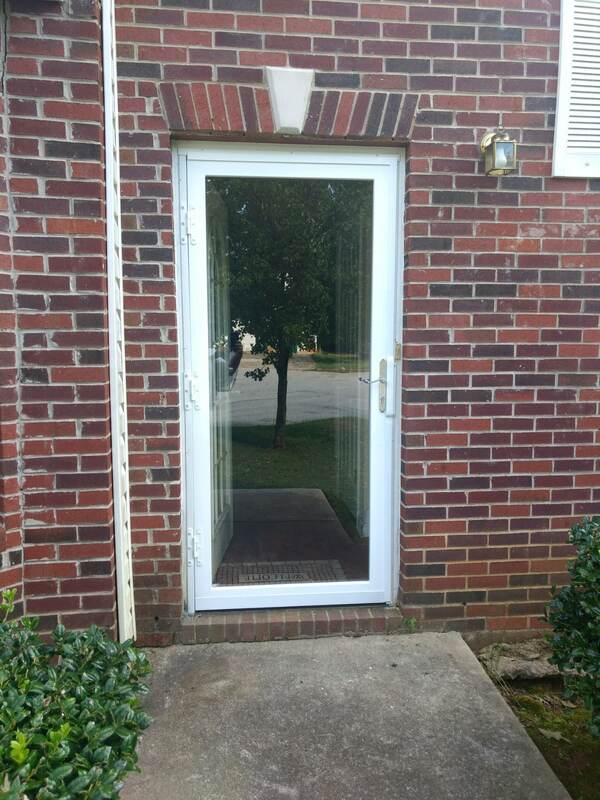 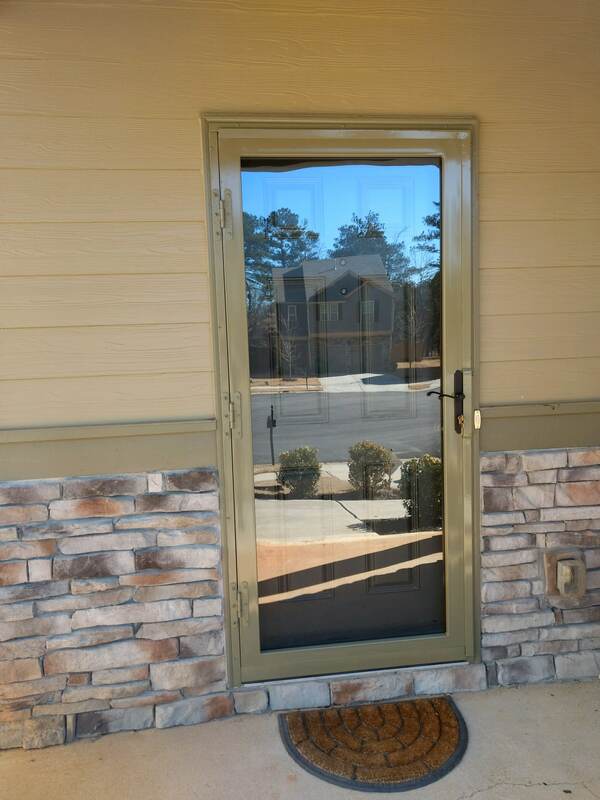 Our Clearview doors offer you exactly that. 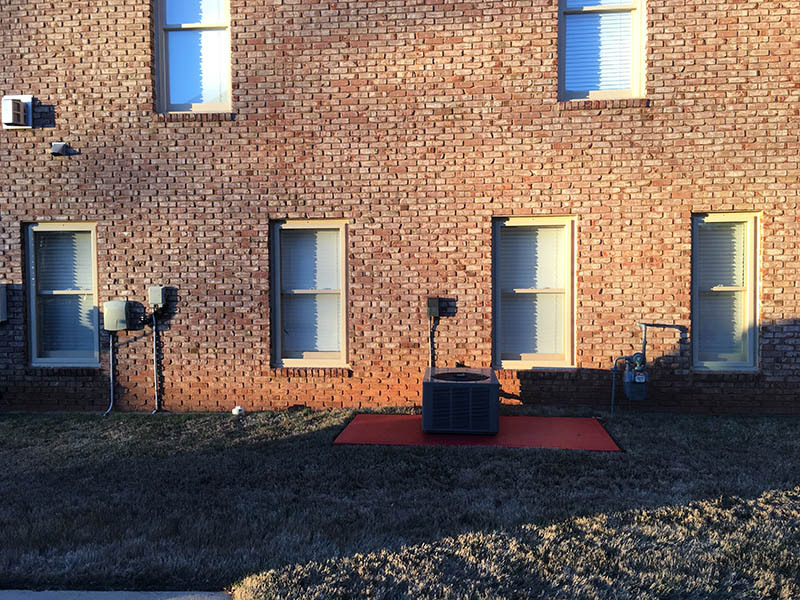 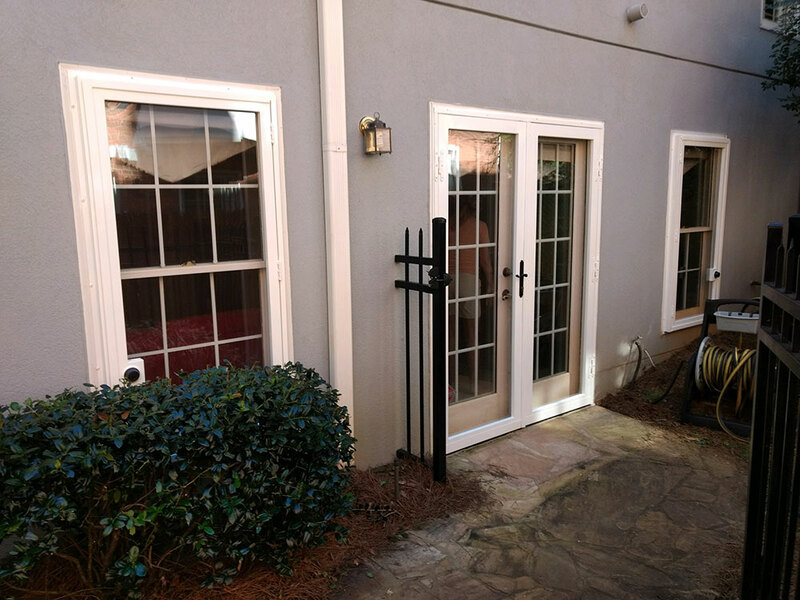 From the use of 16 Gauge Steel Tubing to the installation of 1 ¼-inch x ¼-inch steel pry guard, every feature assists in better security. 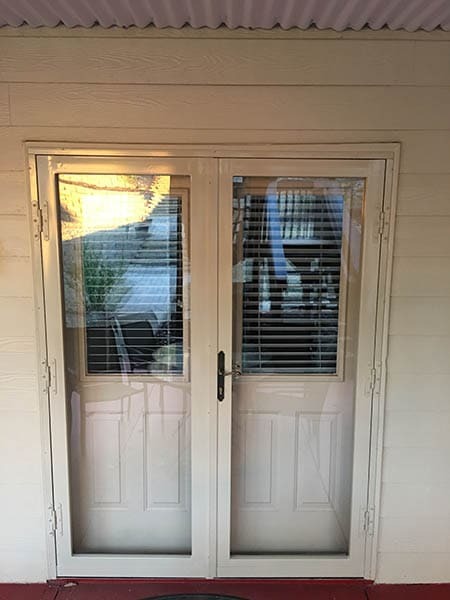 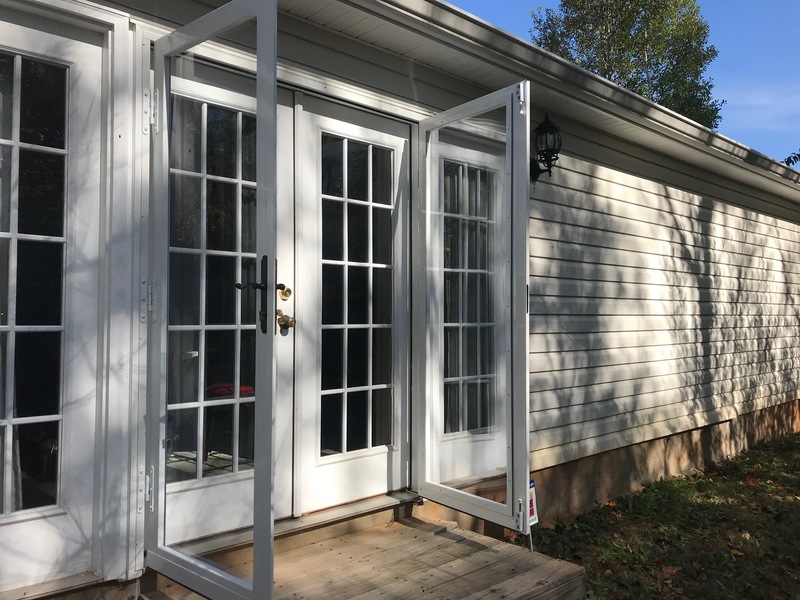 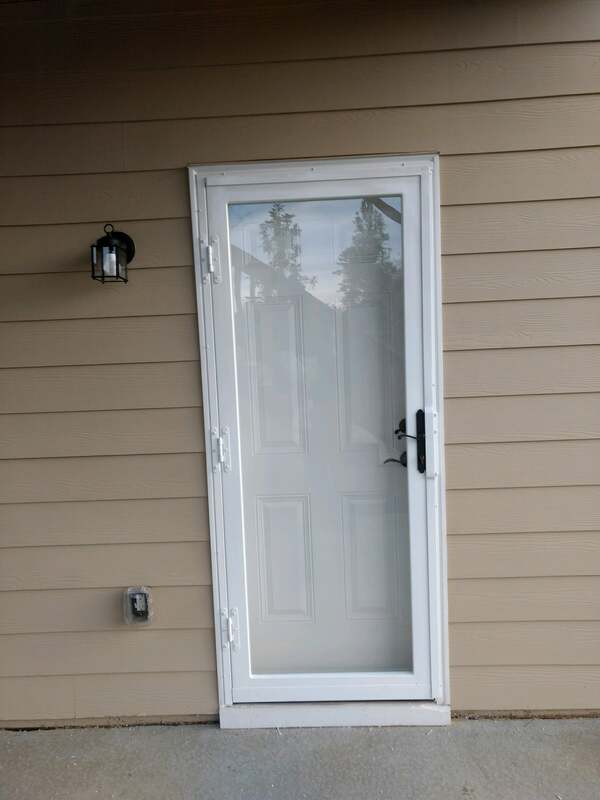 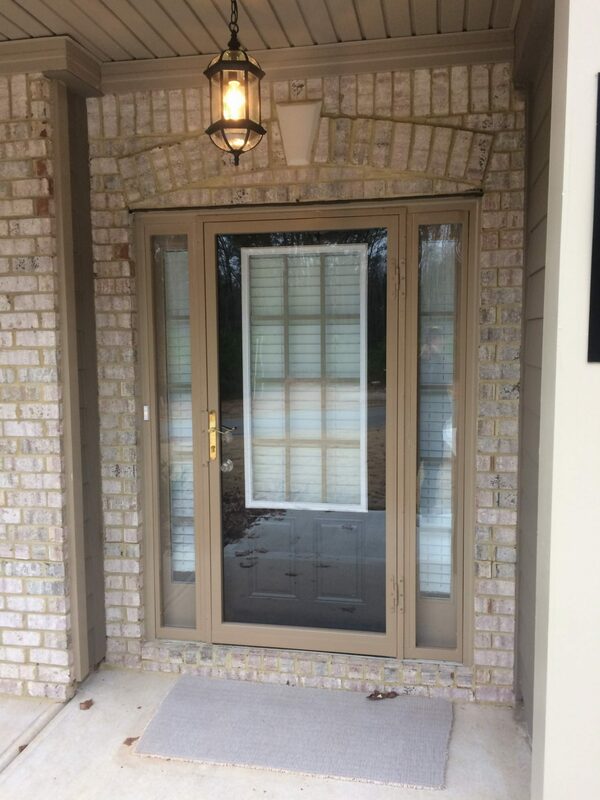 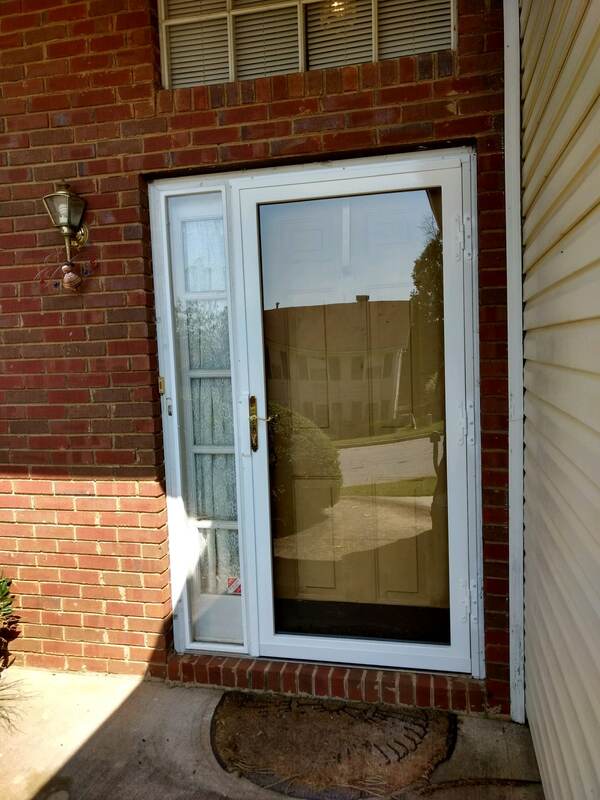 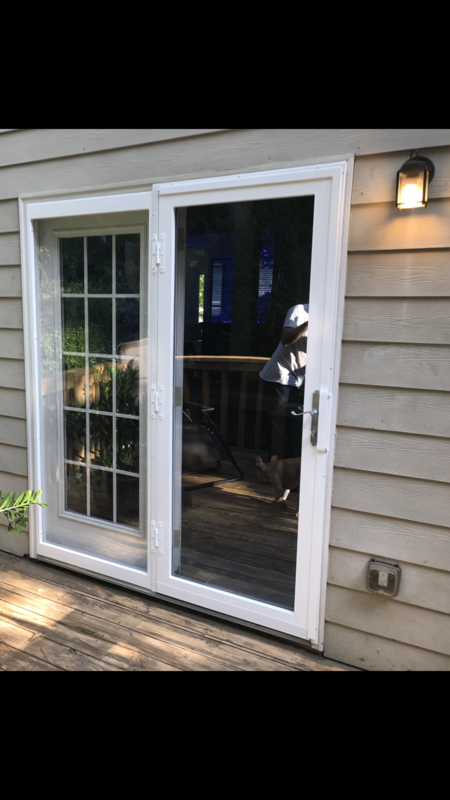 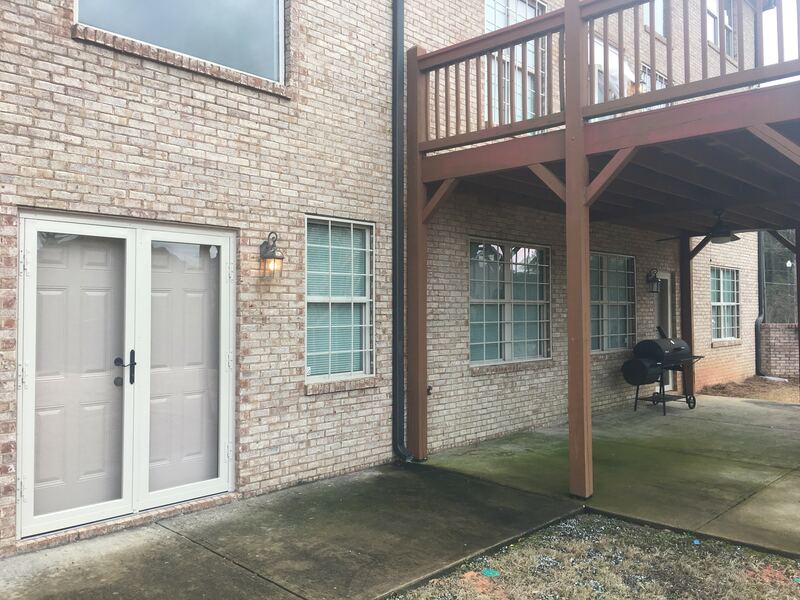 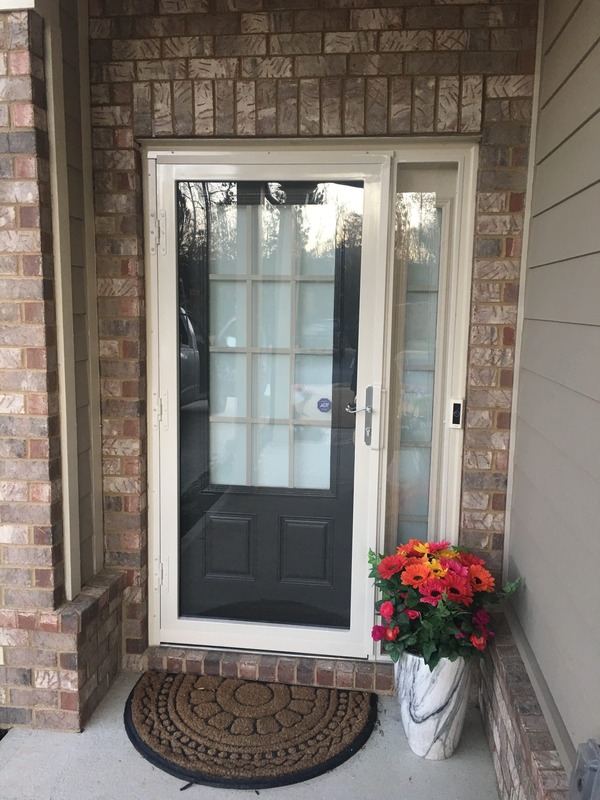 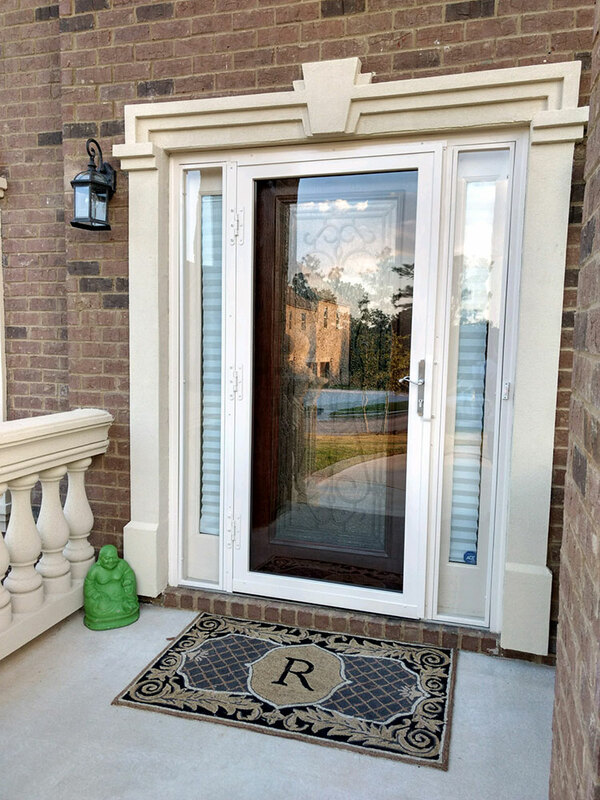 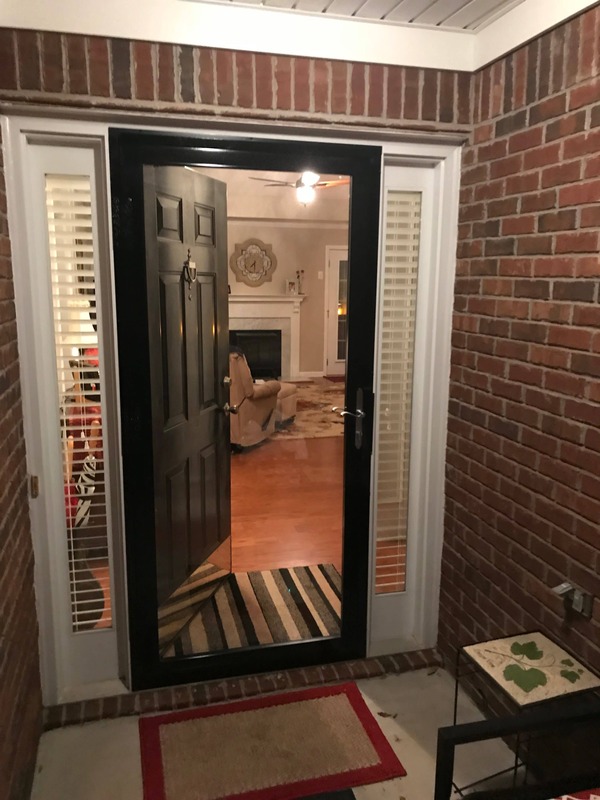 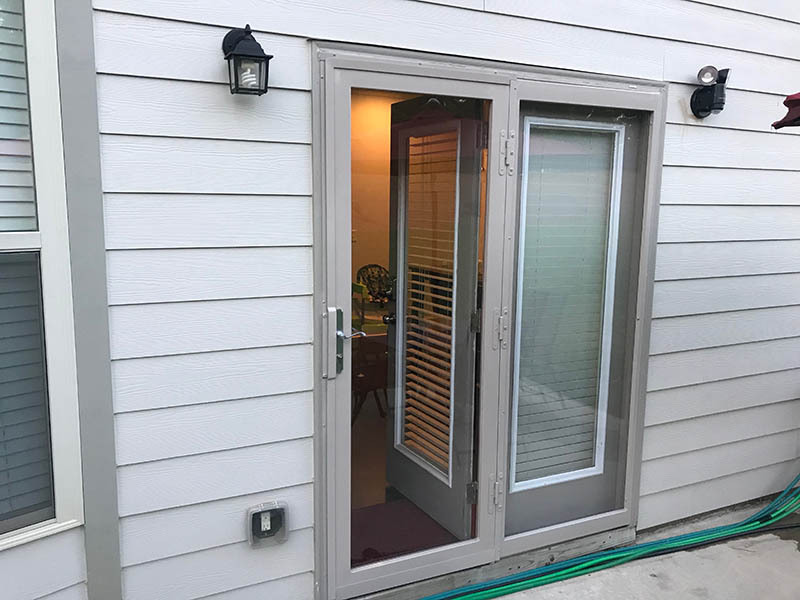 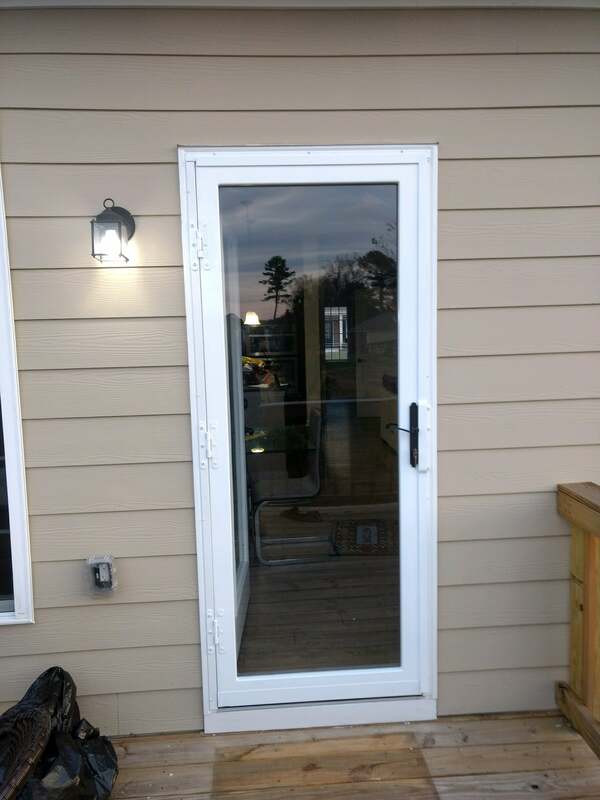 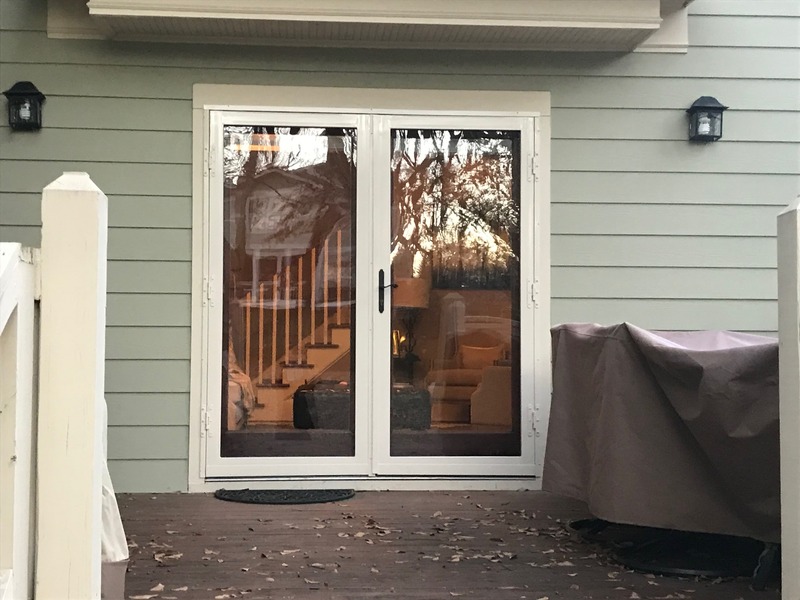 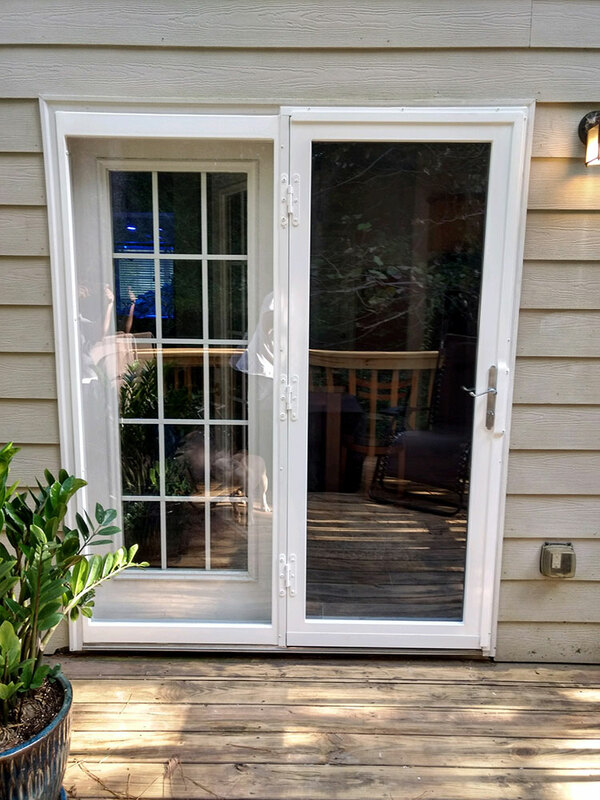 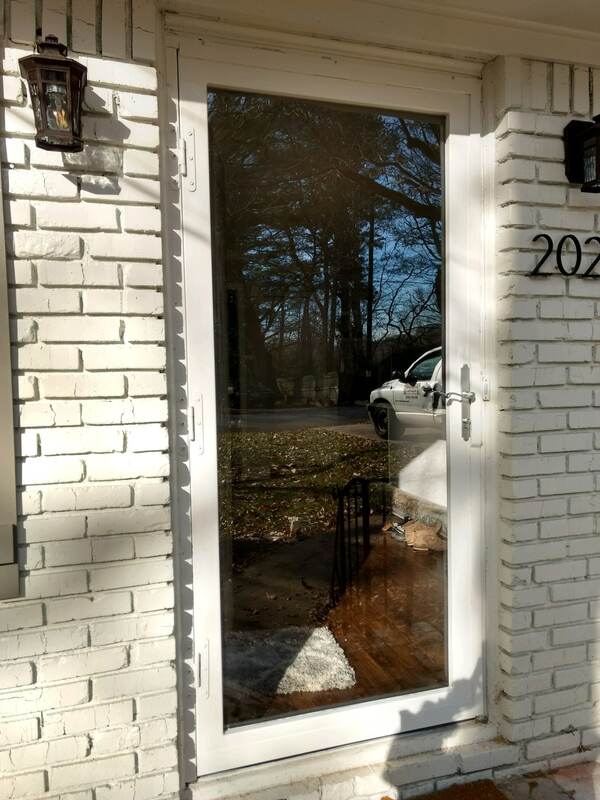 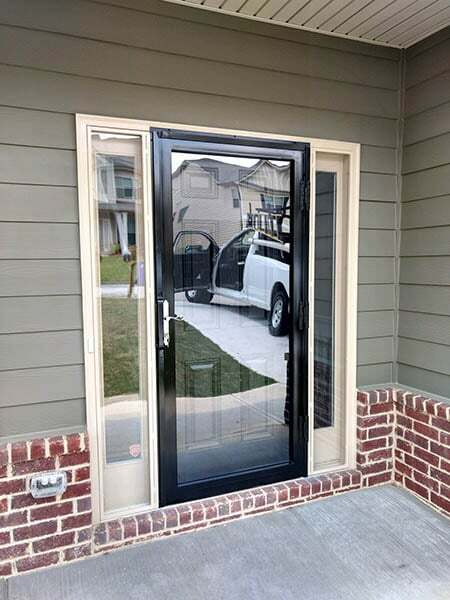 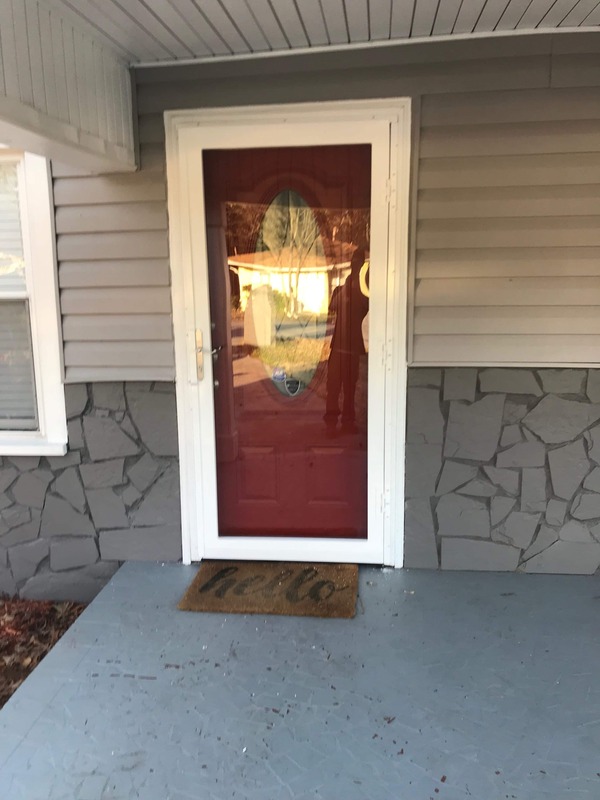 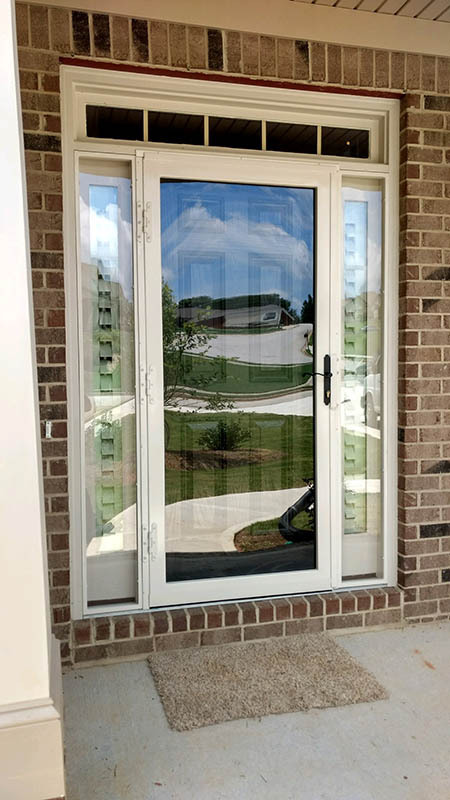 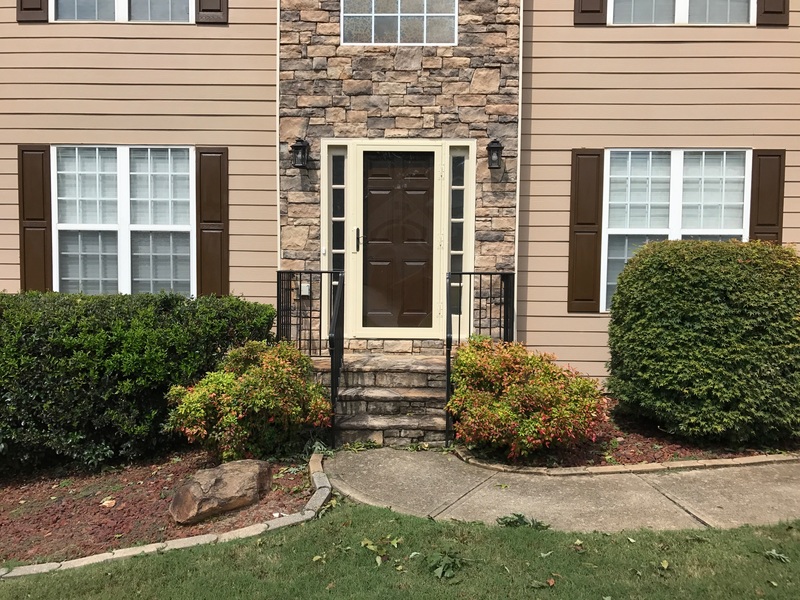 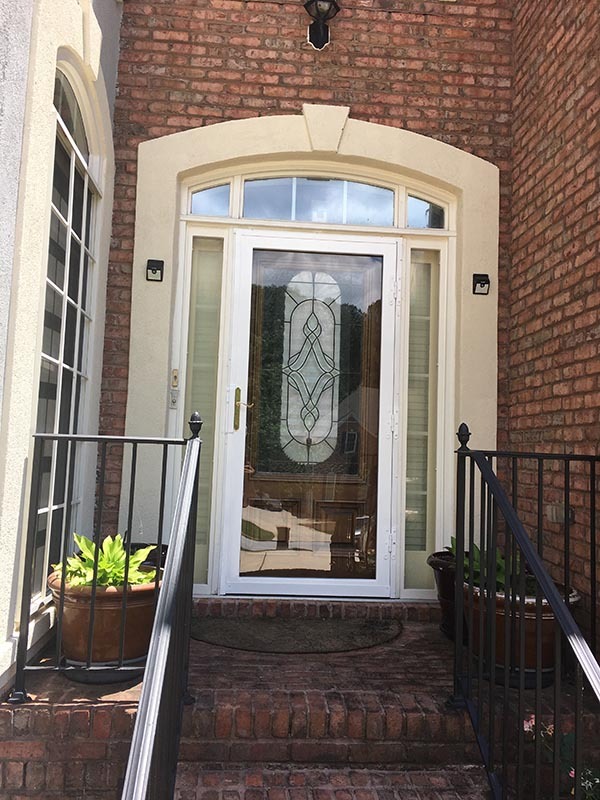 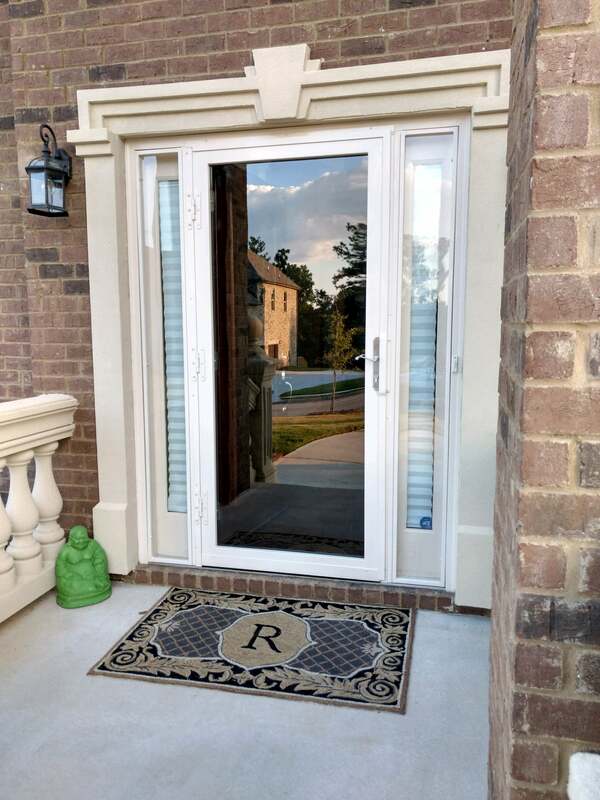 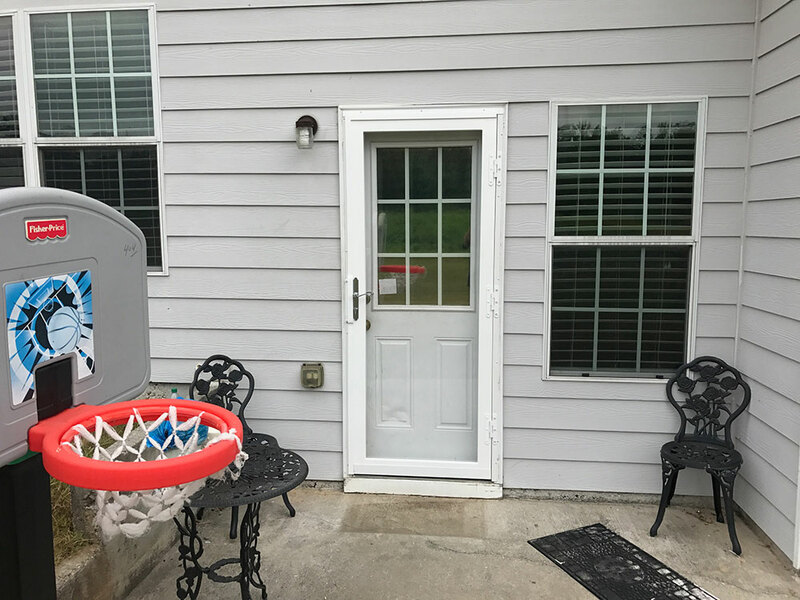 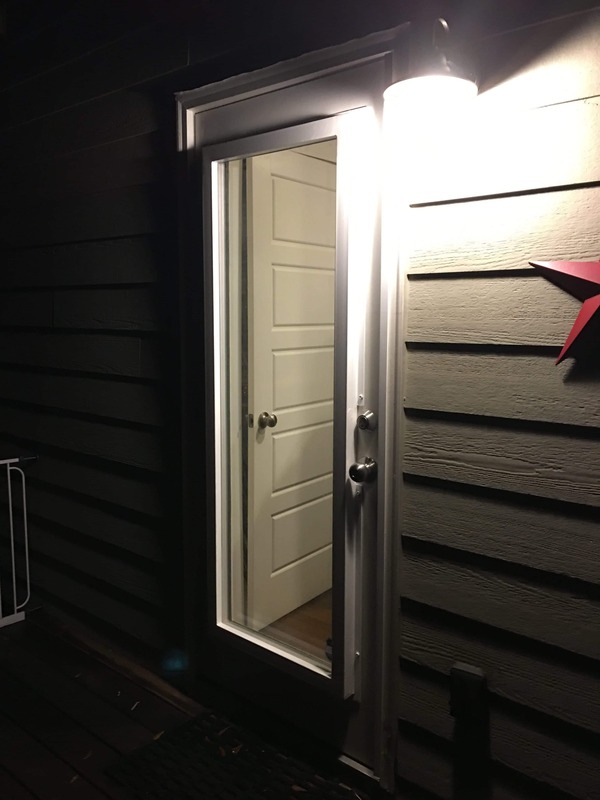 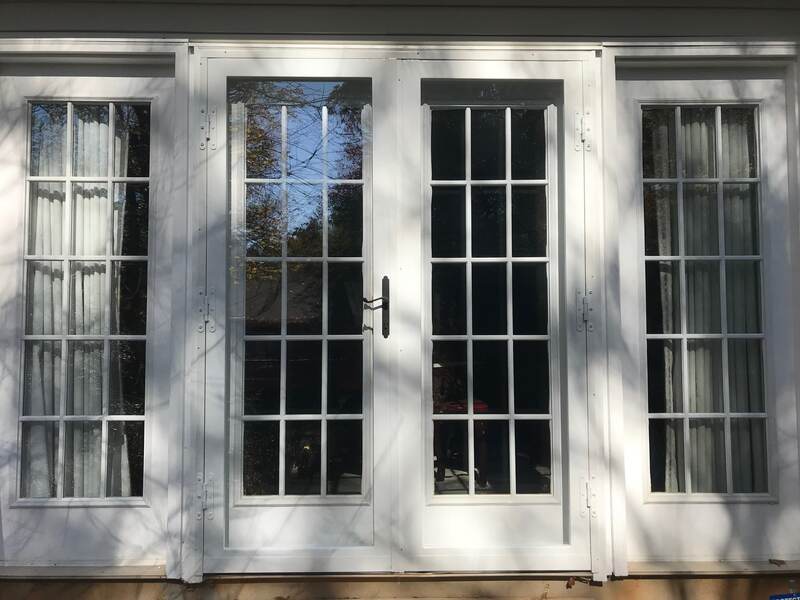 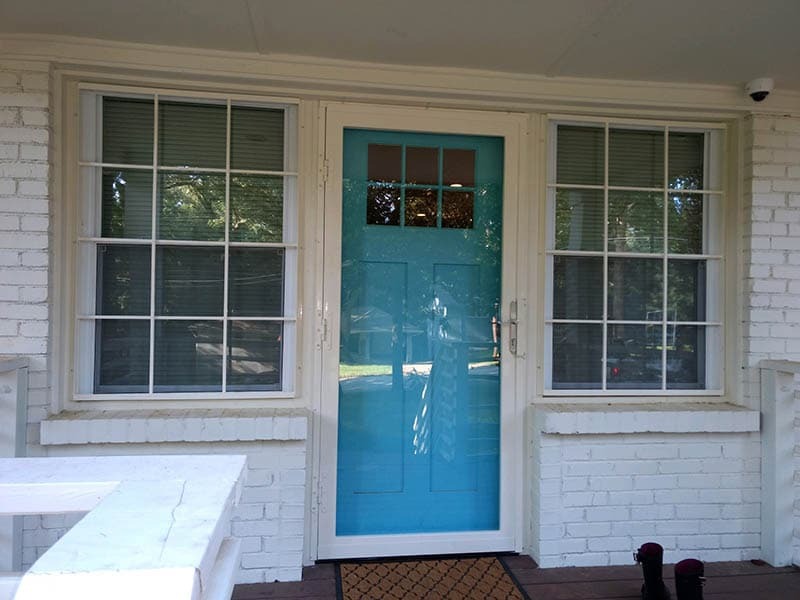 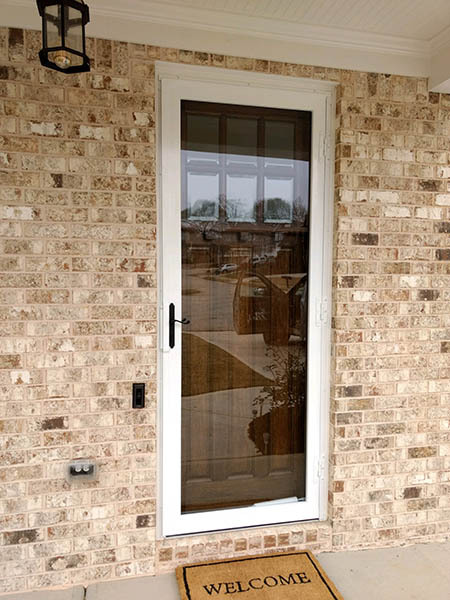 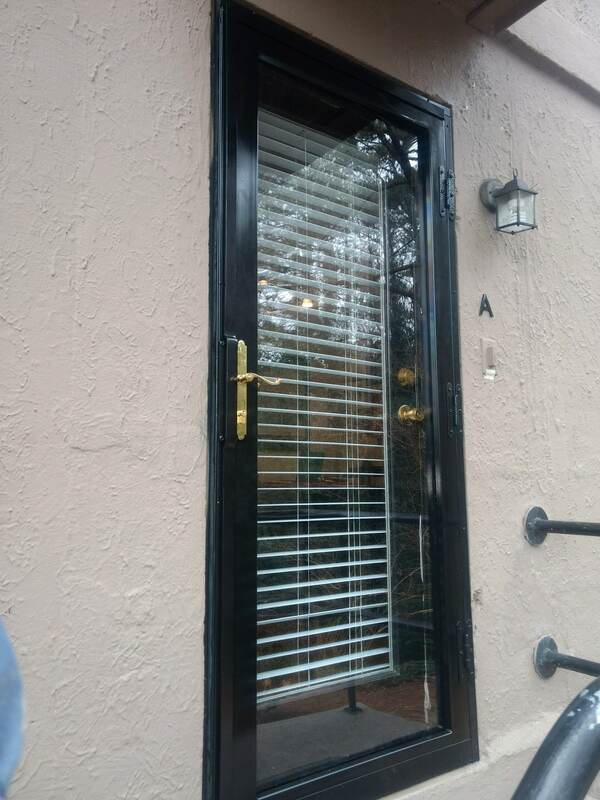 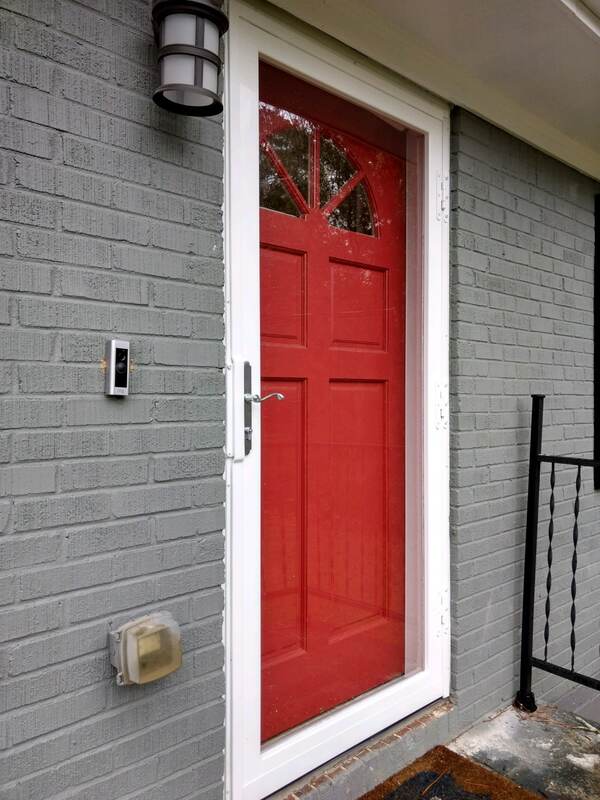 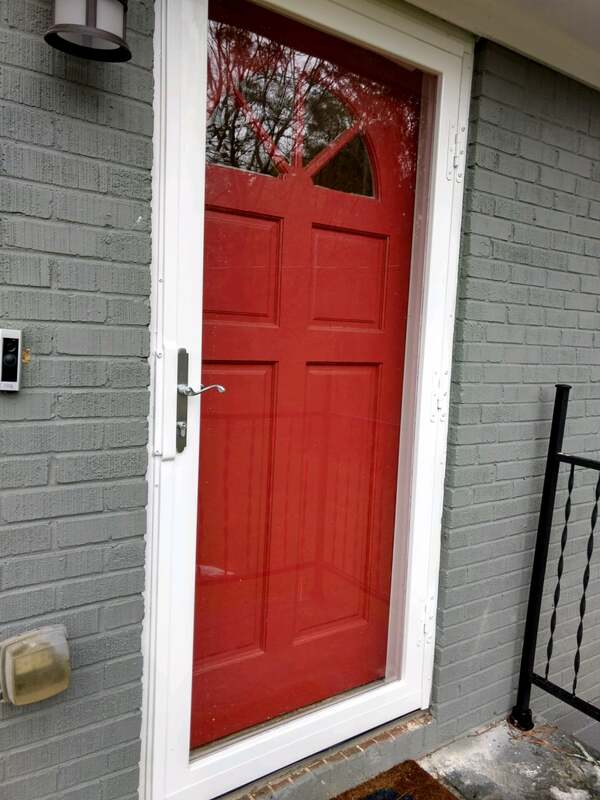 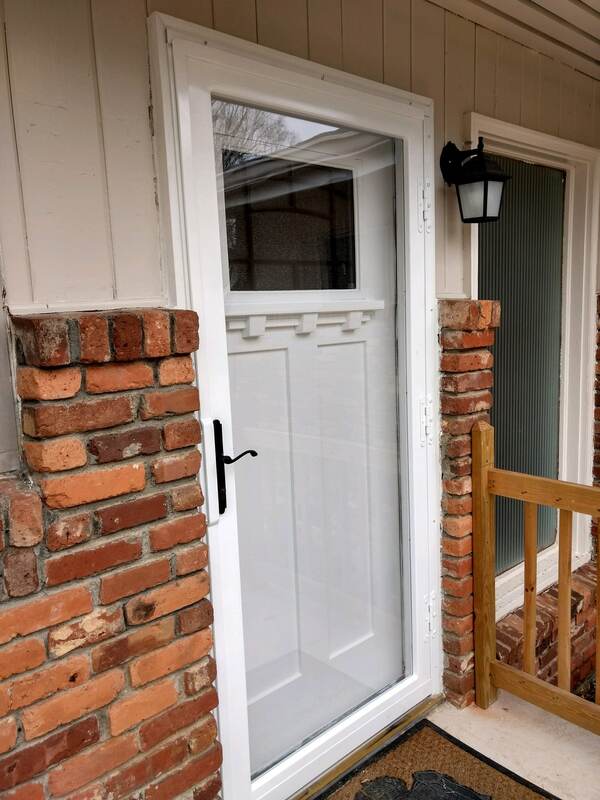 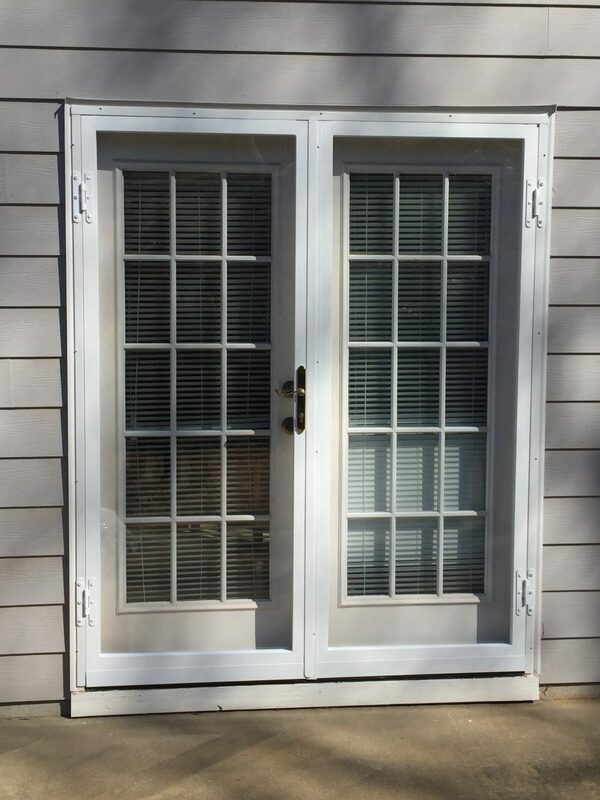 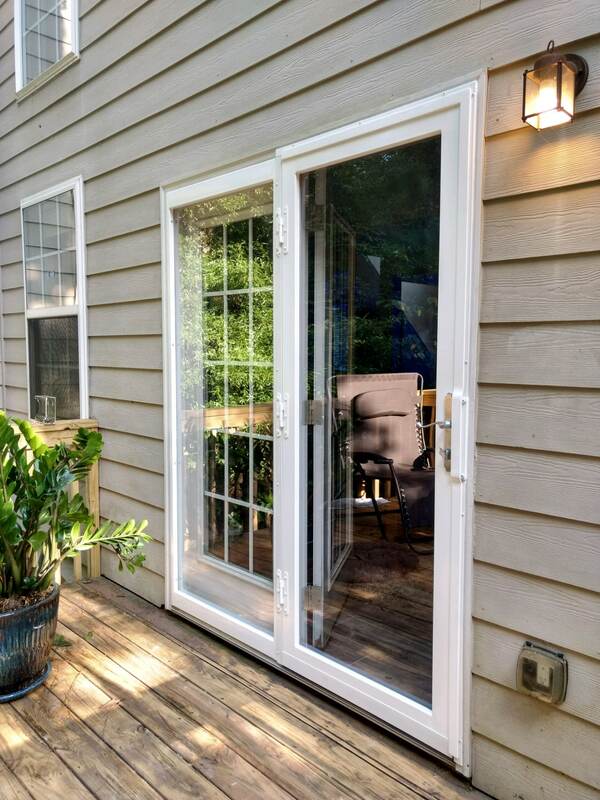 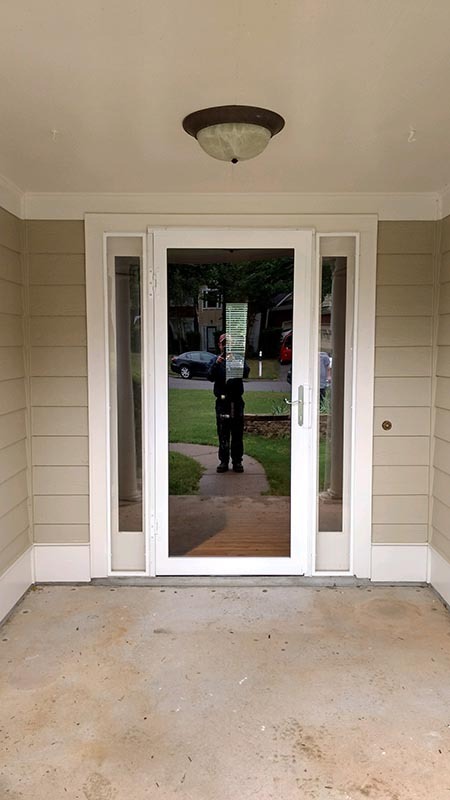 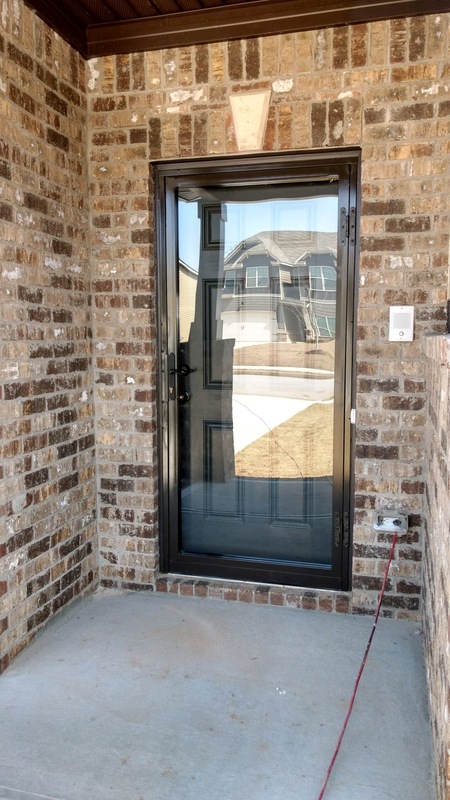 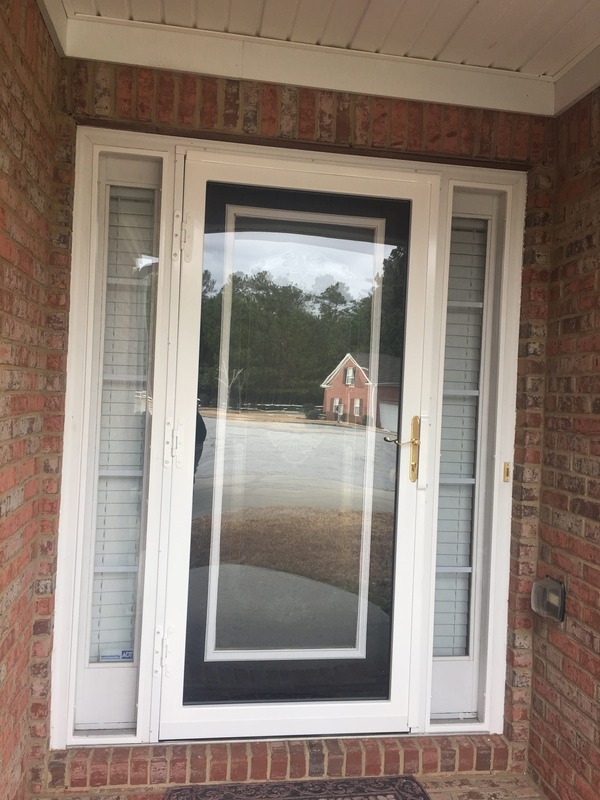 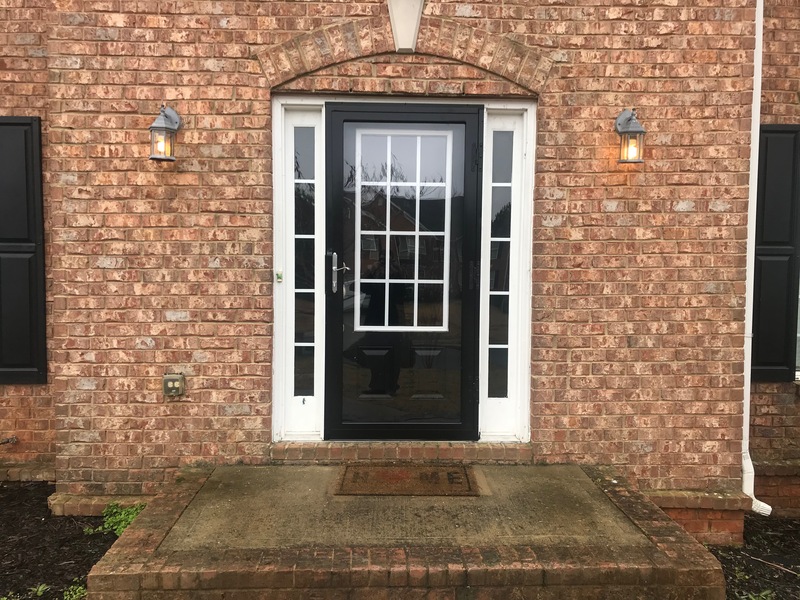 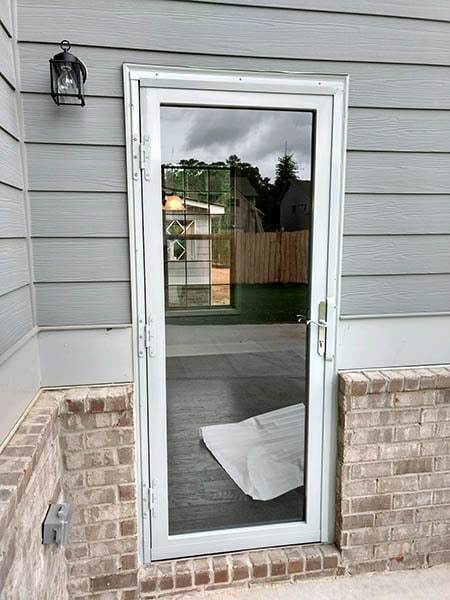 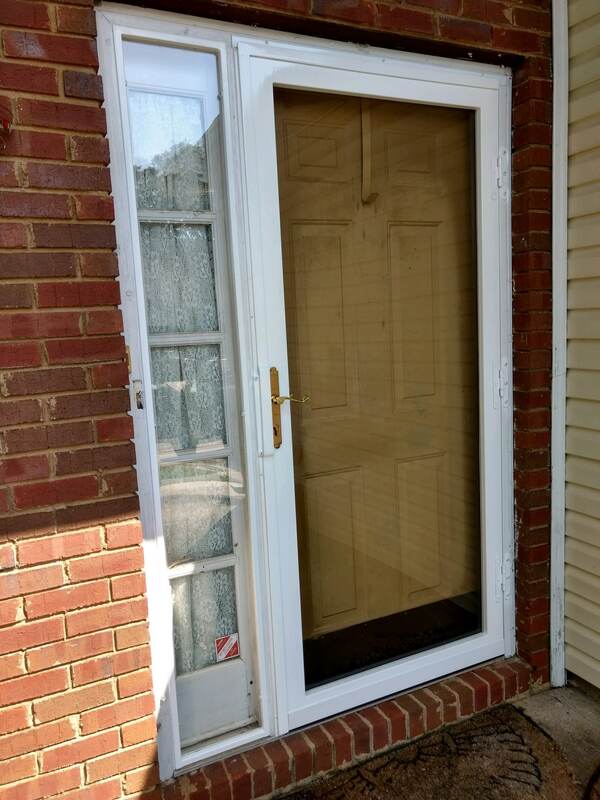 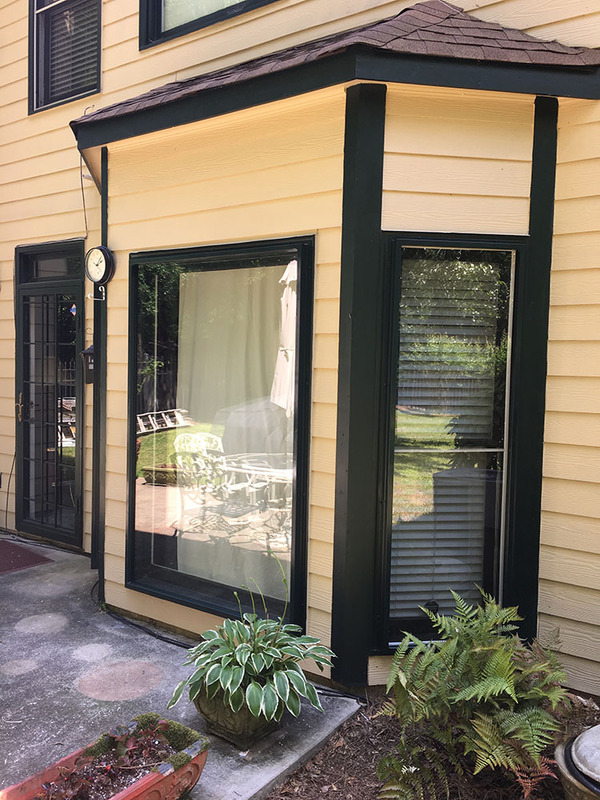 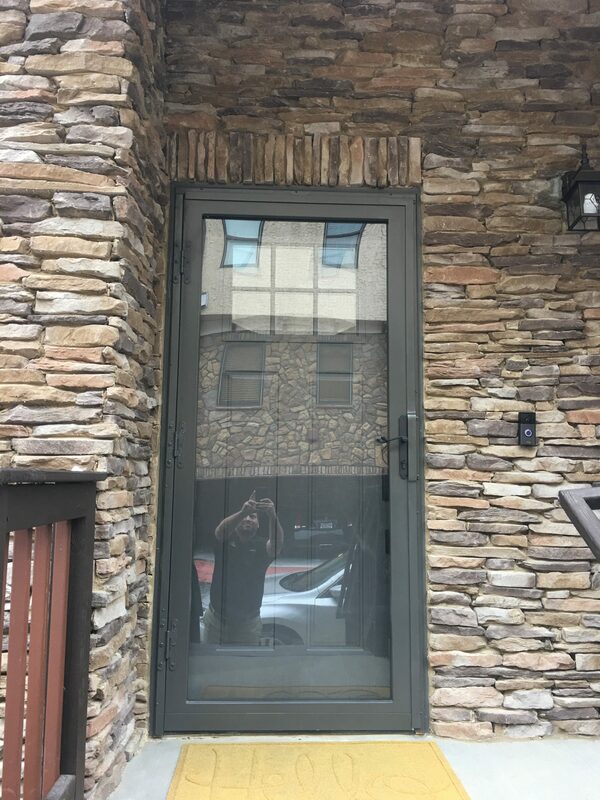 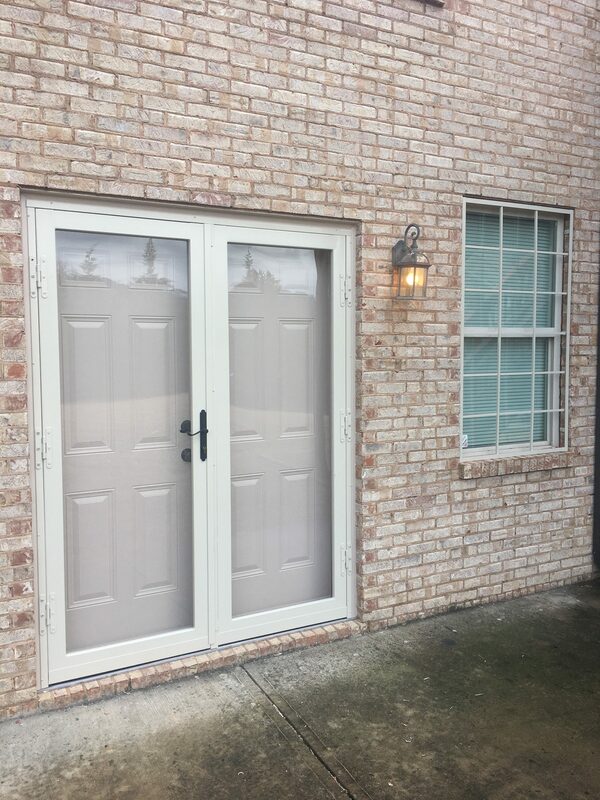 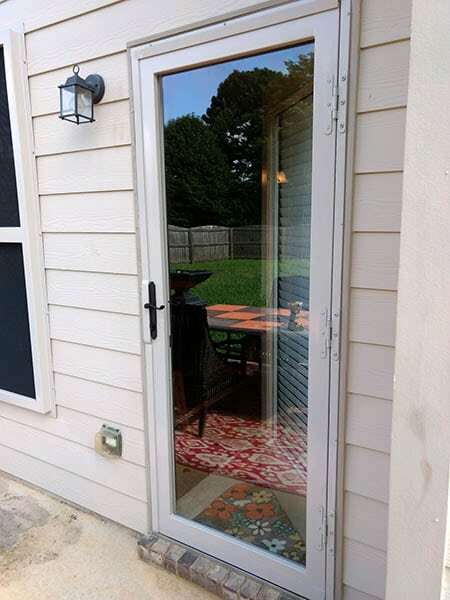 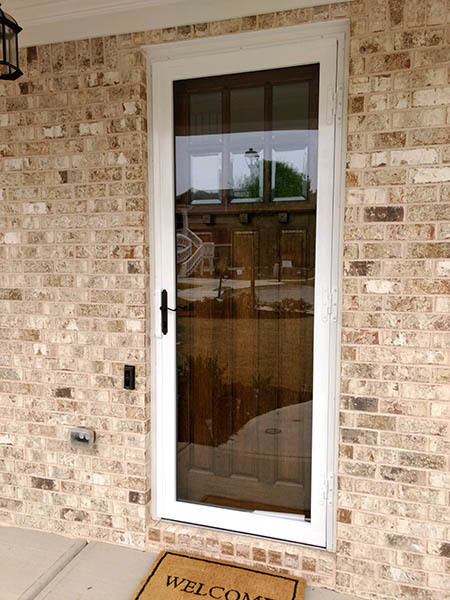 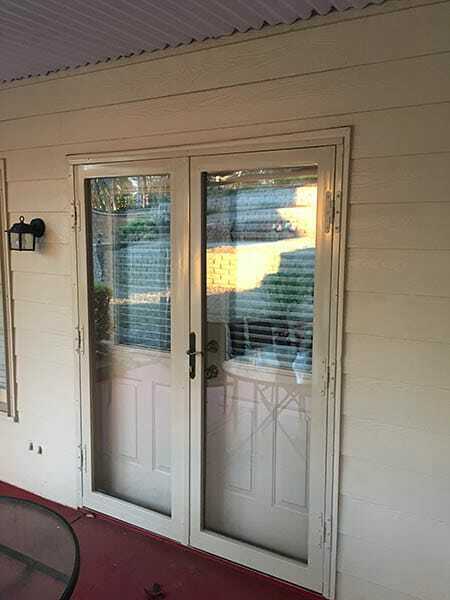 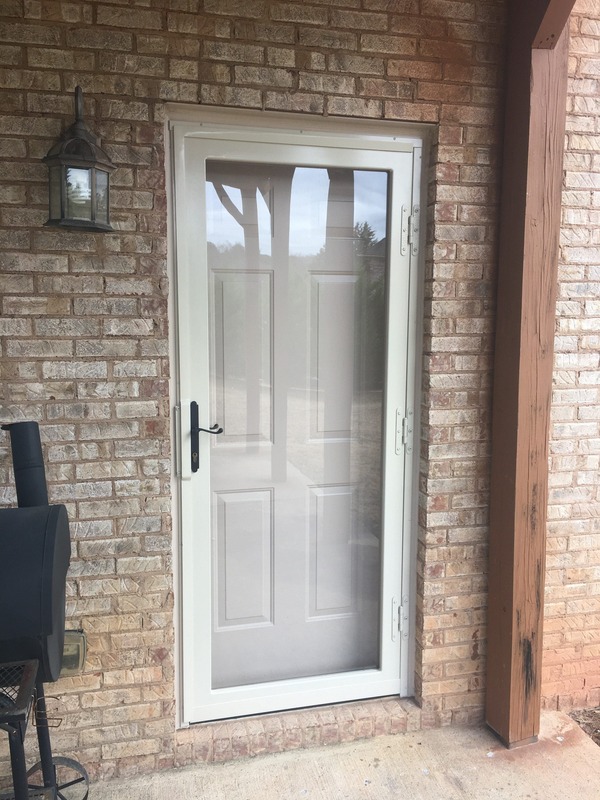 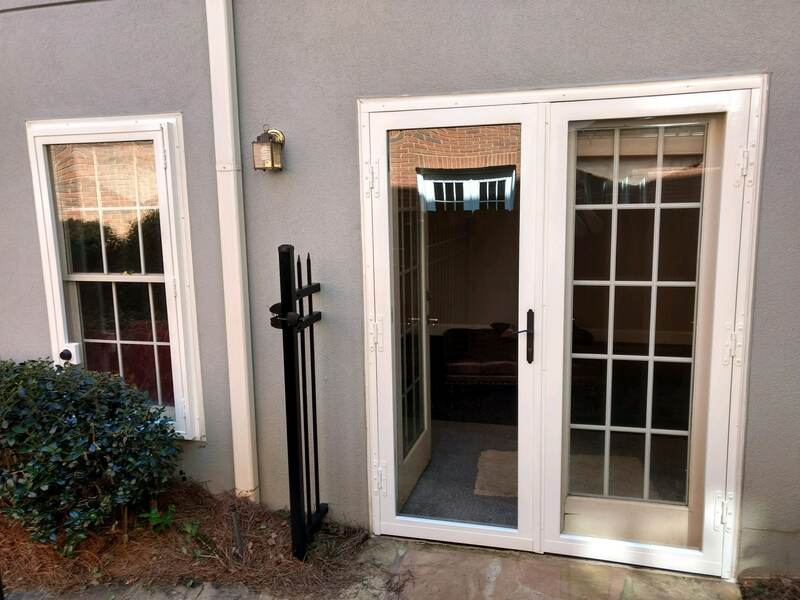 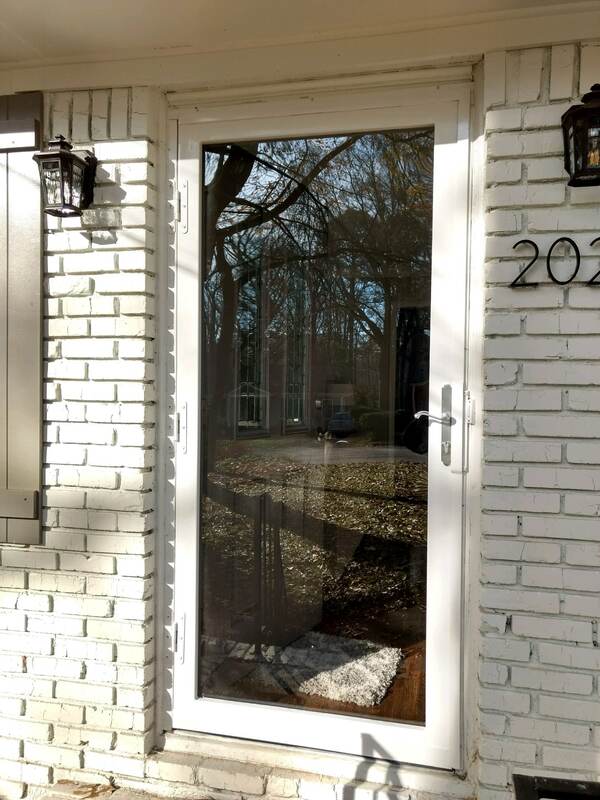 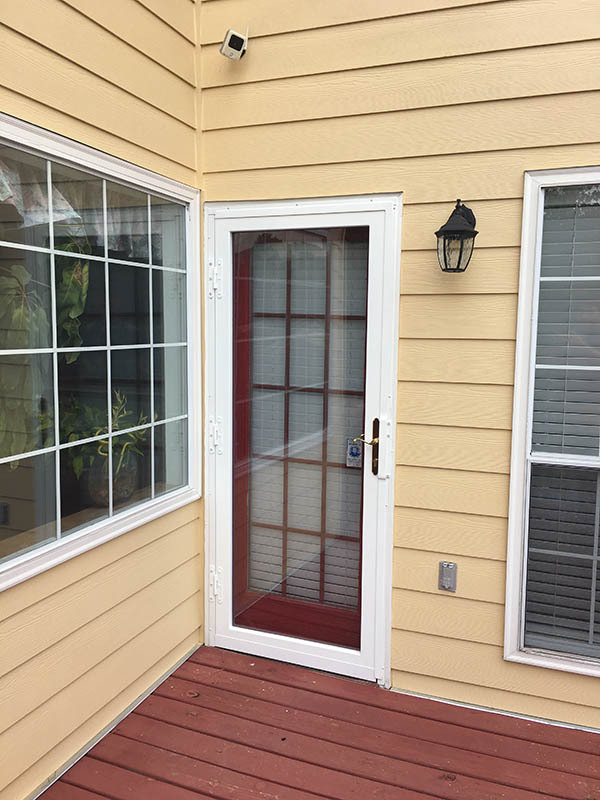 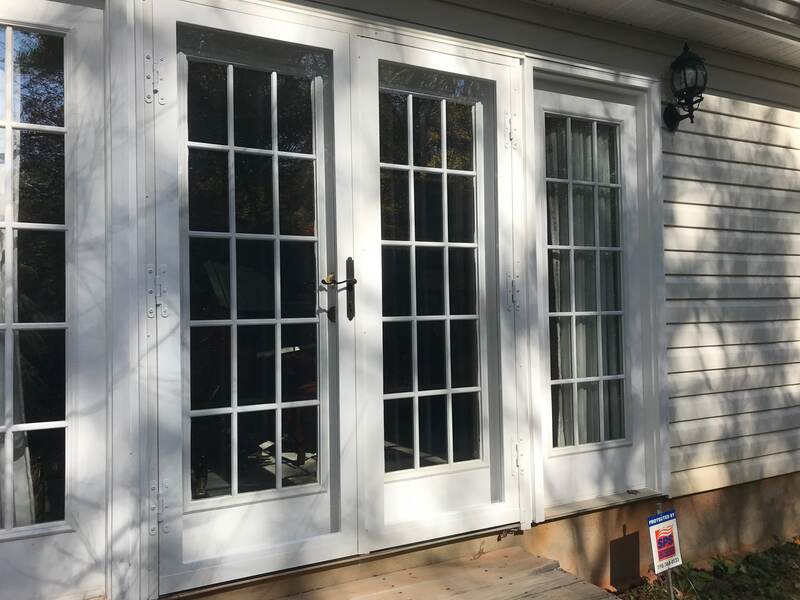 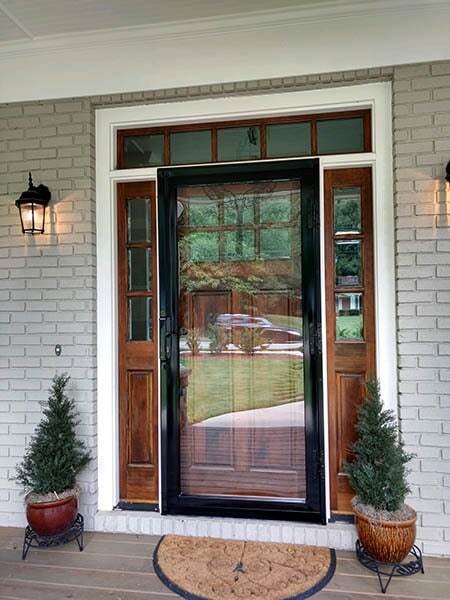 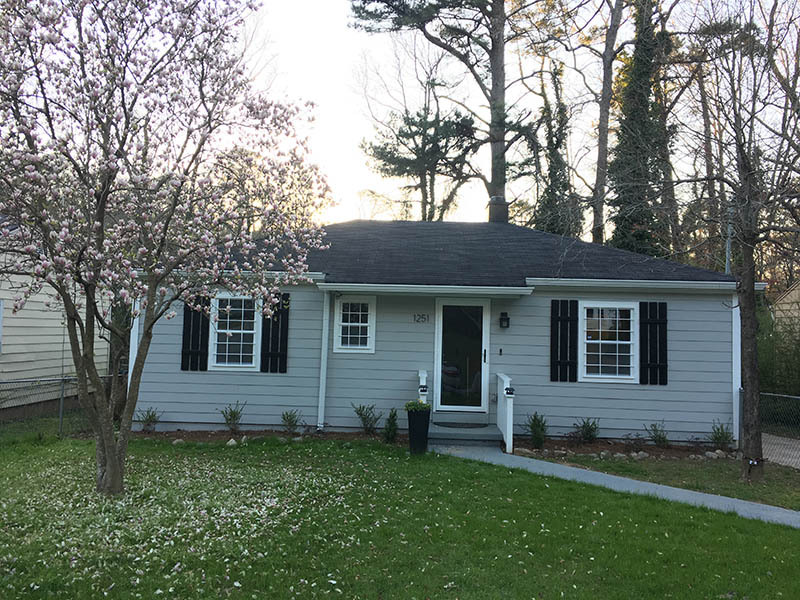 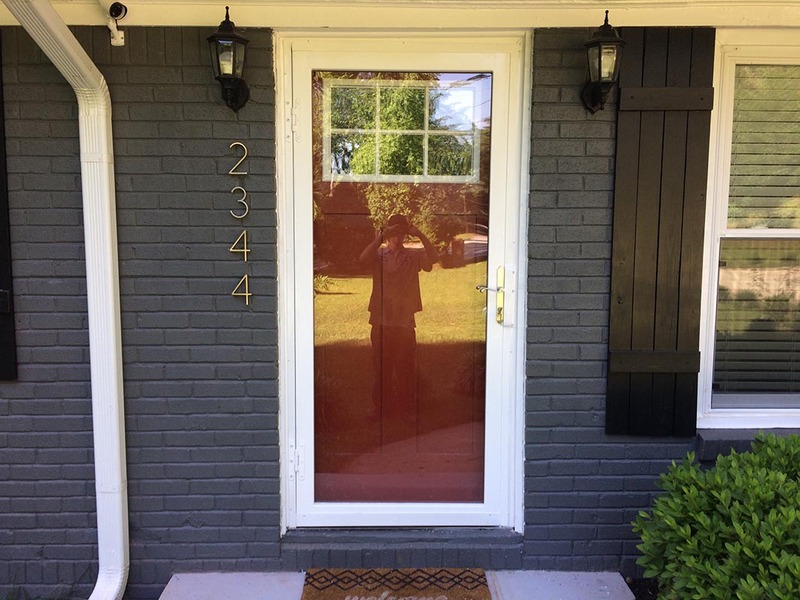 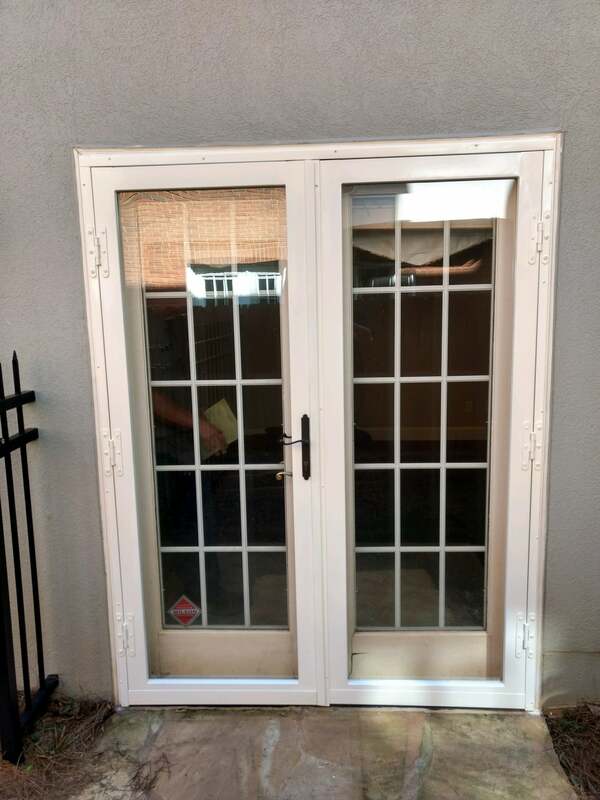 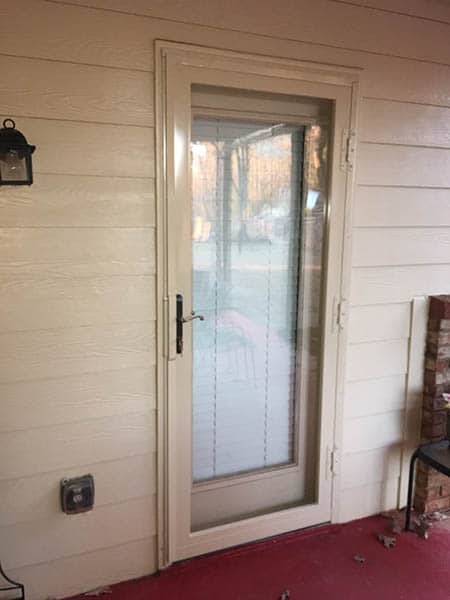 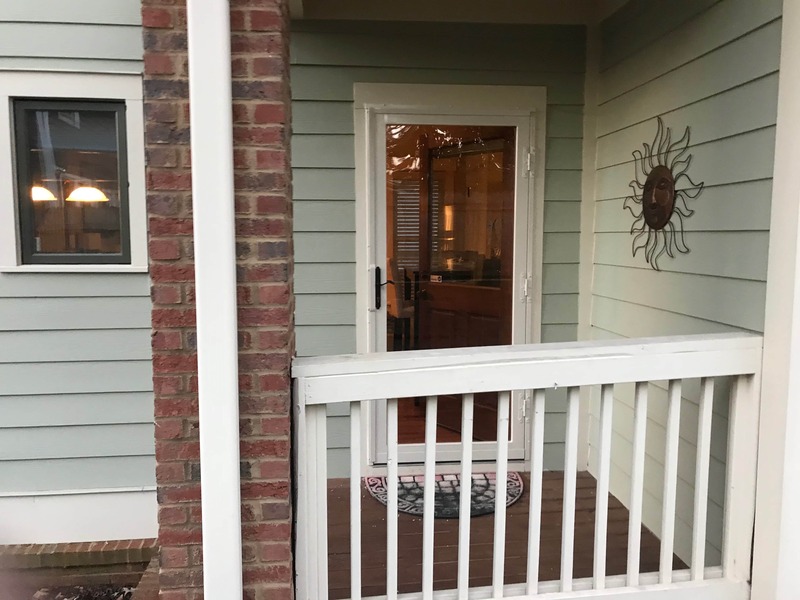 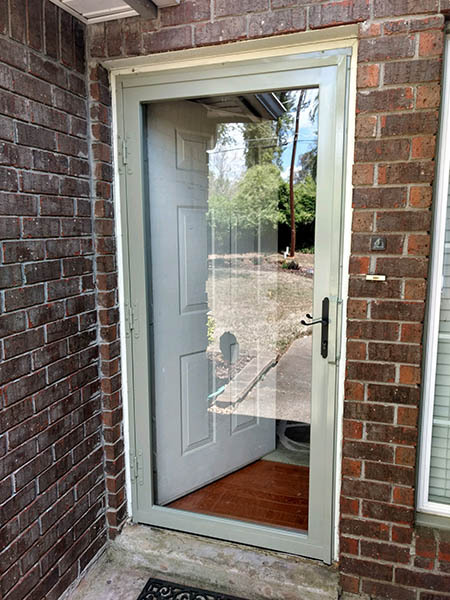 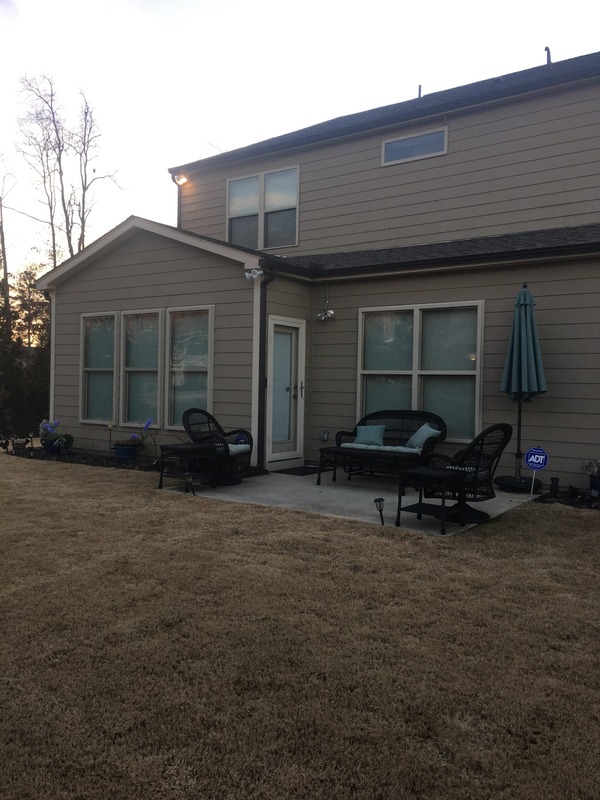 Our Clearview doors also come with Polycarbonate Non-Breakable Glass that is ¼ inches thick and keeps intruders from entering your property. 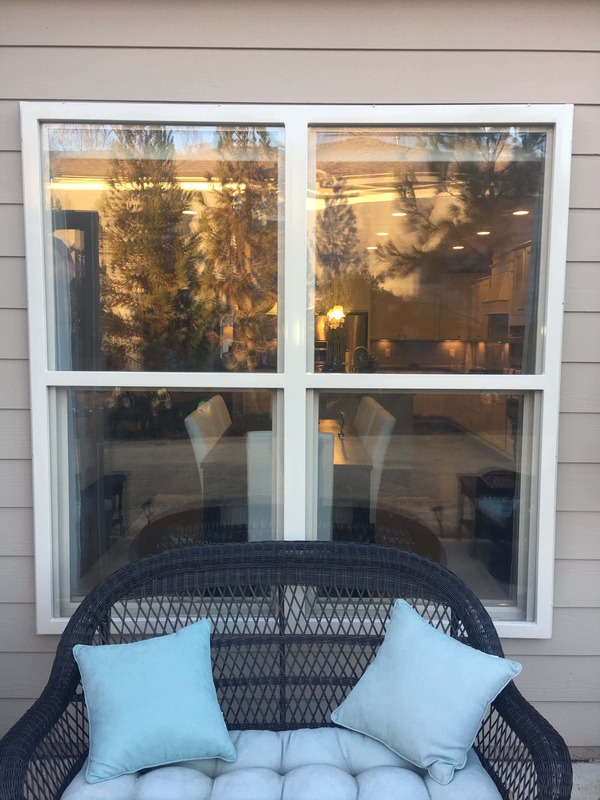 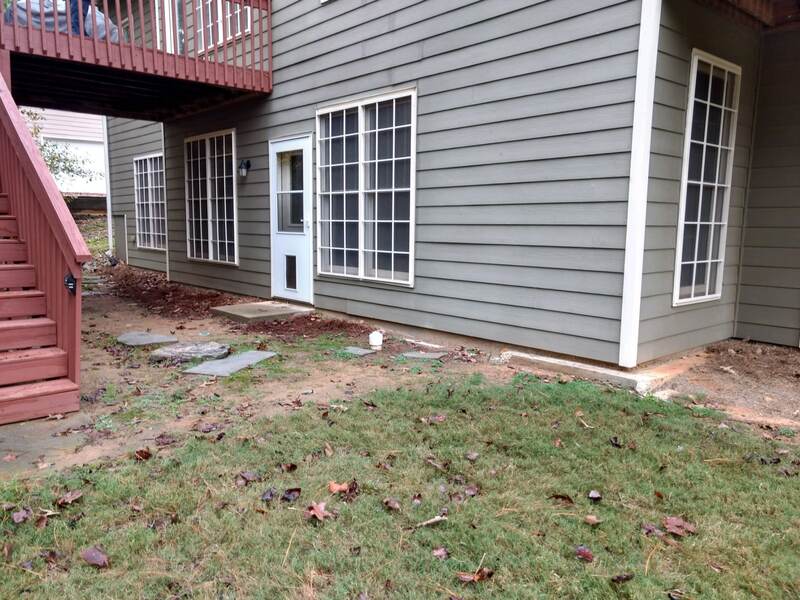 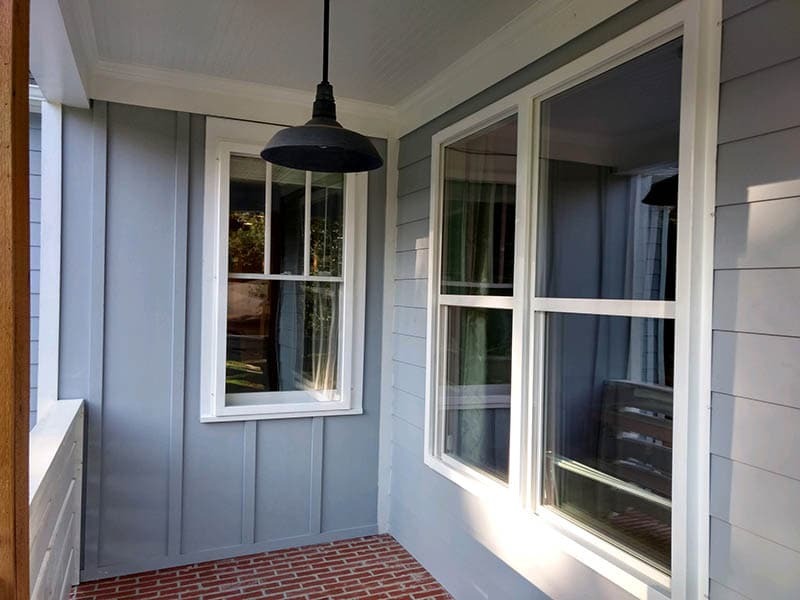 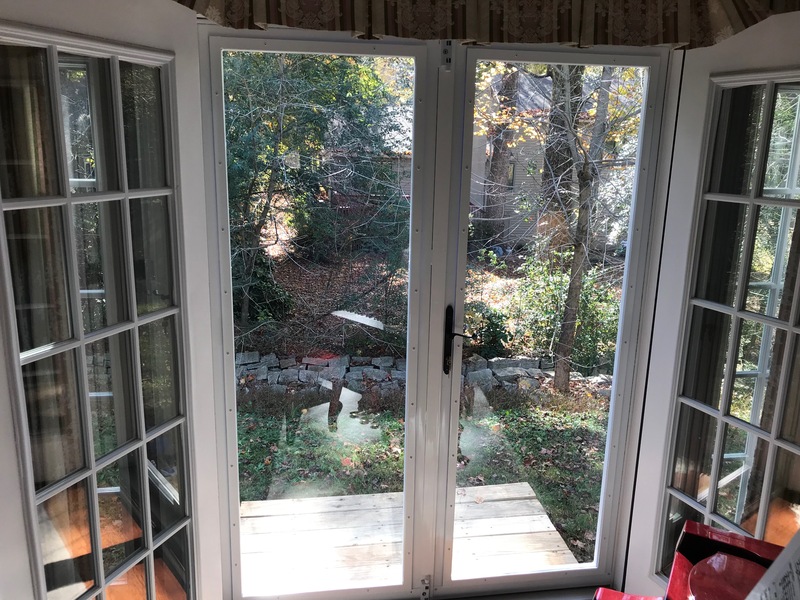 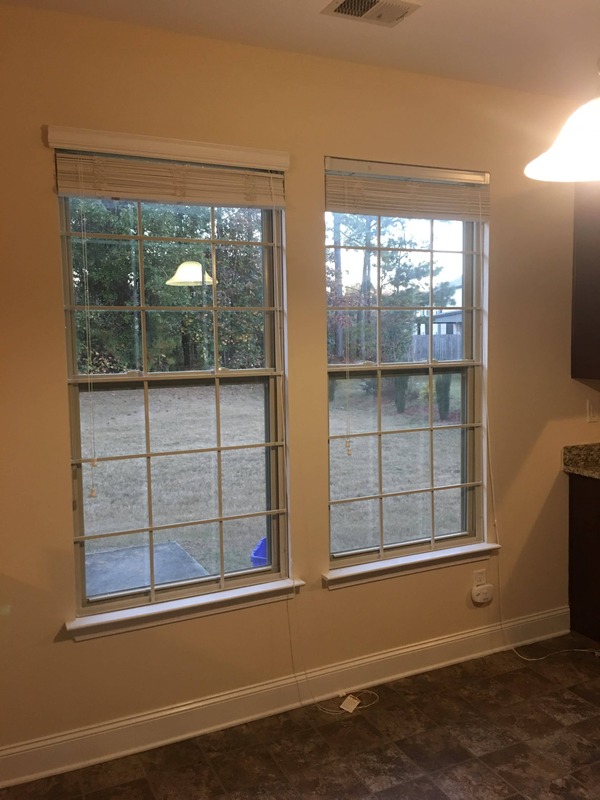 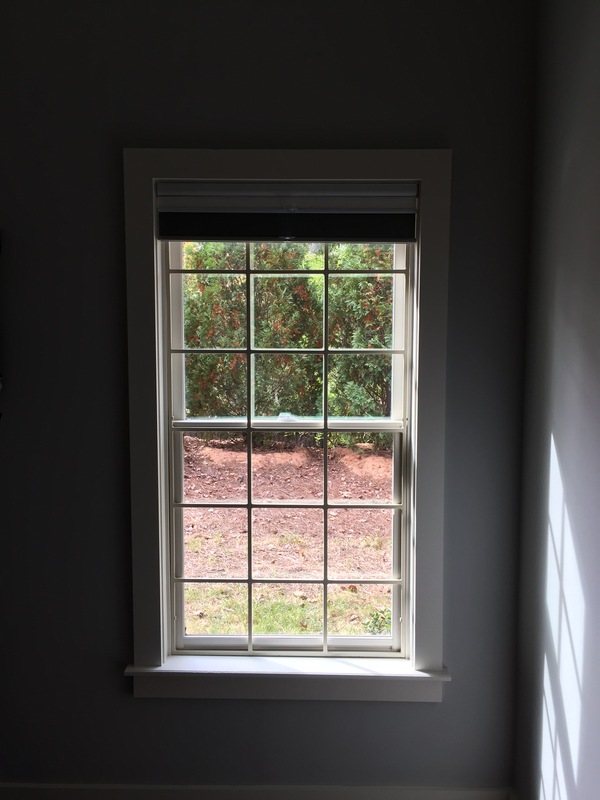 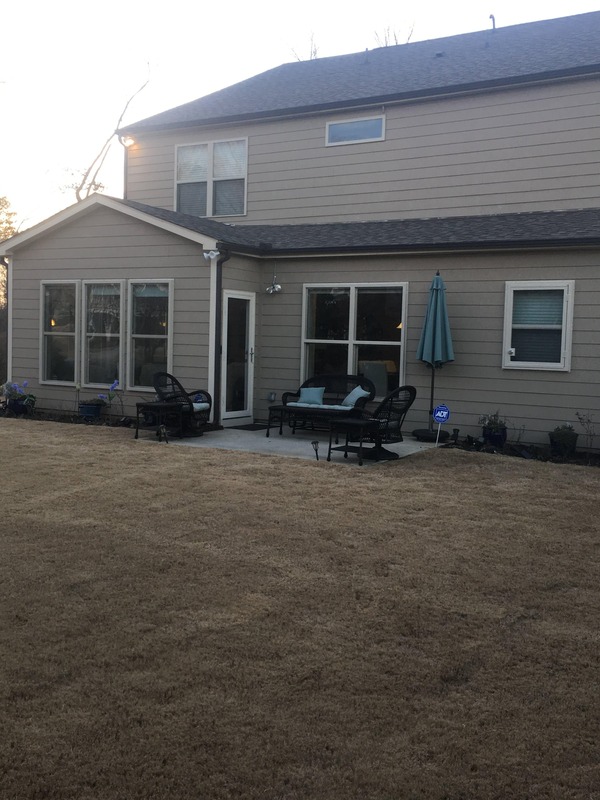 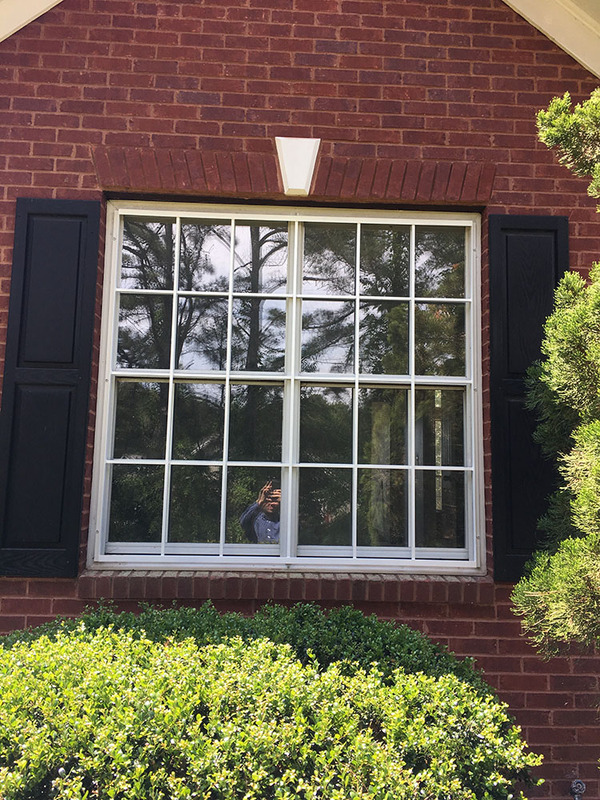 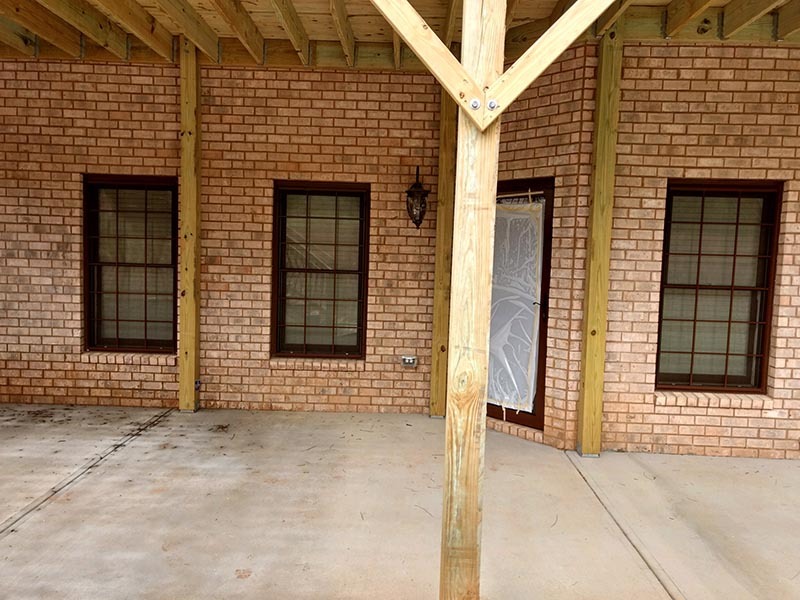 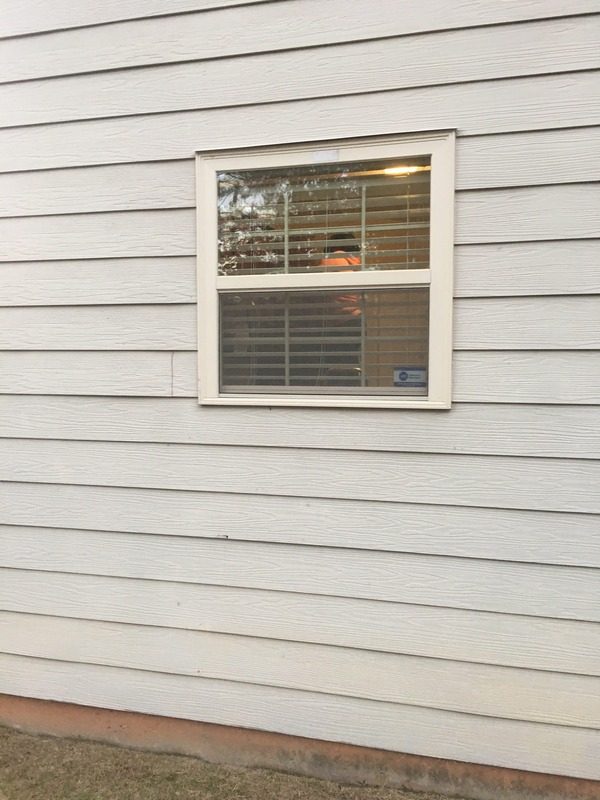 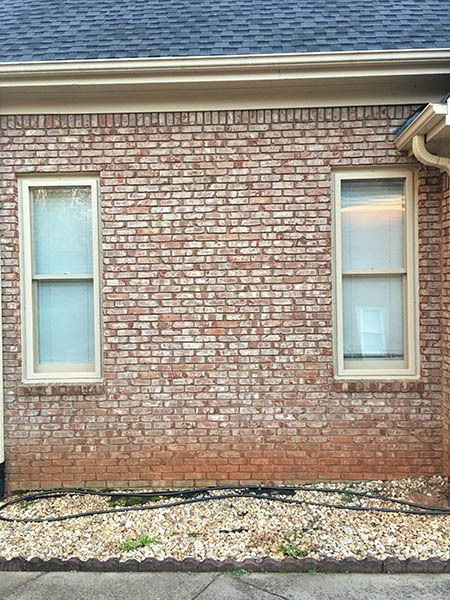 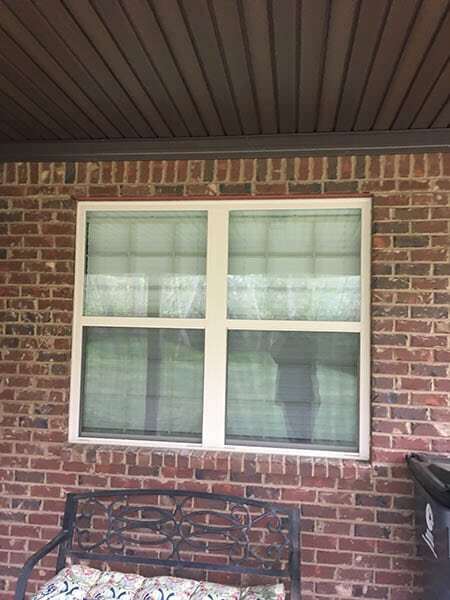 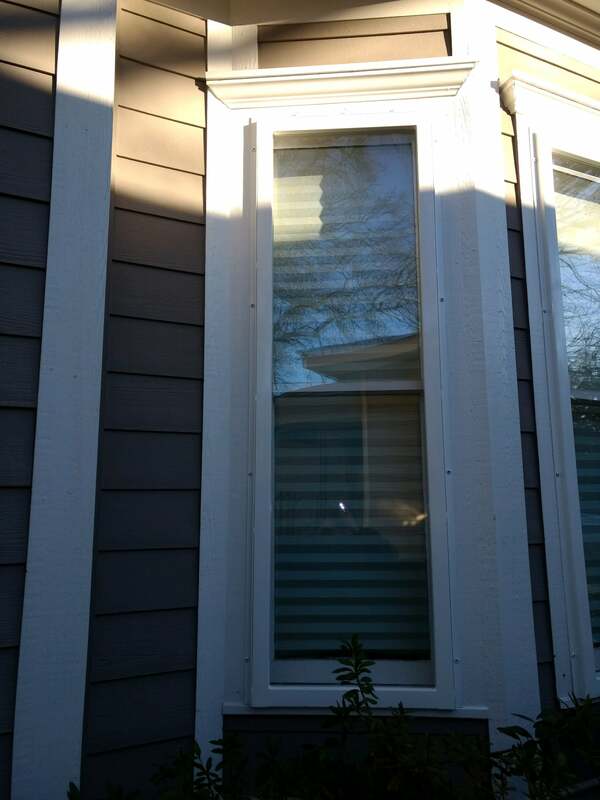 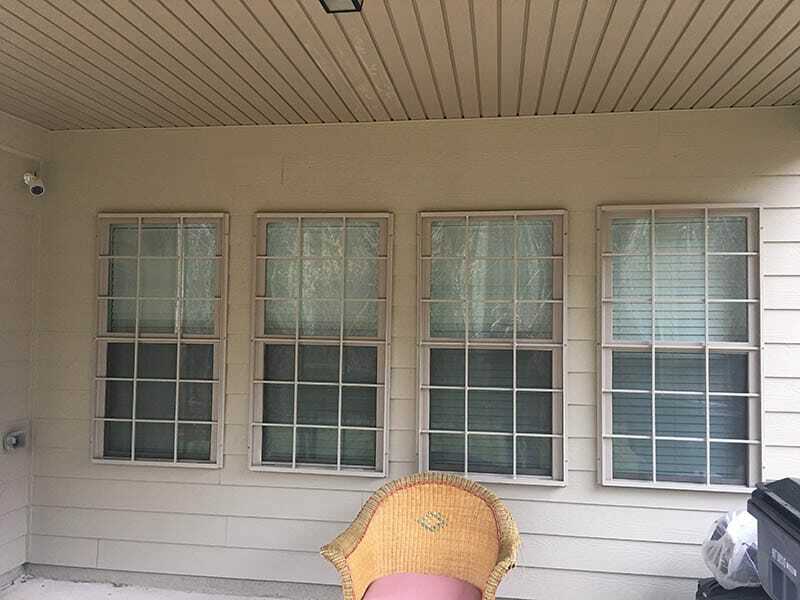 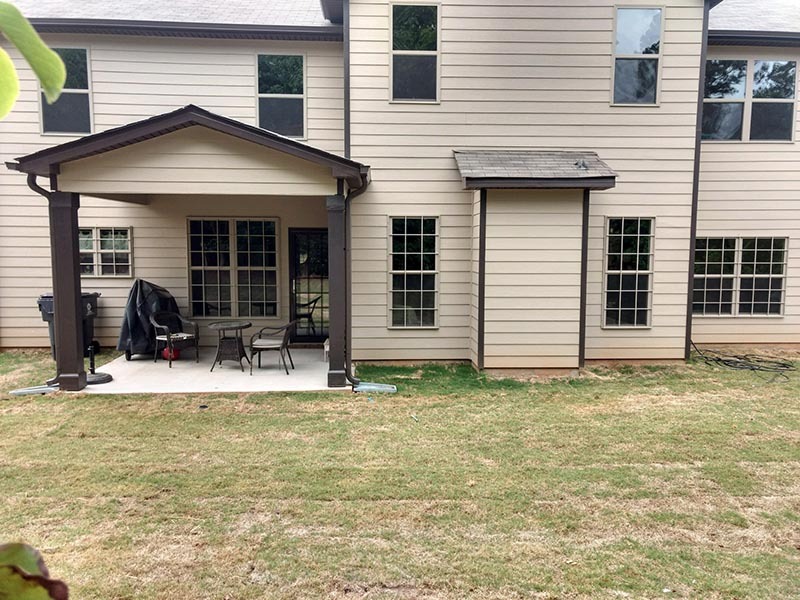 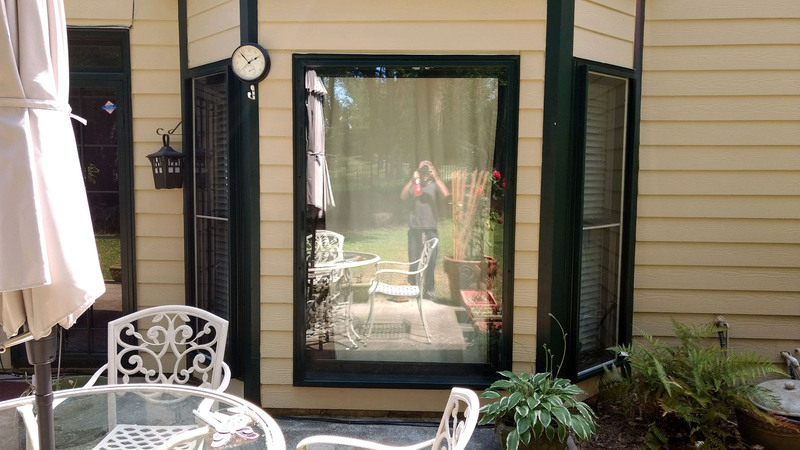 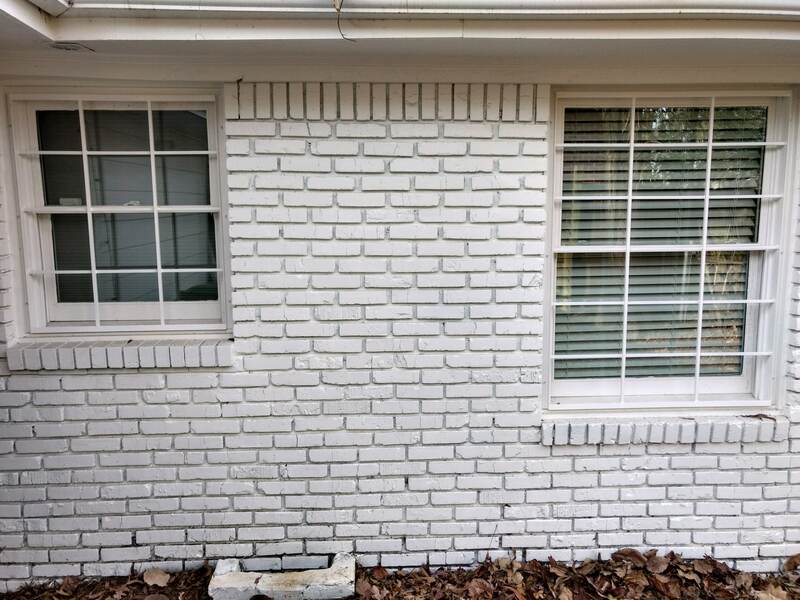 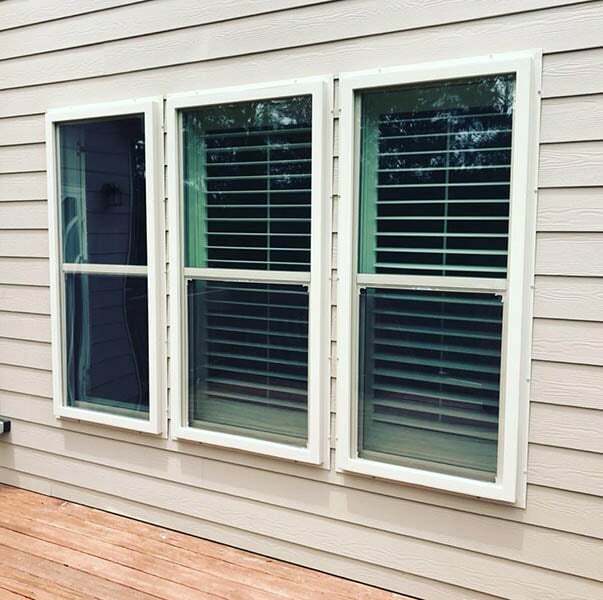 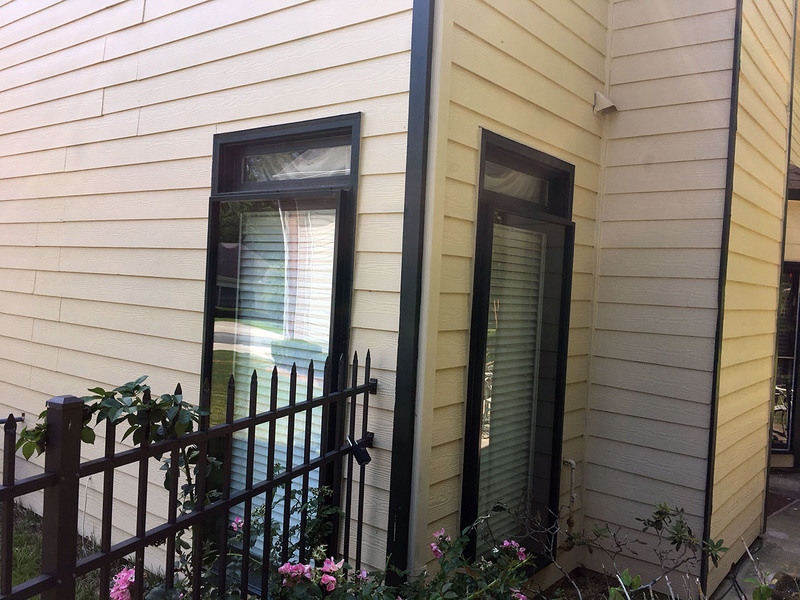 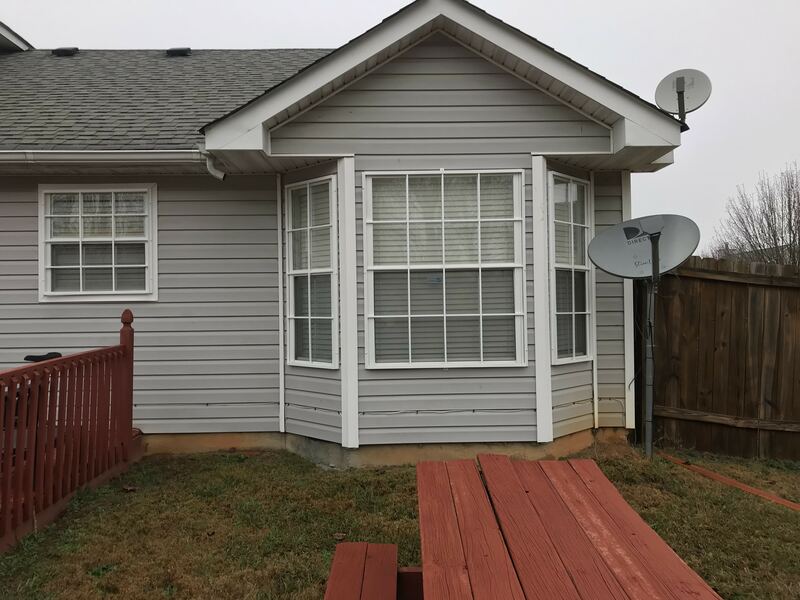 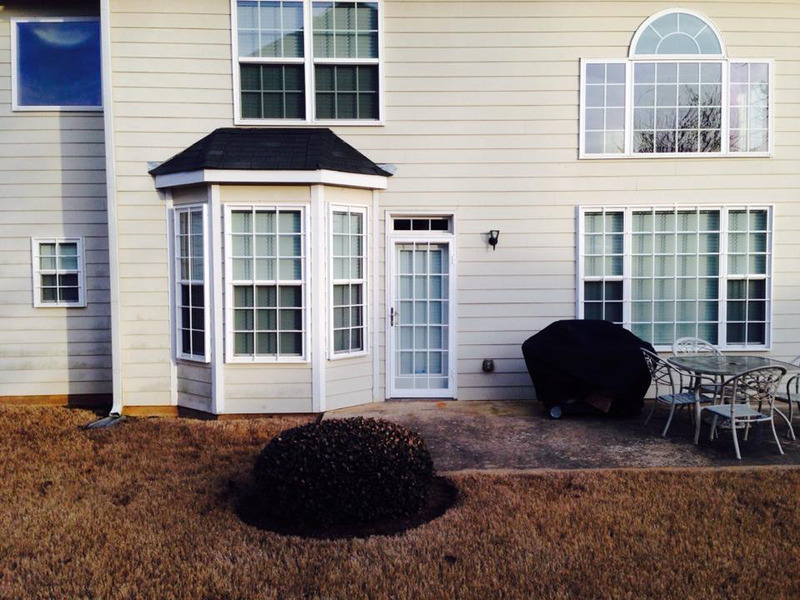 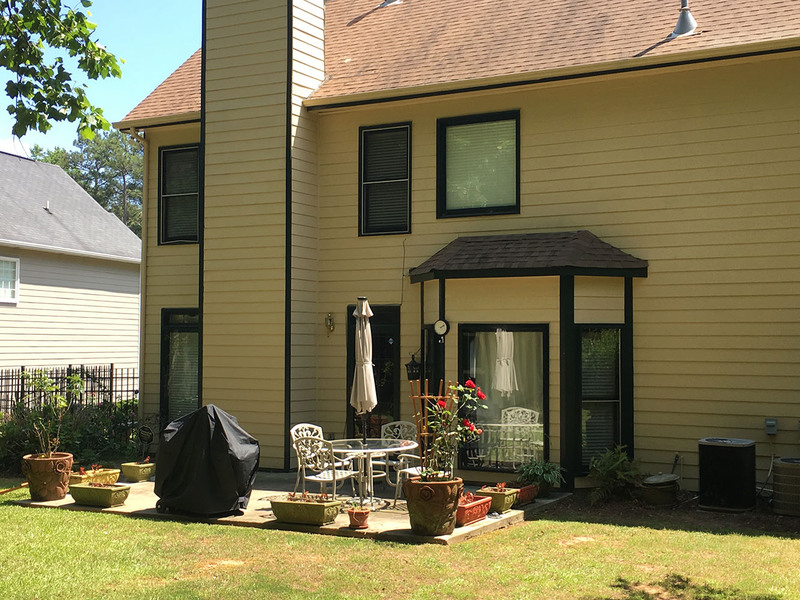 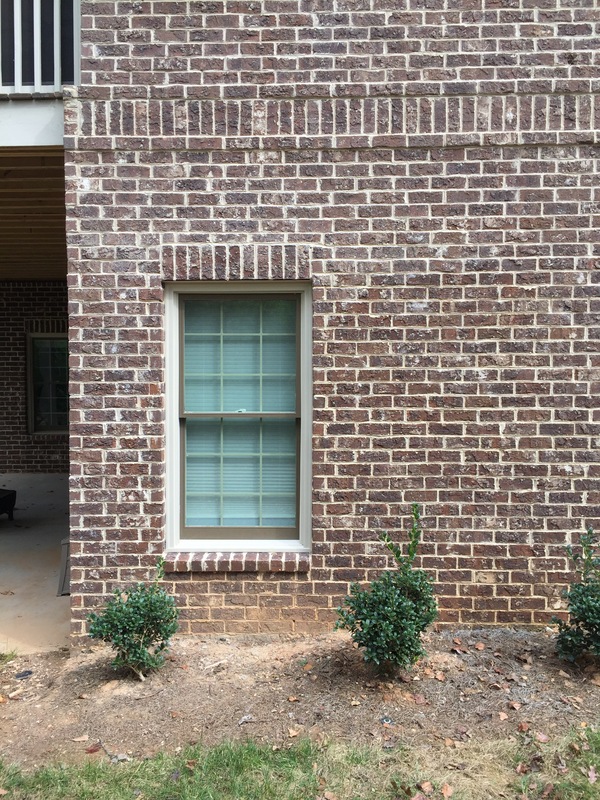 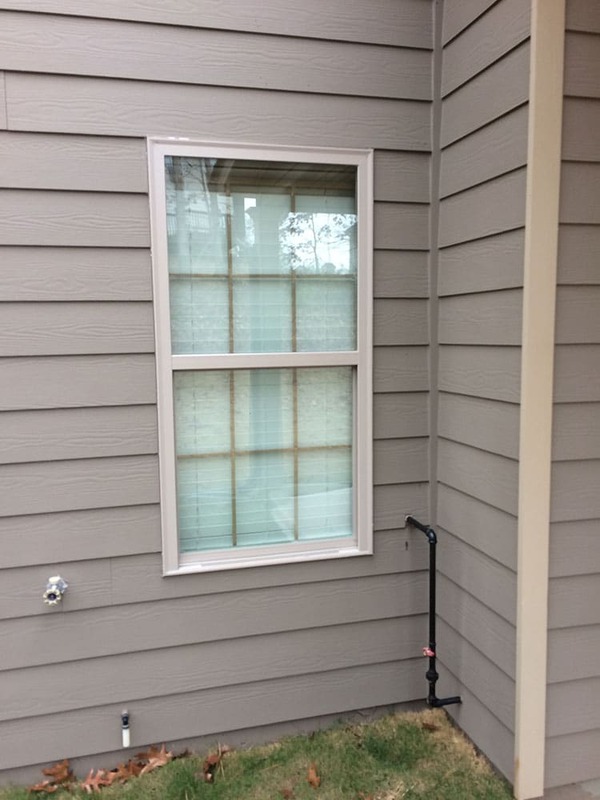 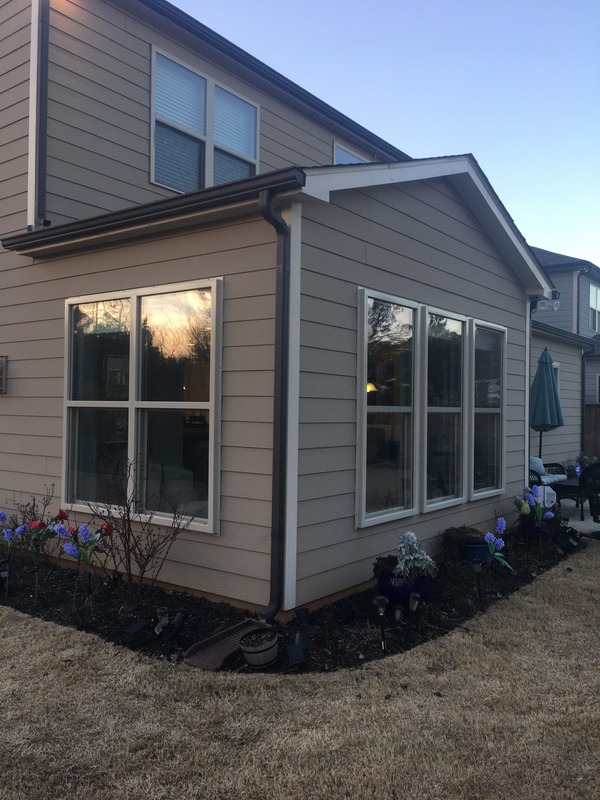 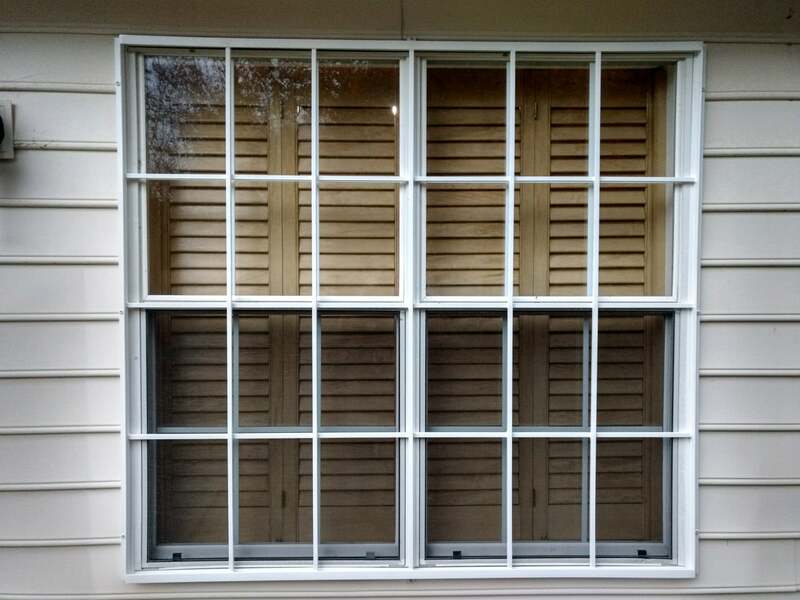 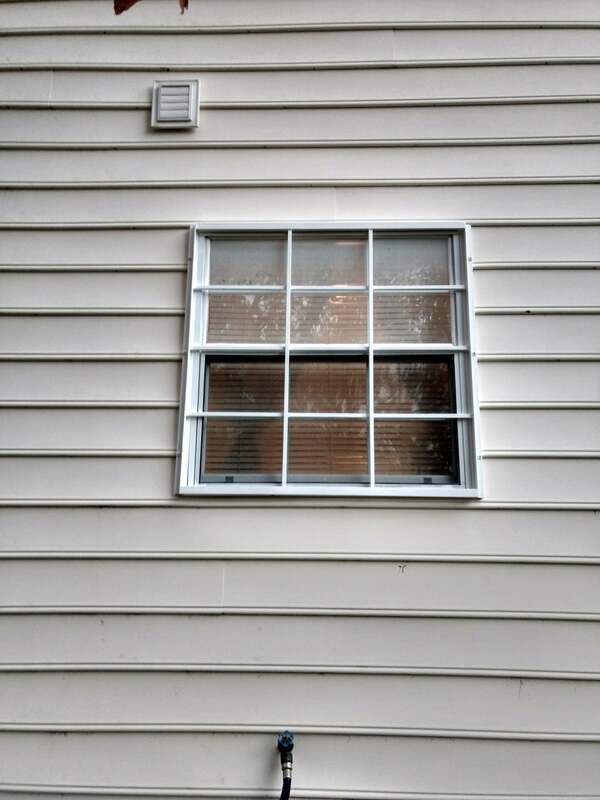 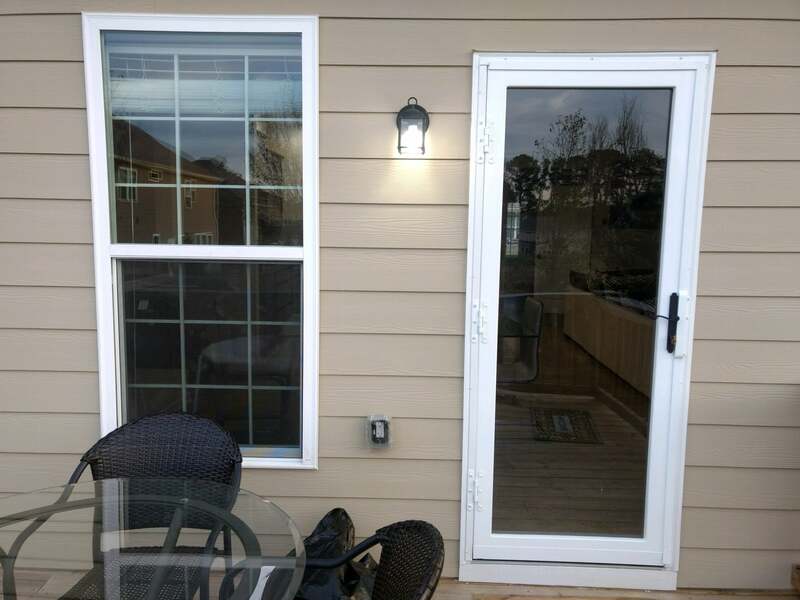 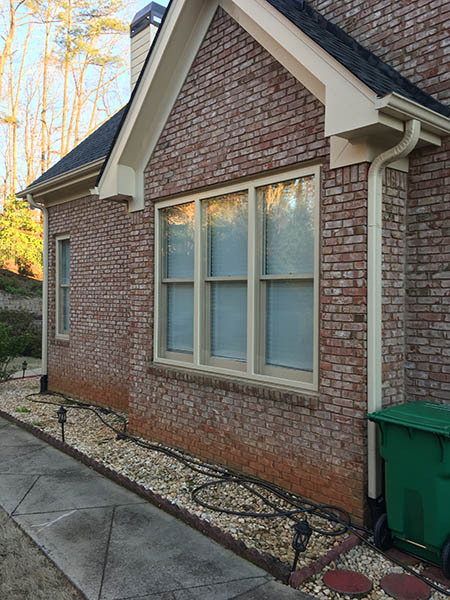 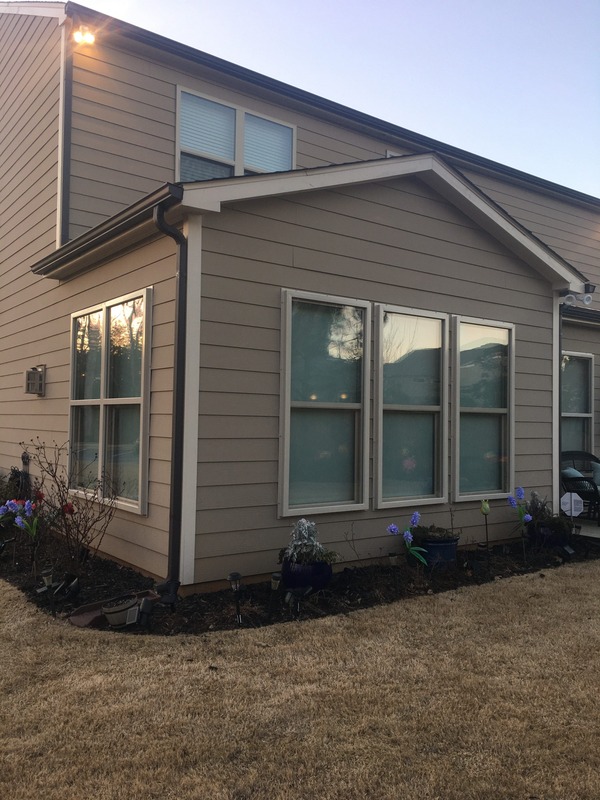 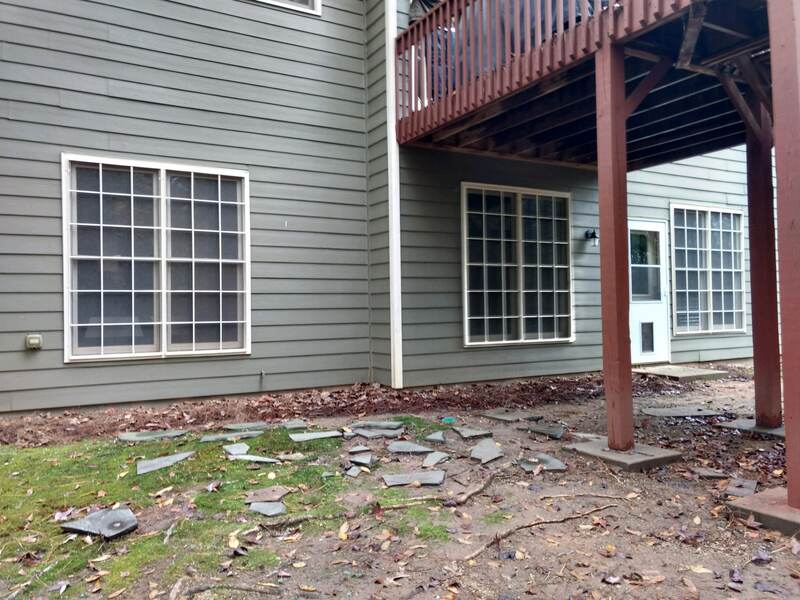 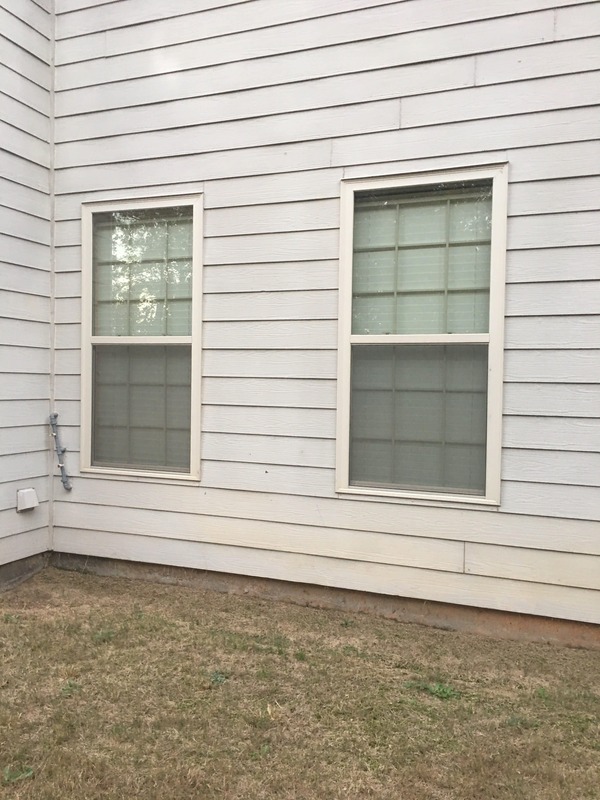 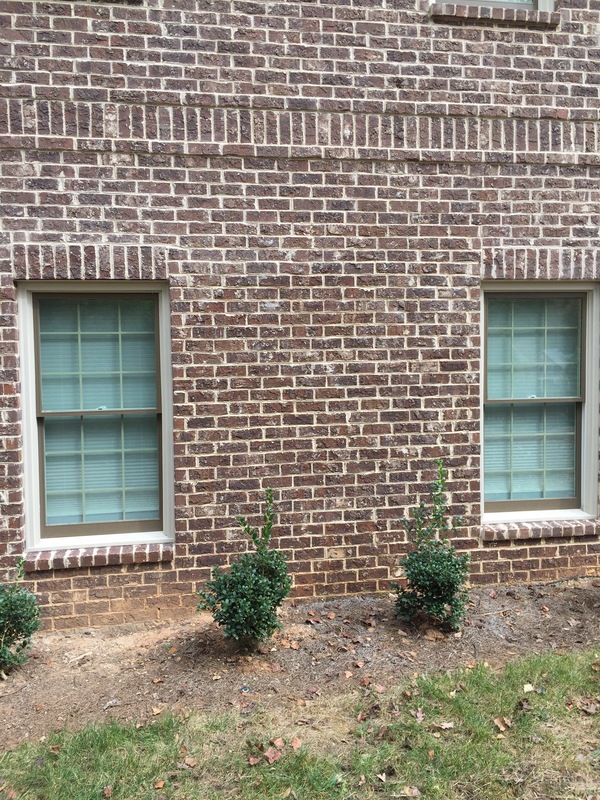 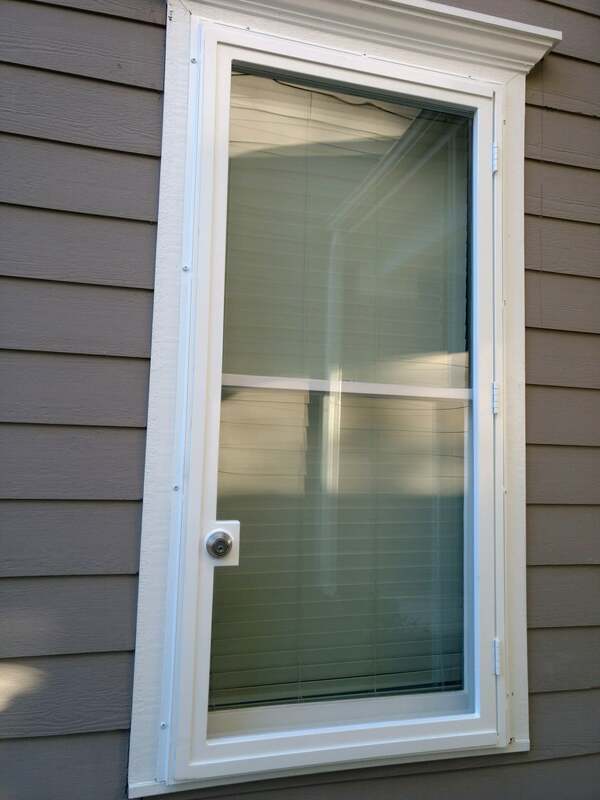 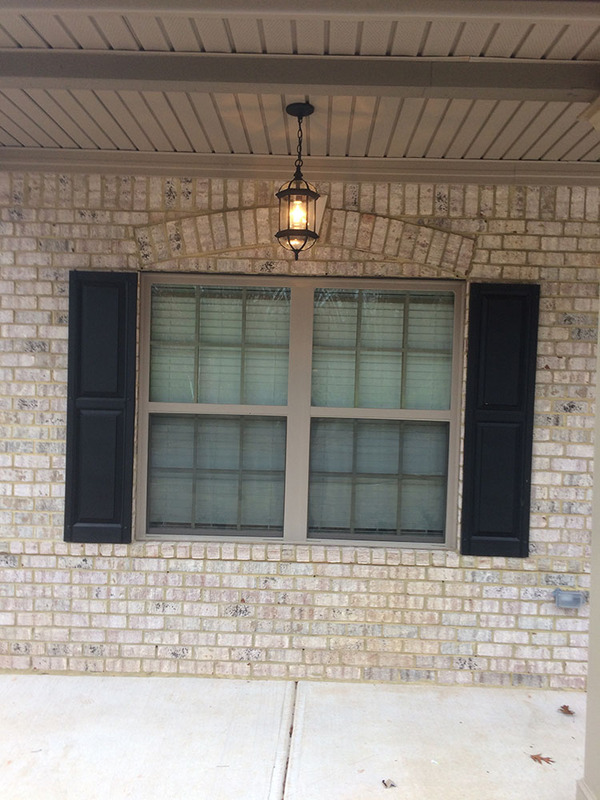 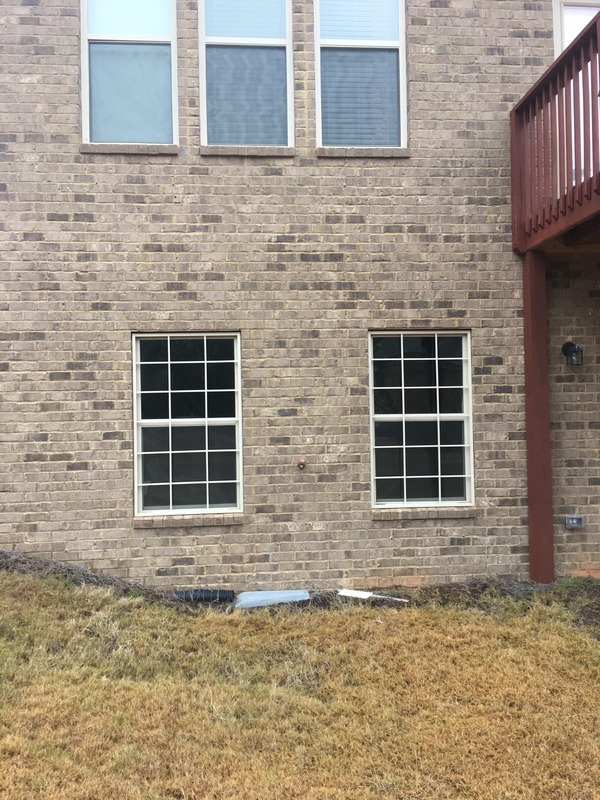 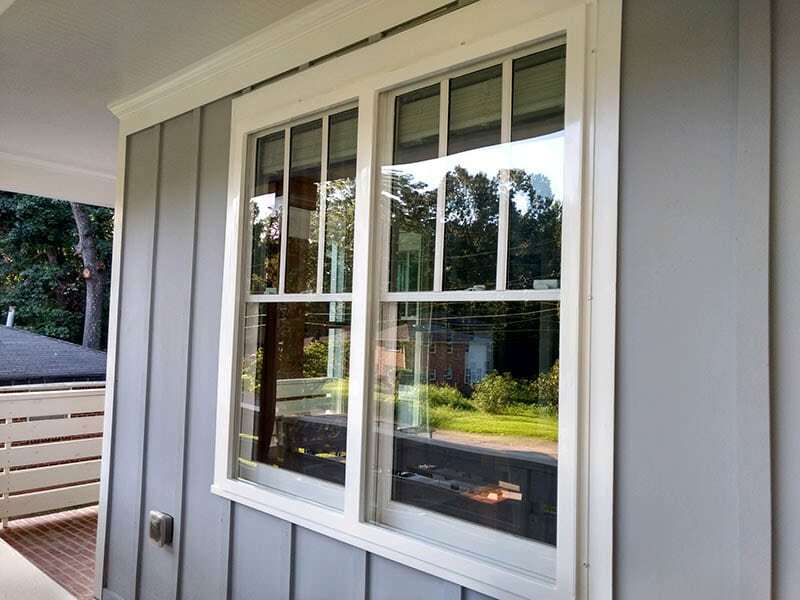 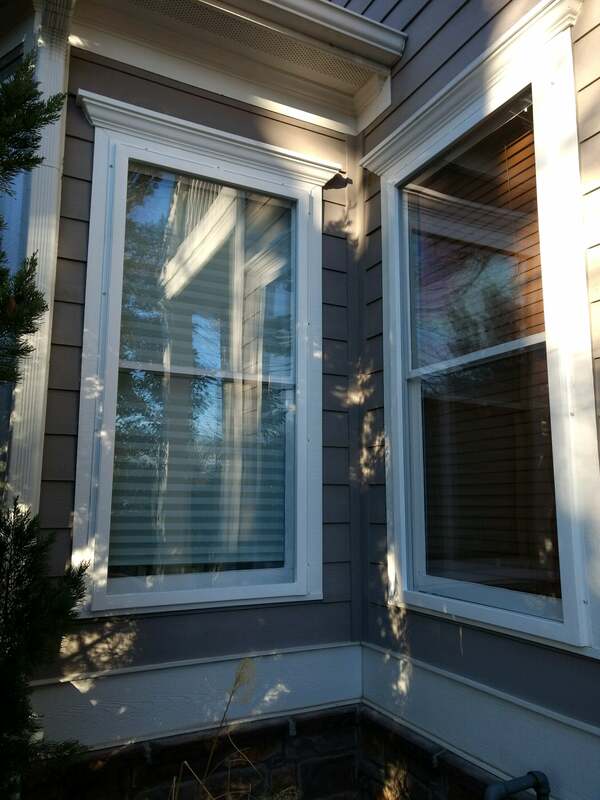 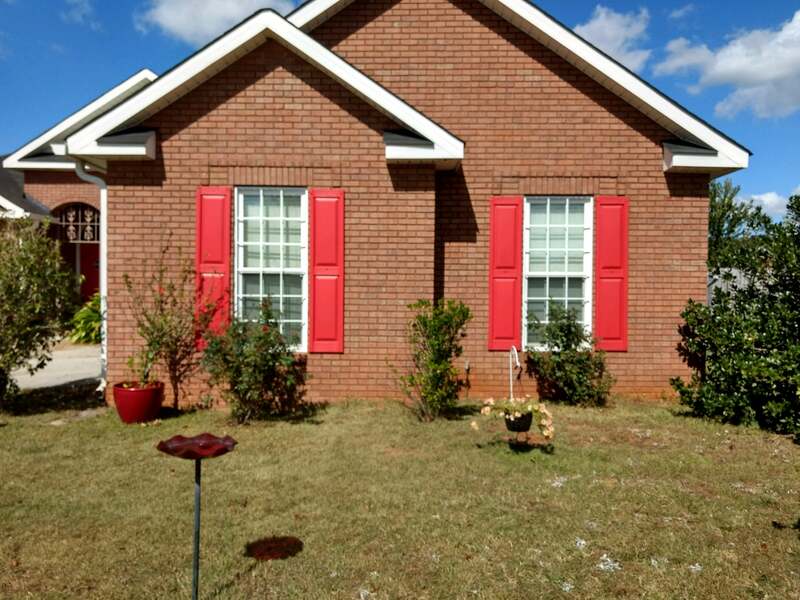 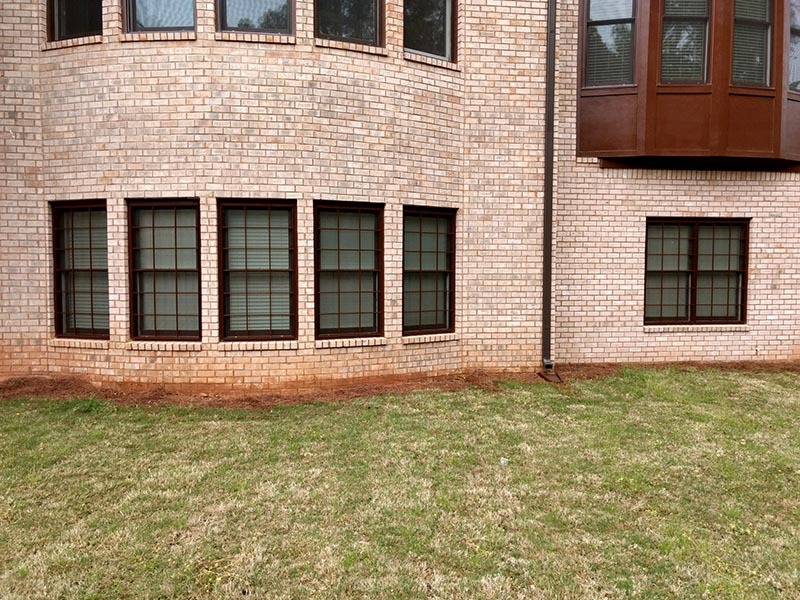 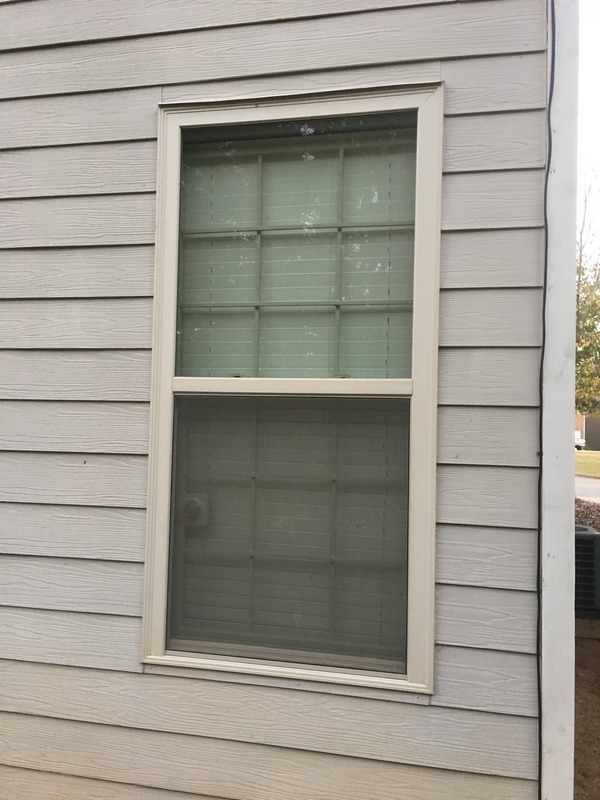 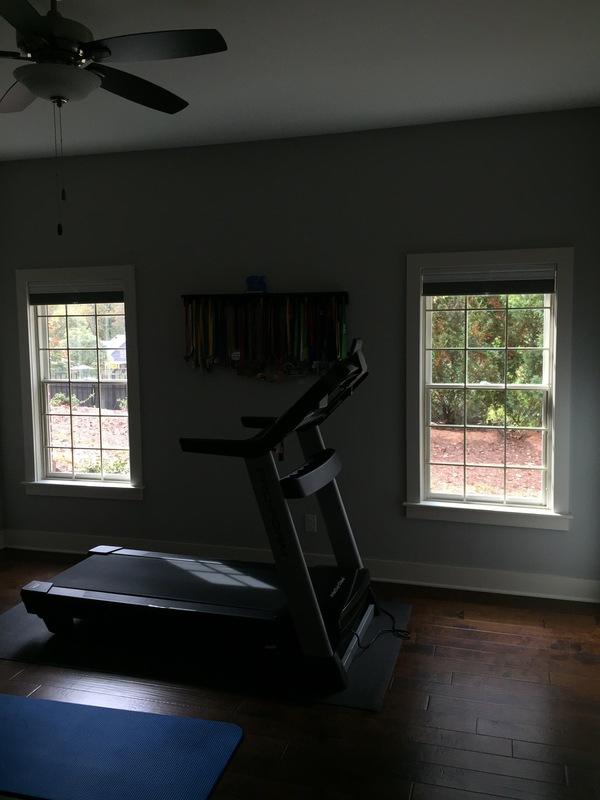 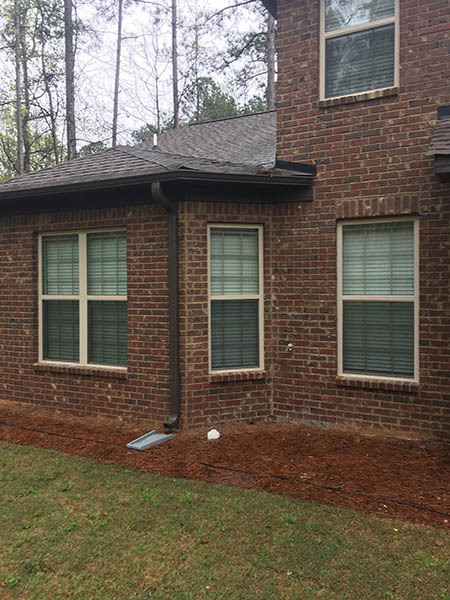 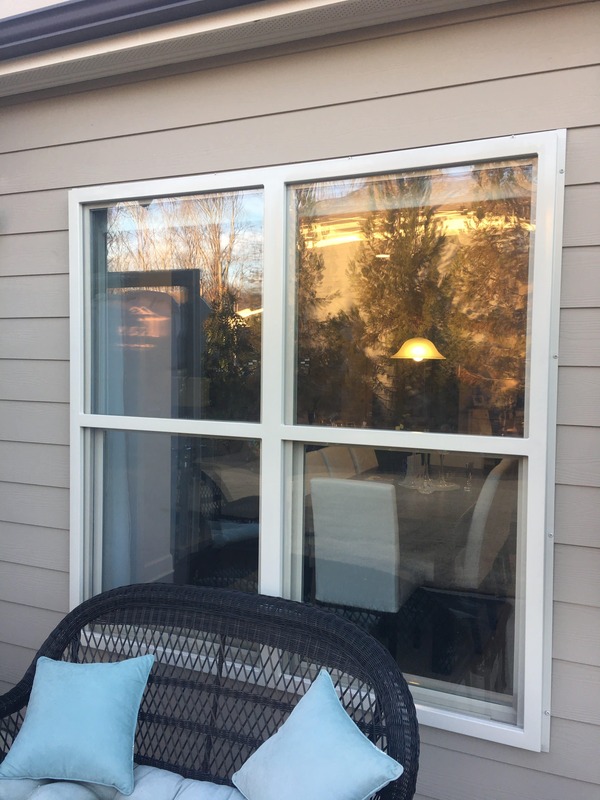 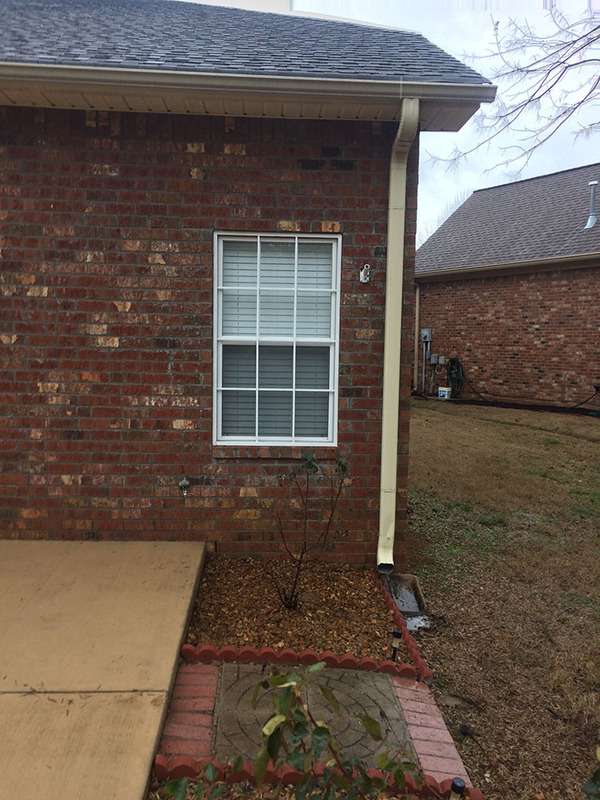 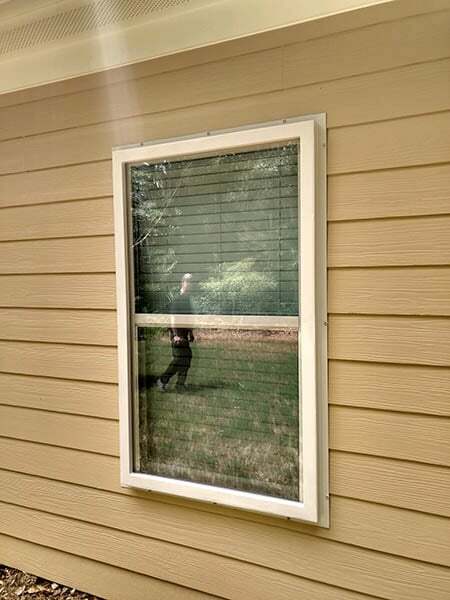 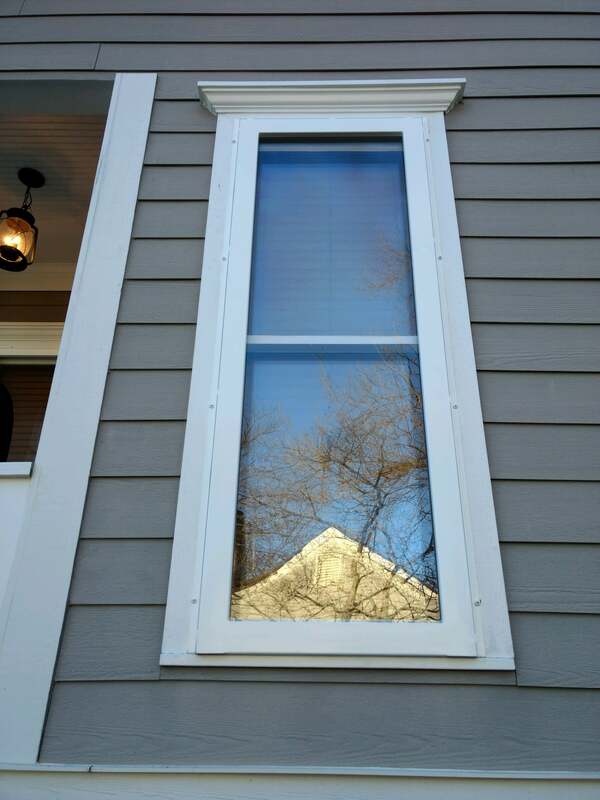 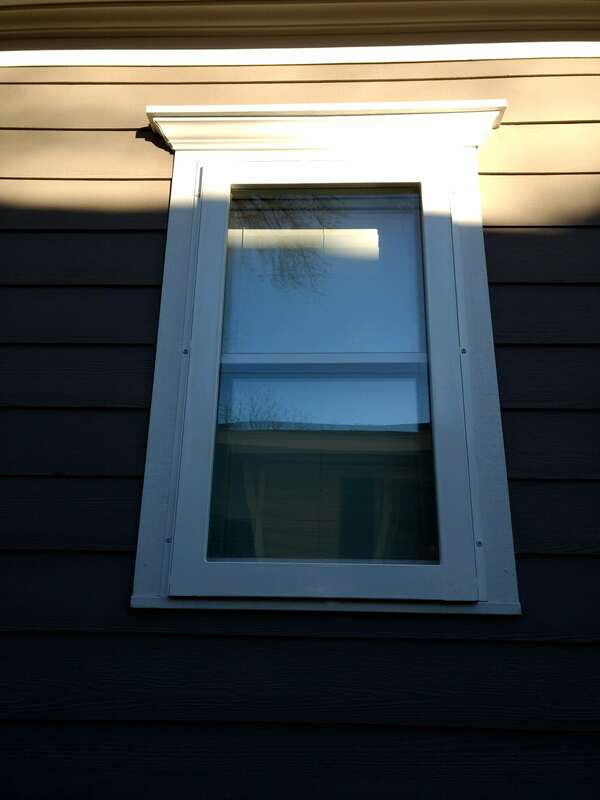 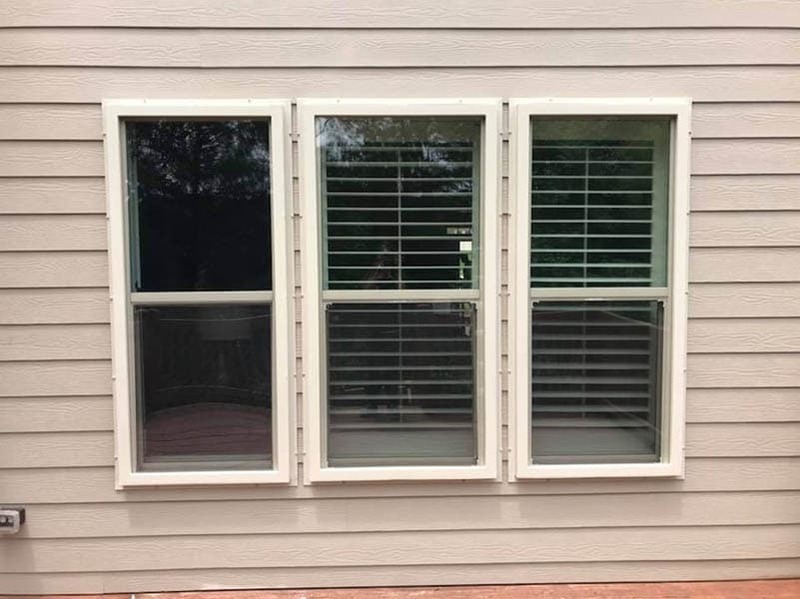 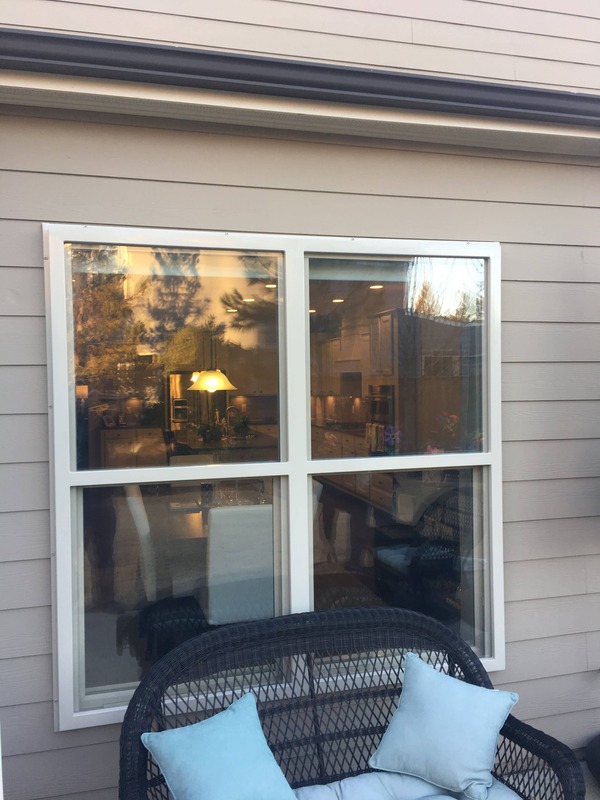 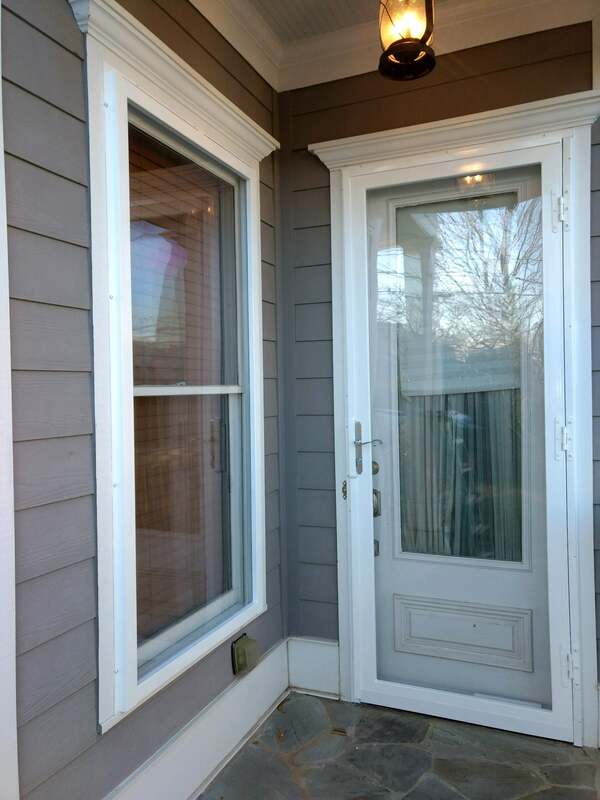 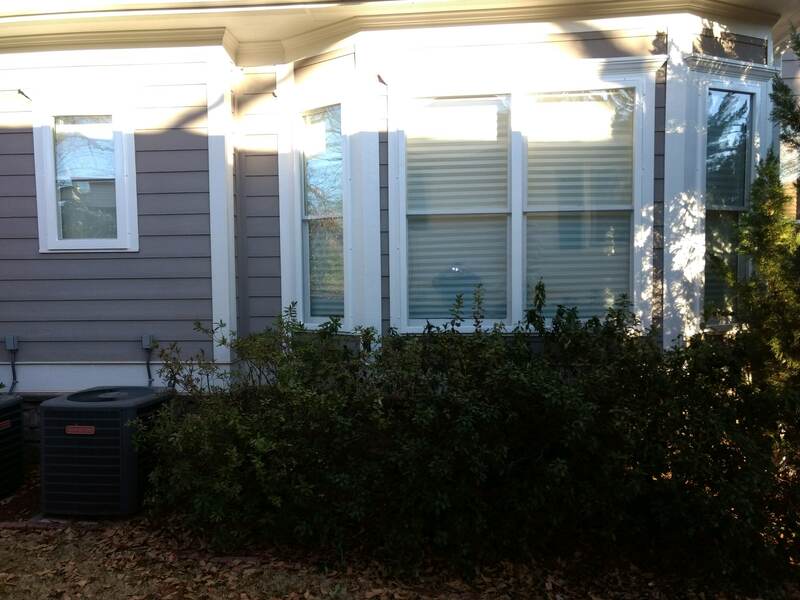 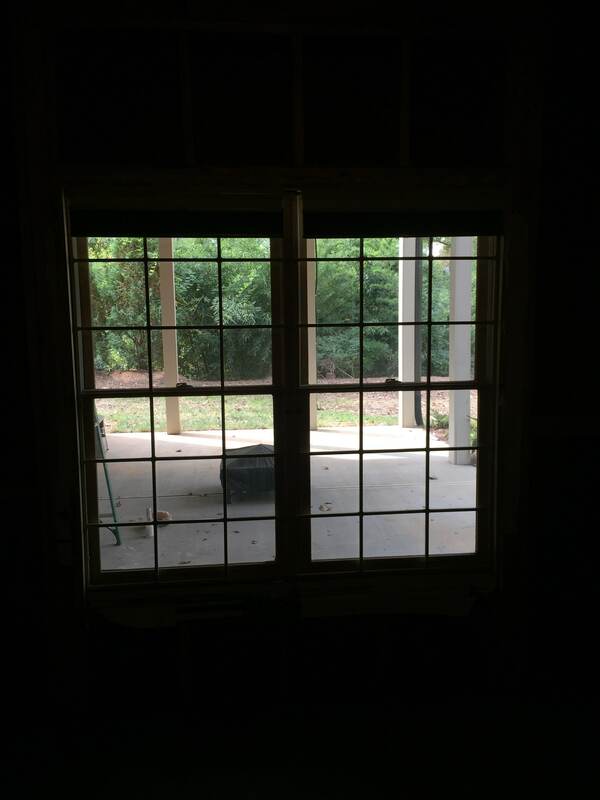 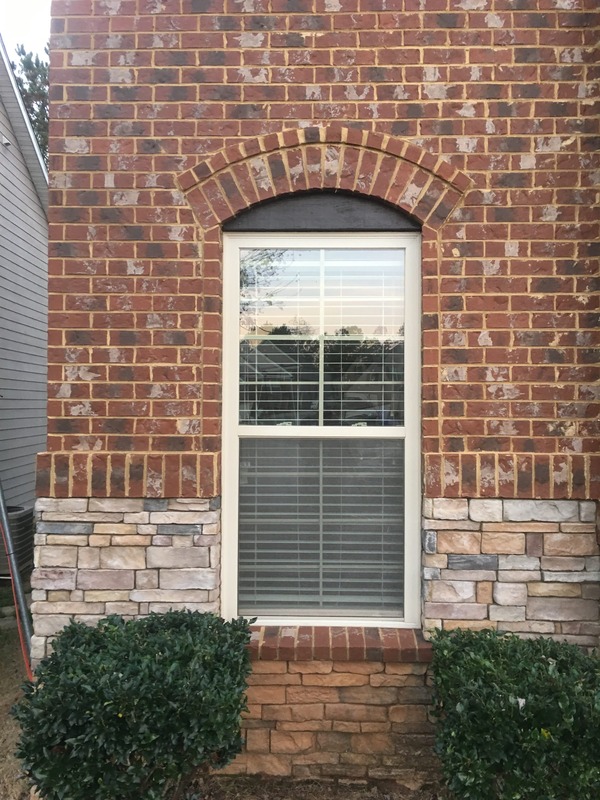 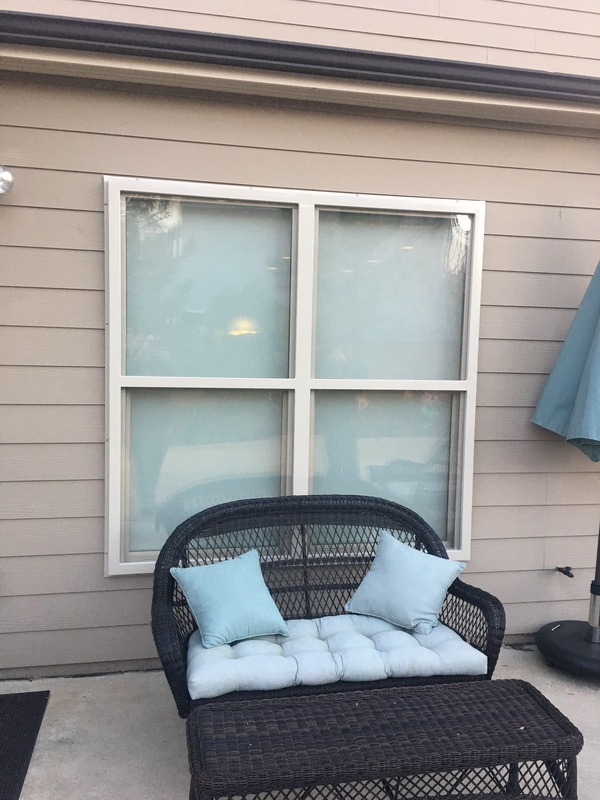 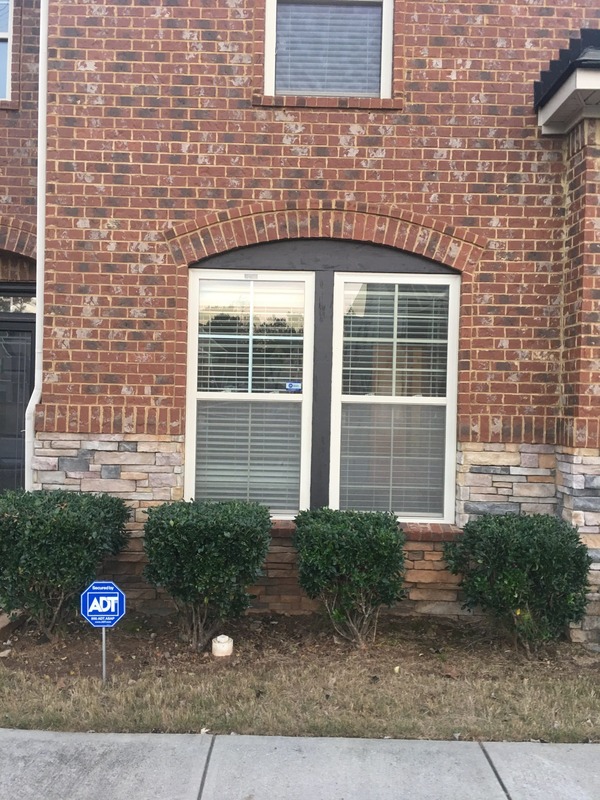 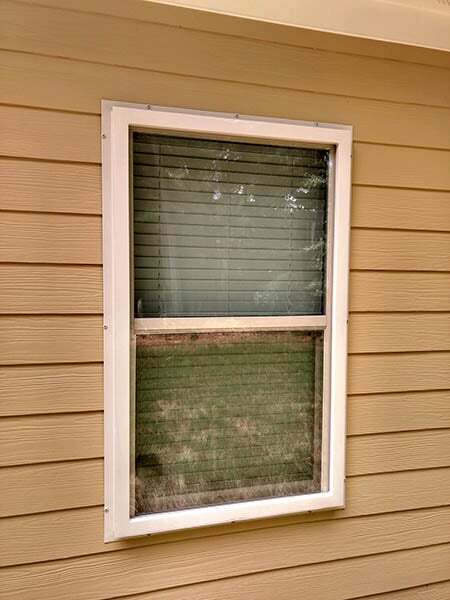 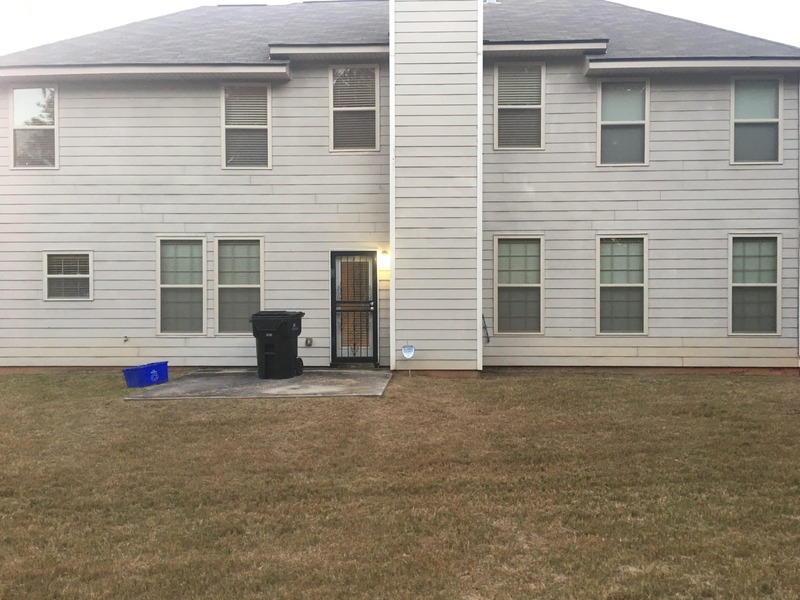 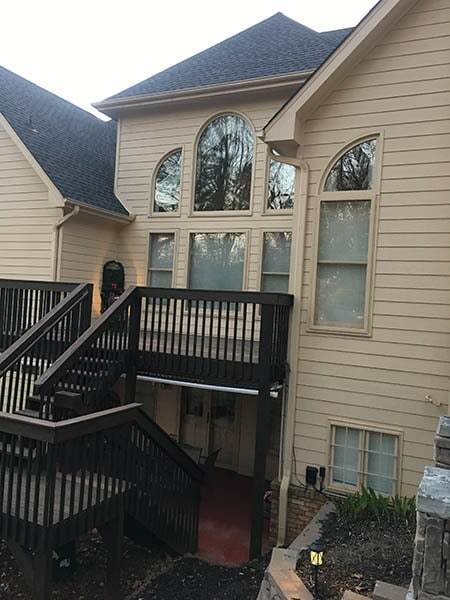 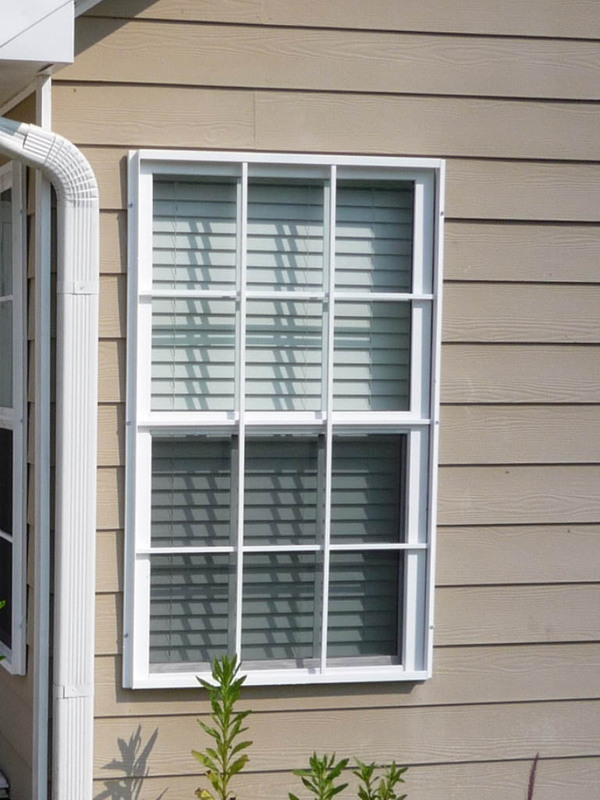 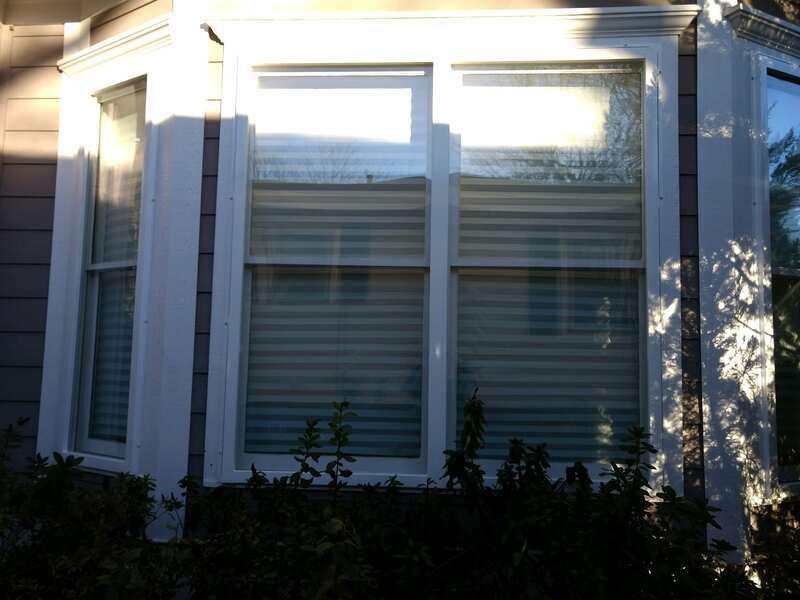 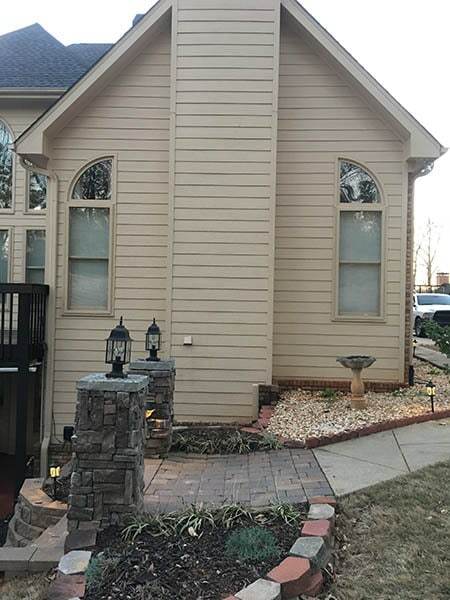 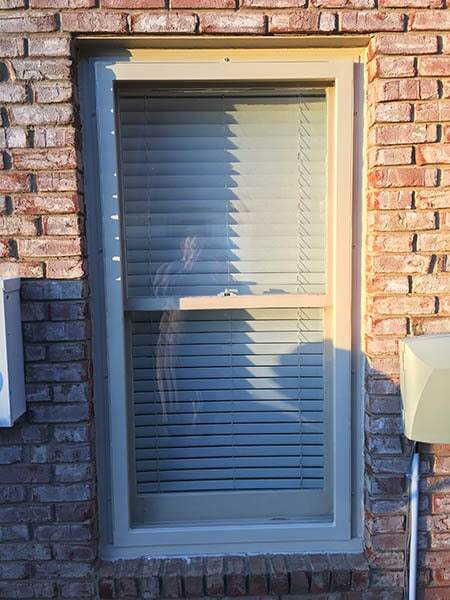 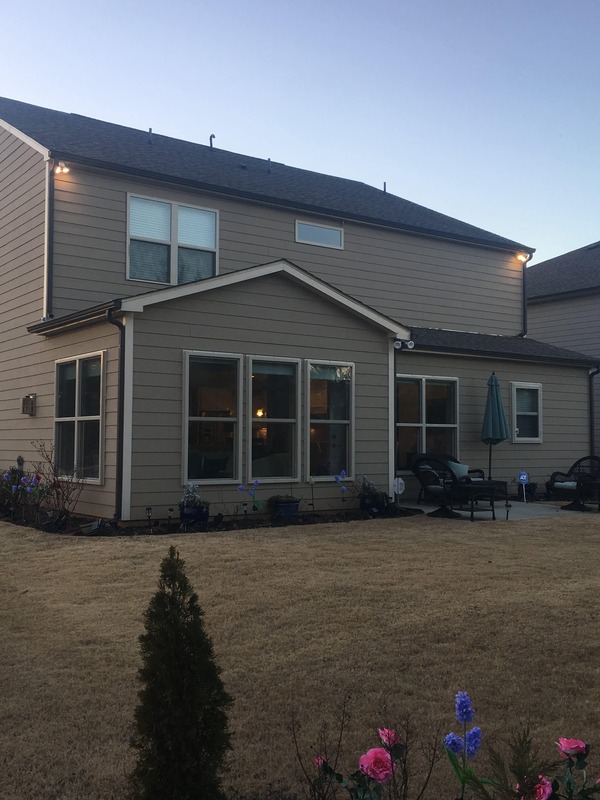 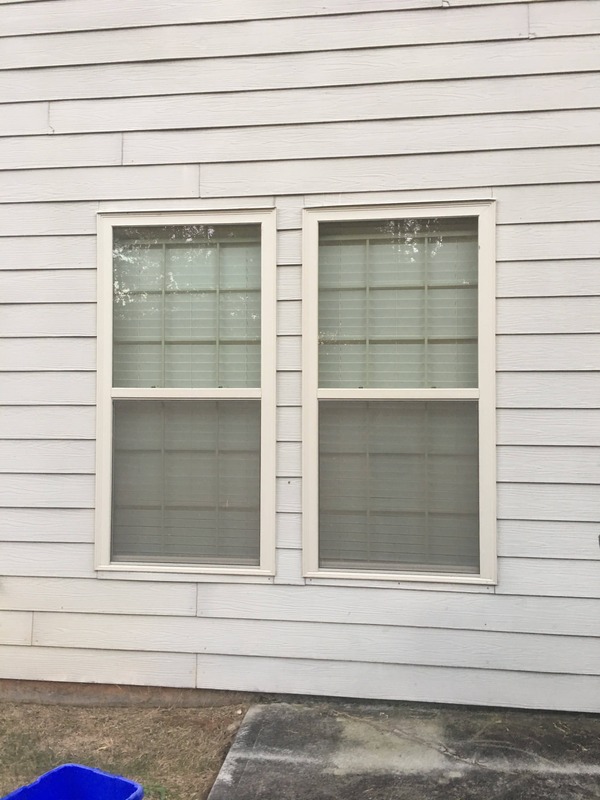 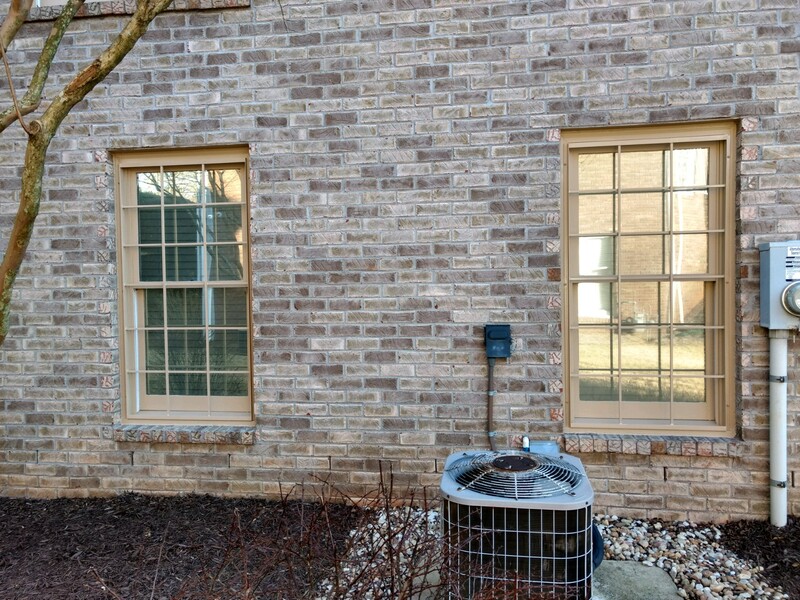 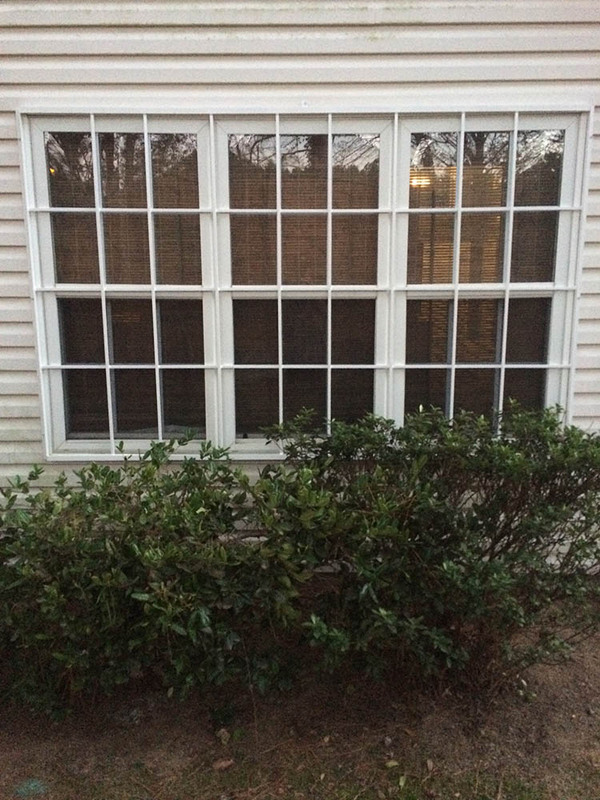 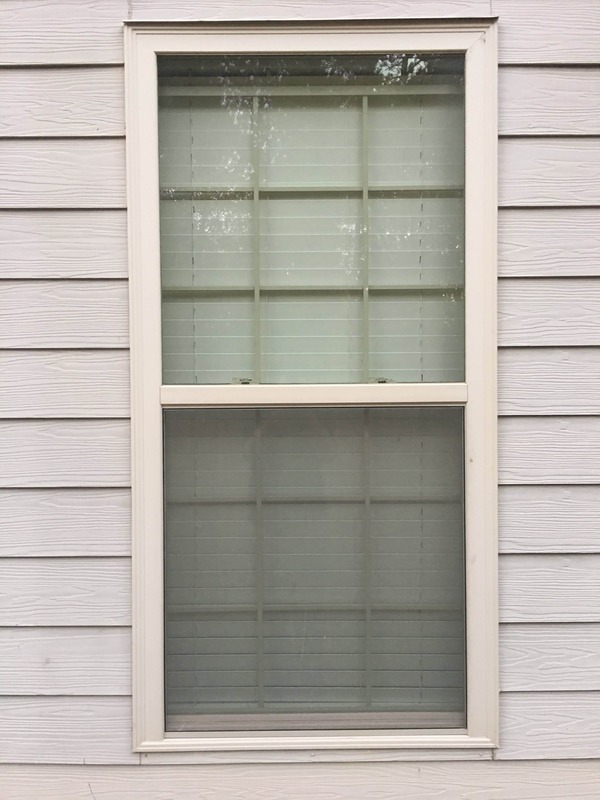 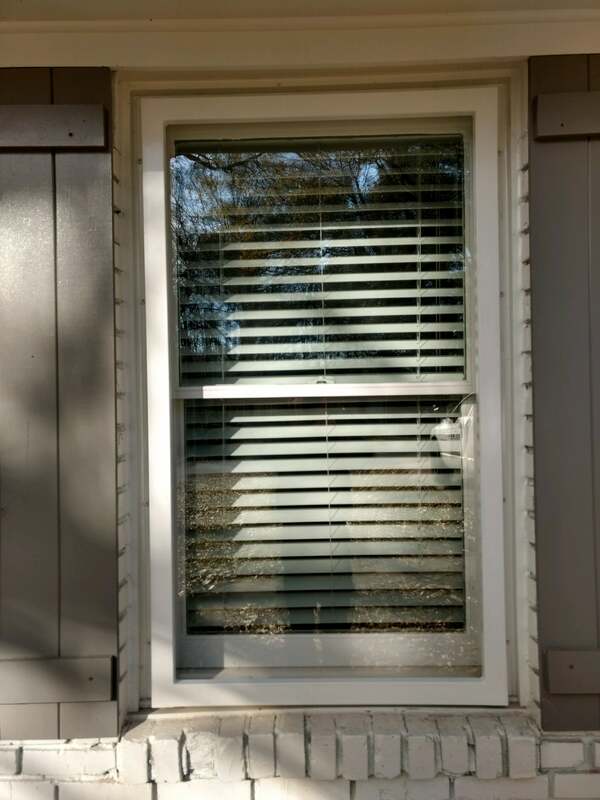 Windows can be much more than just venting holes. 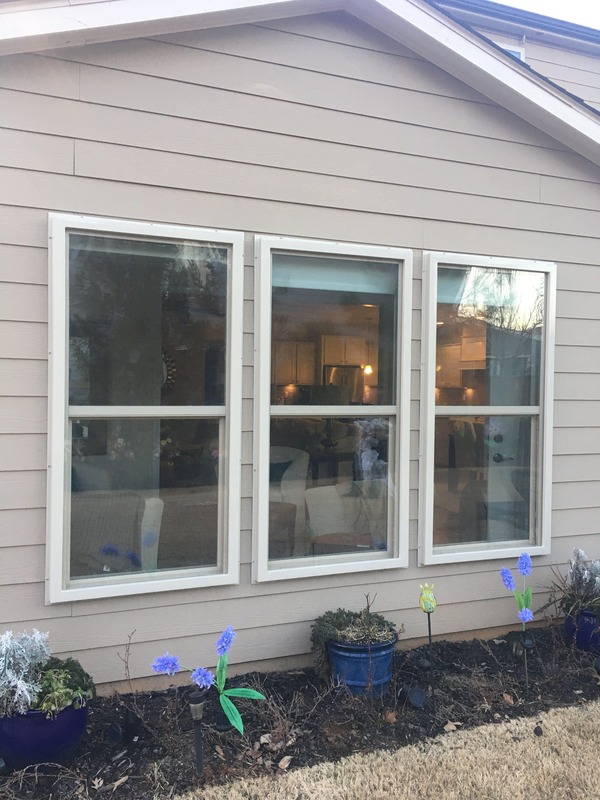 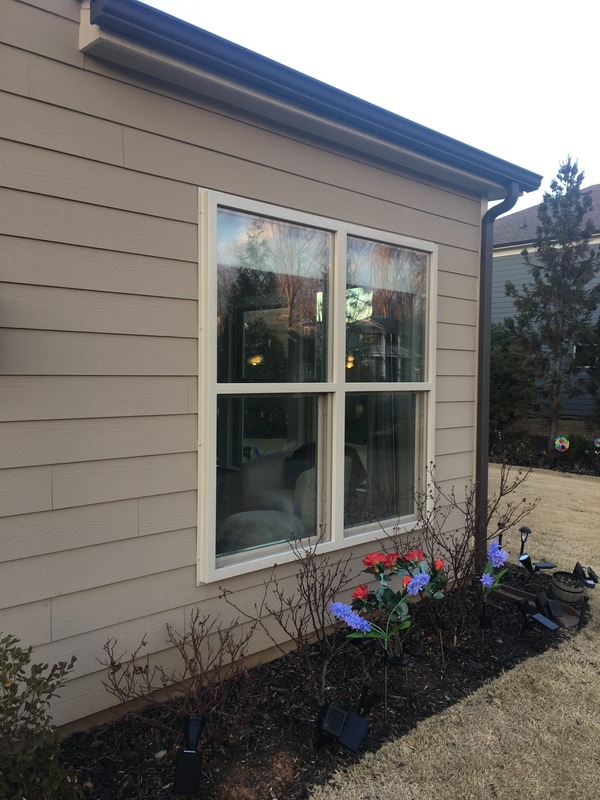 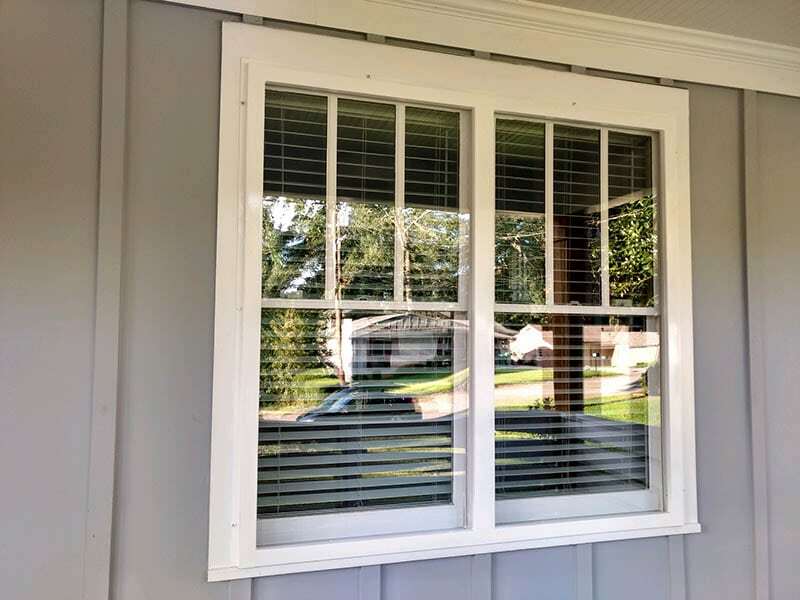 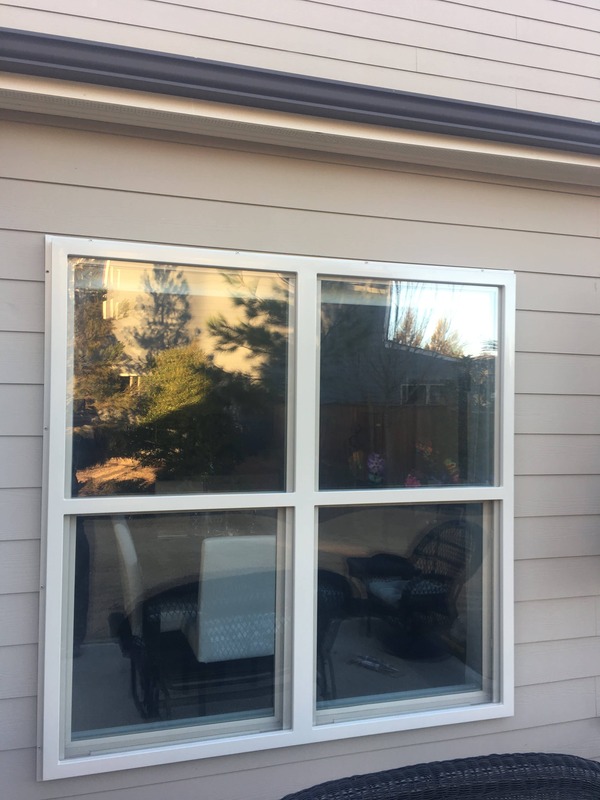 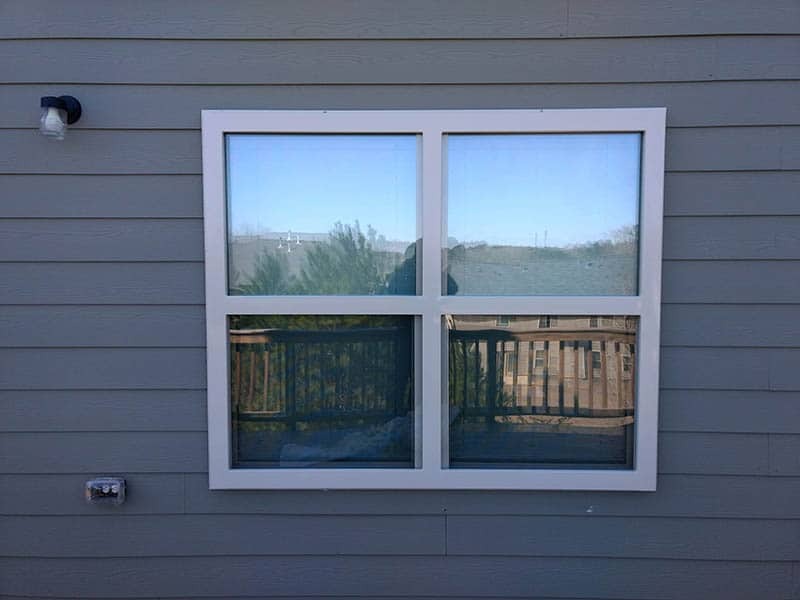 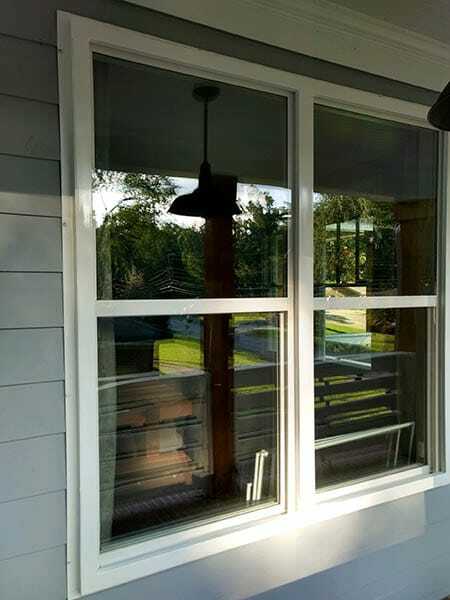 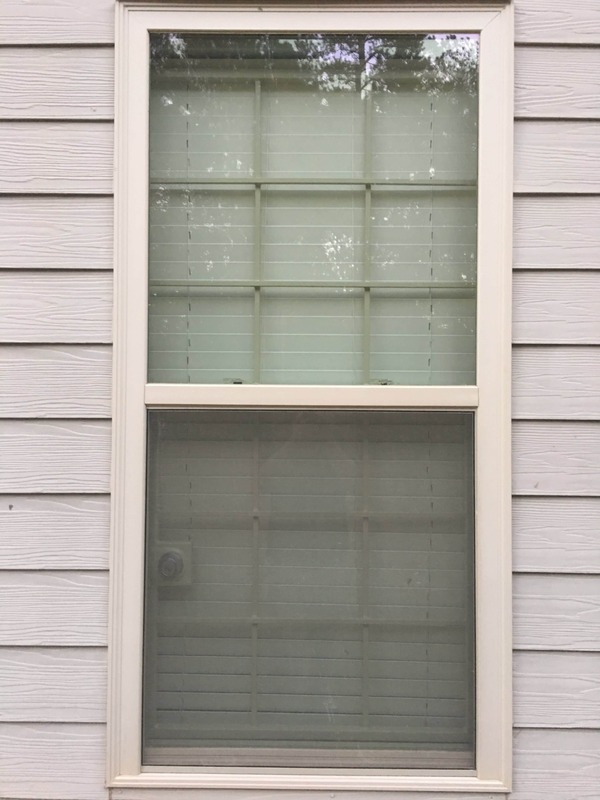 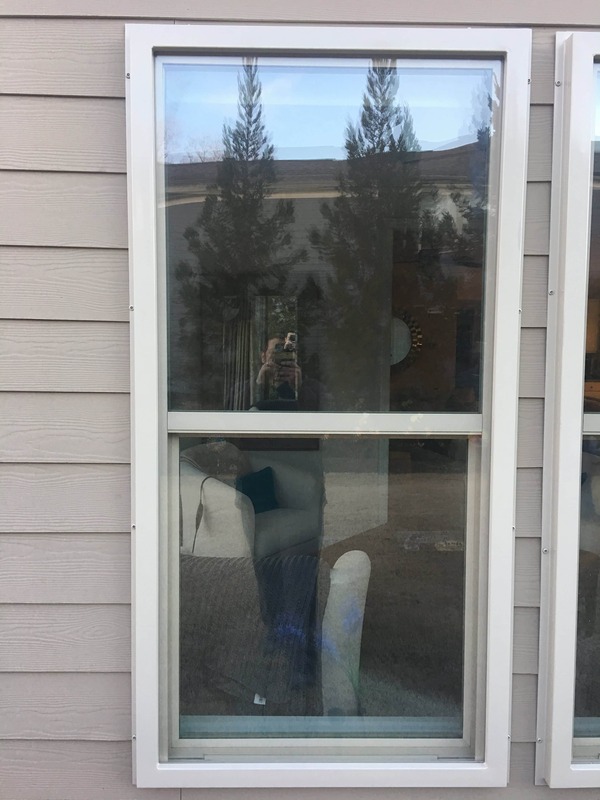 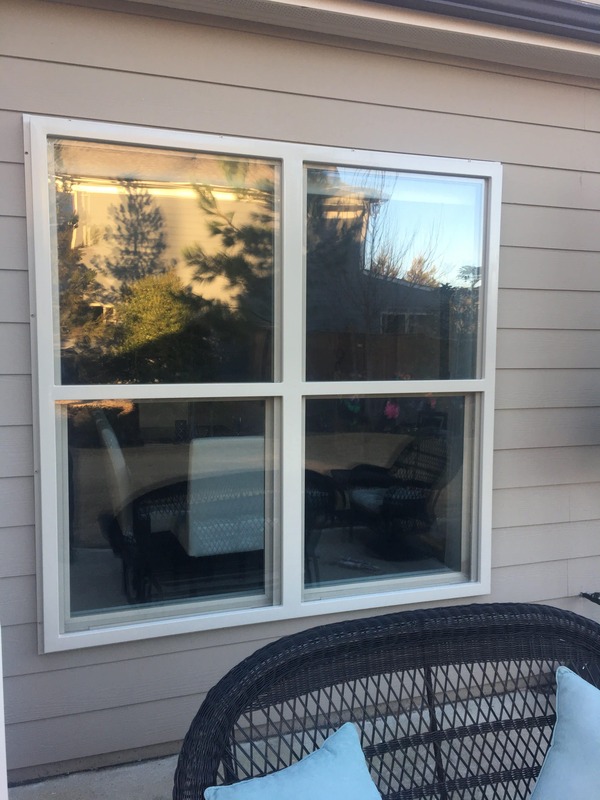 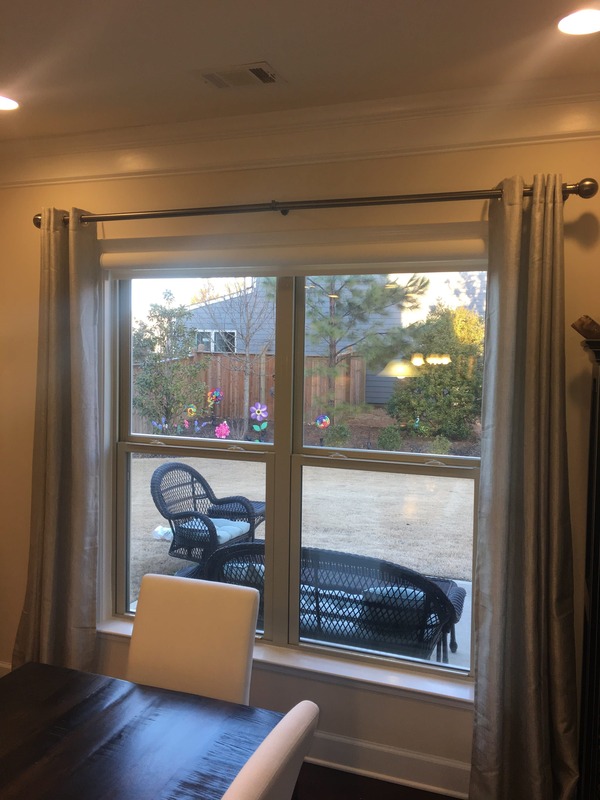 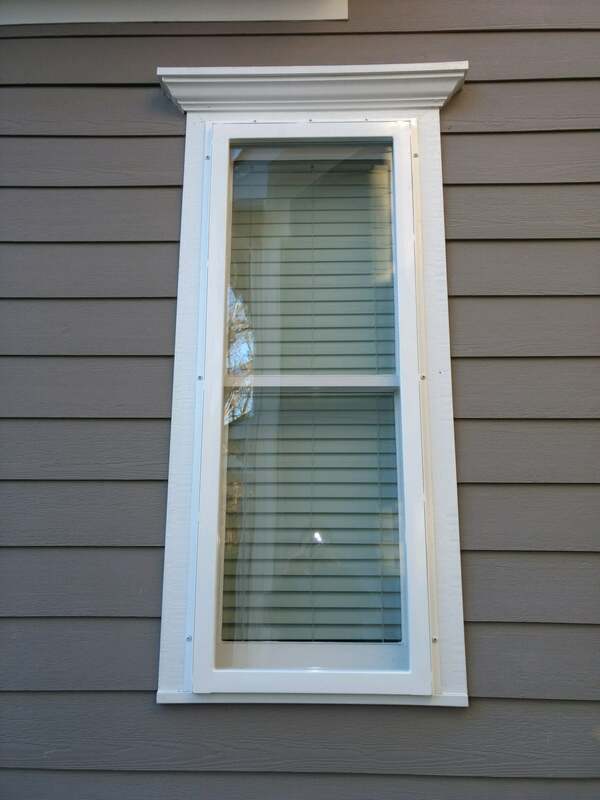 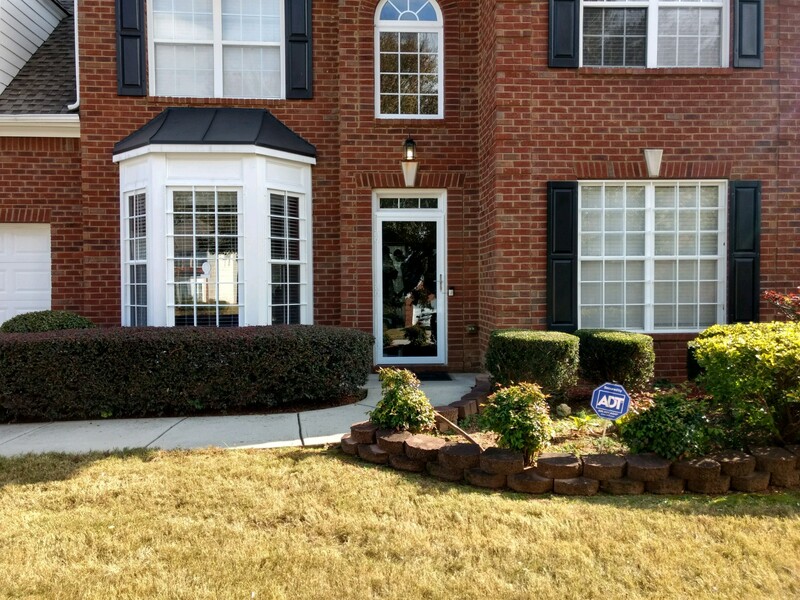 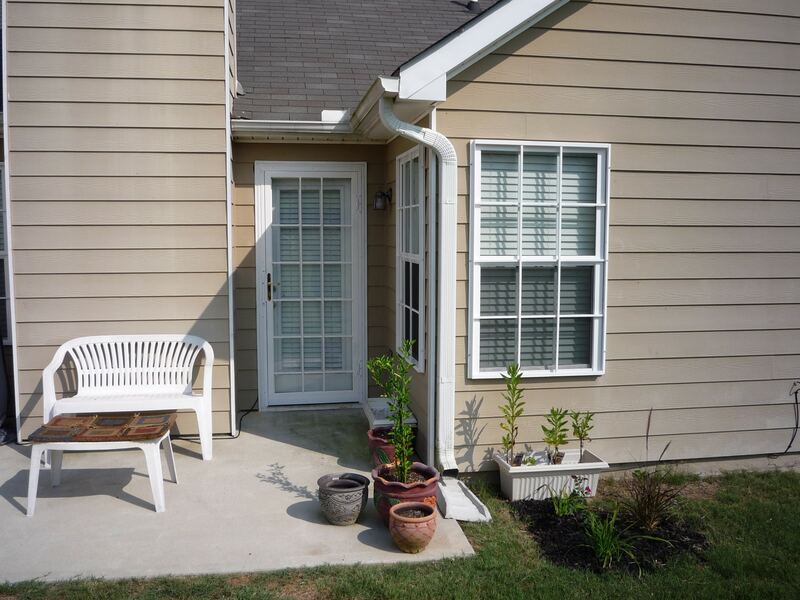 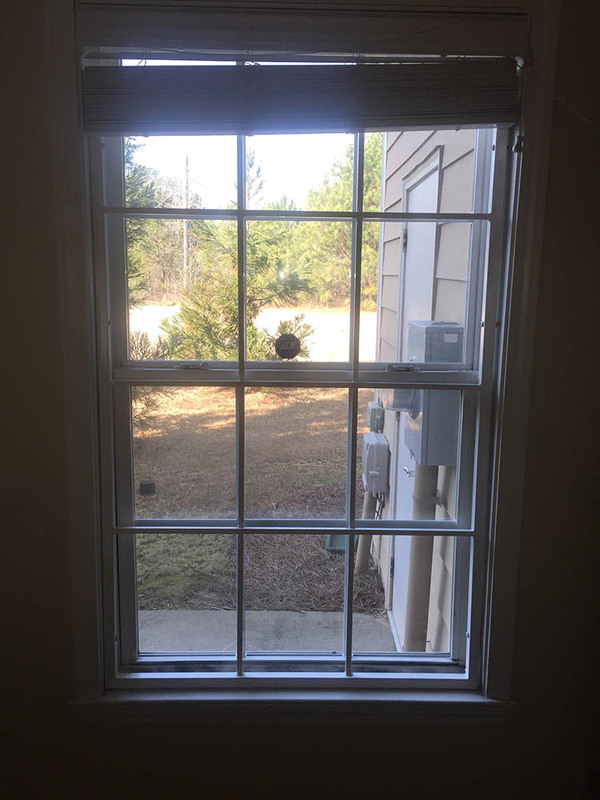 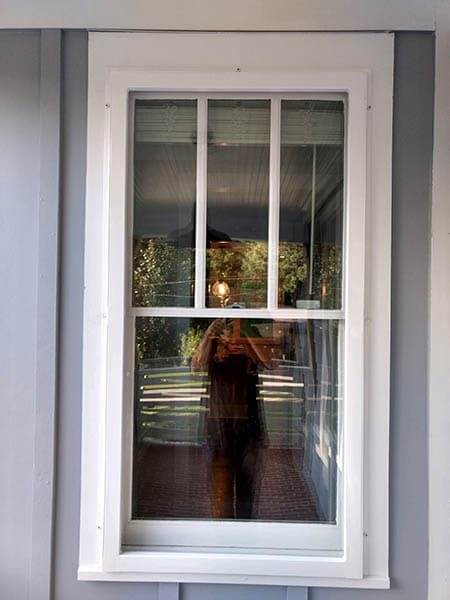 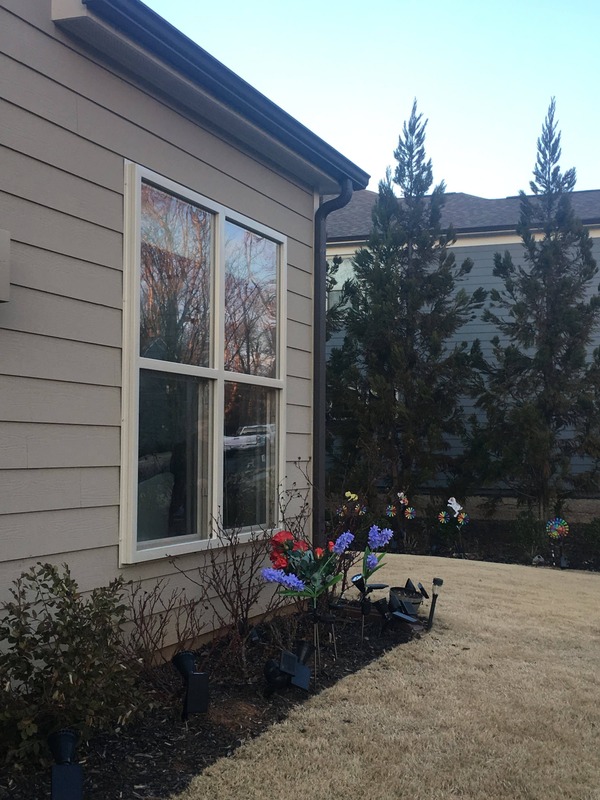 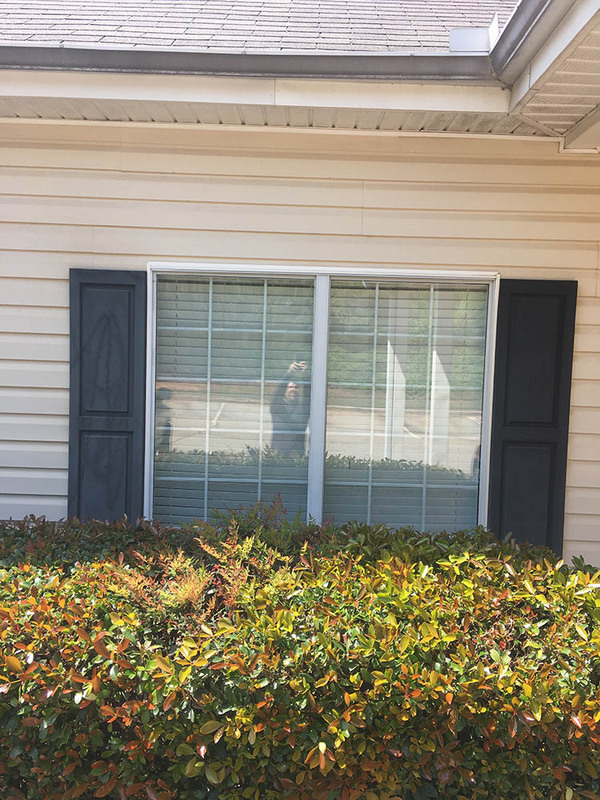 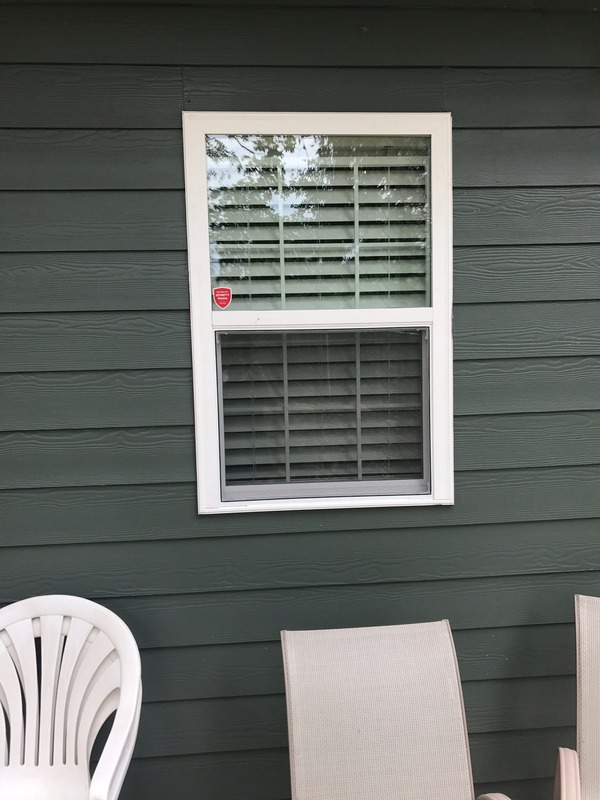 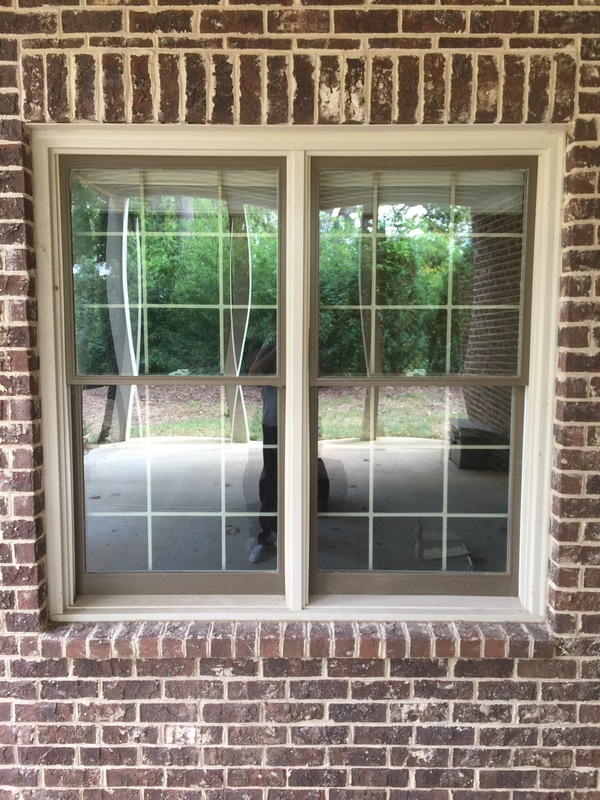 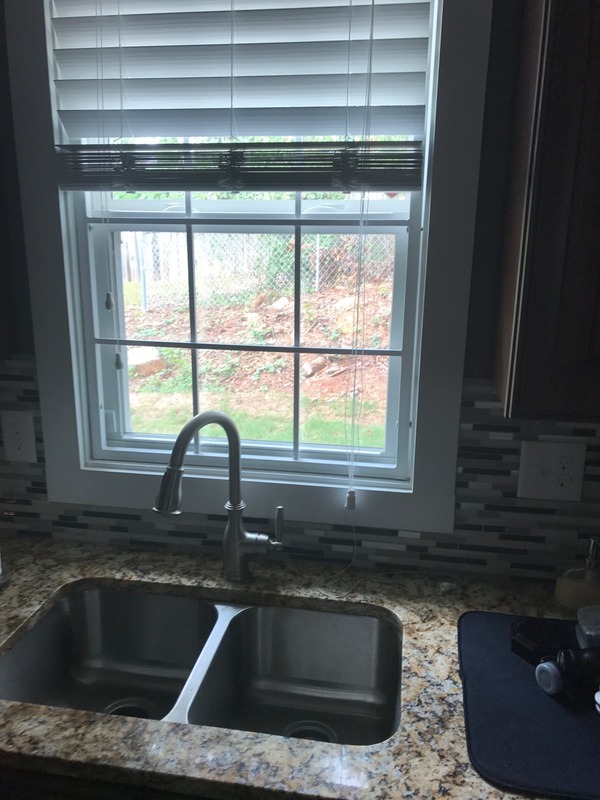 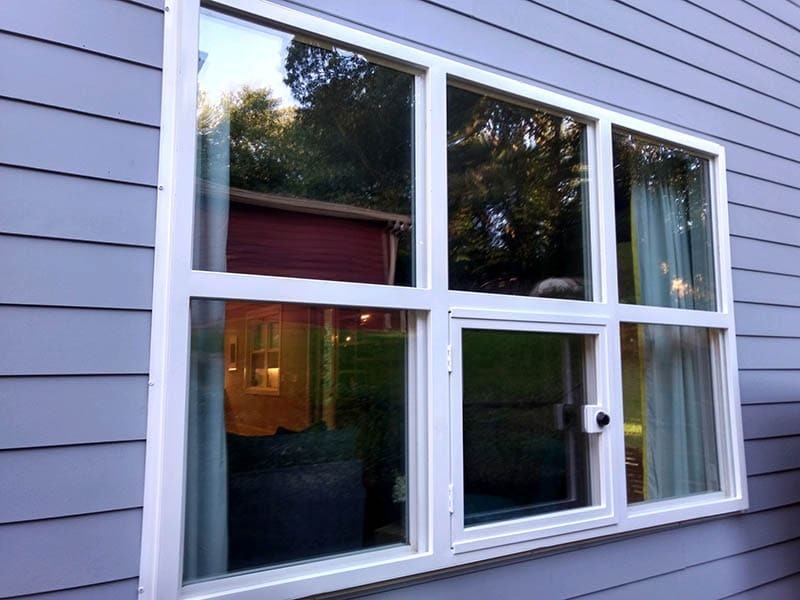 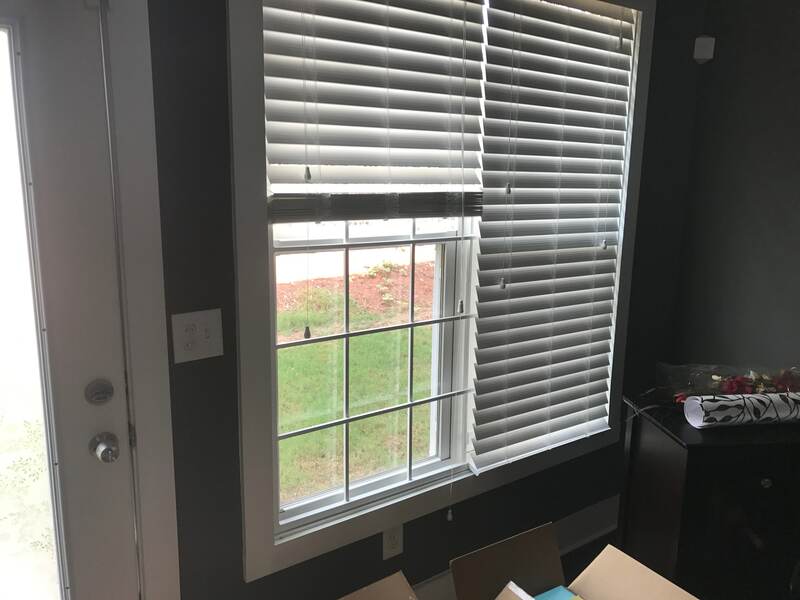 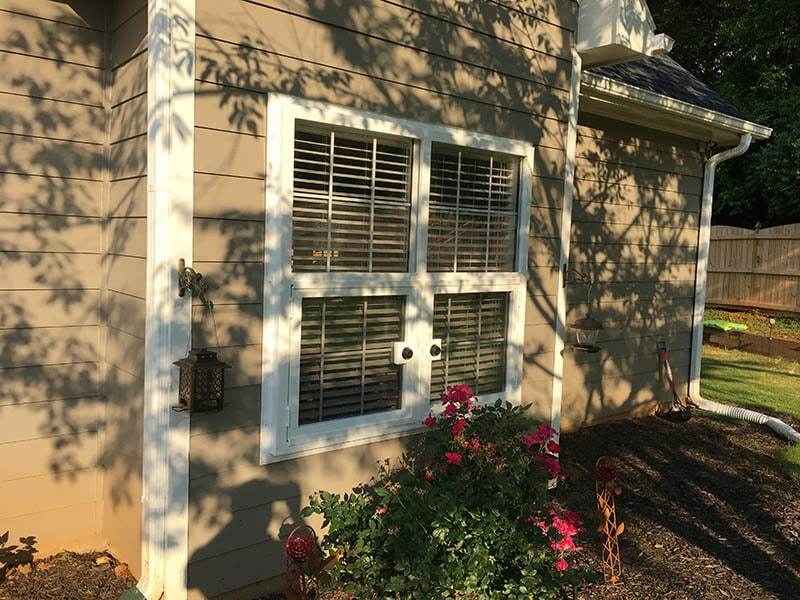 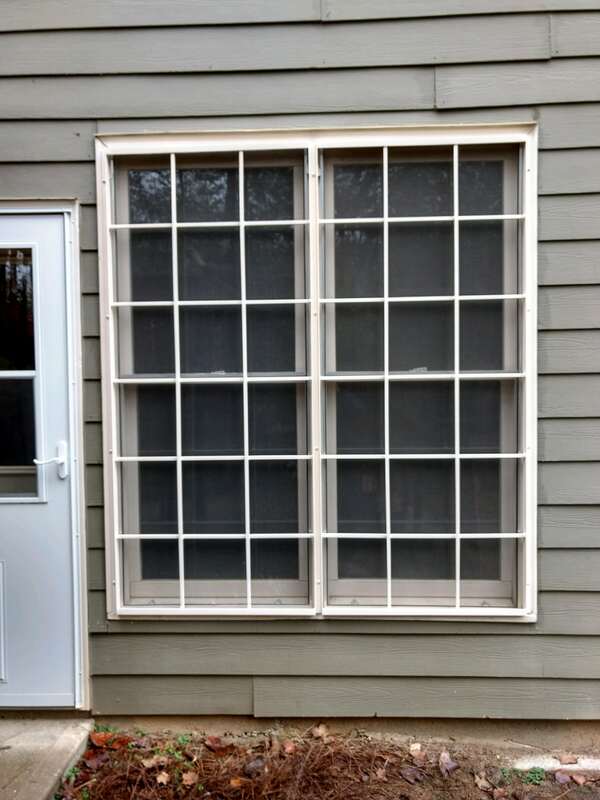 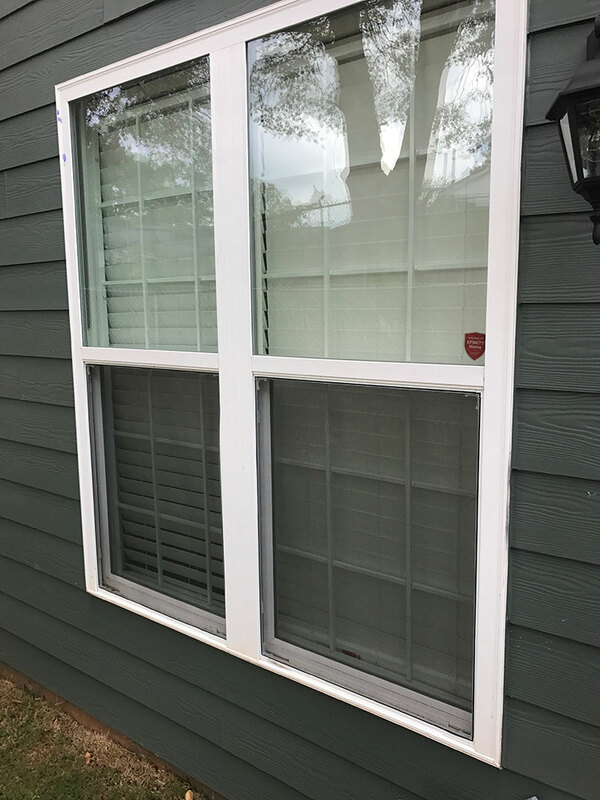 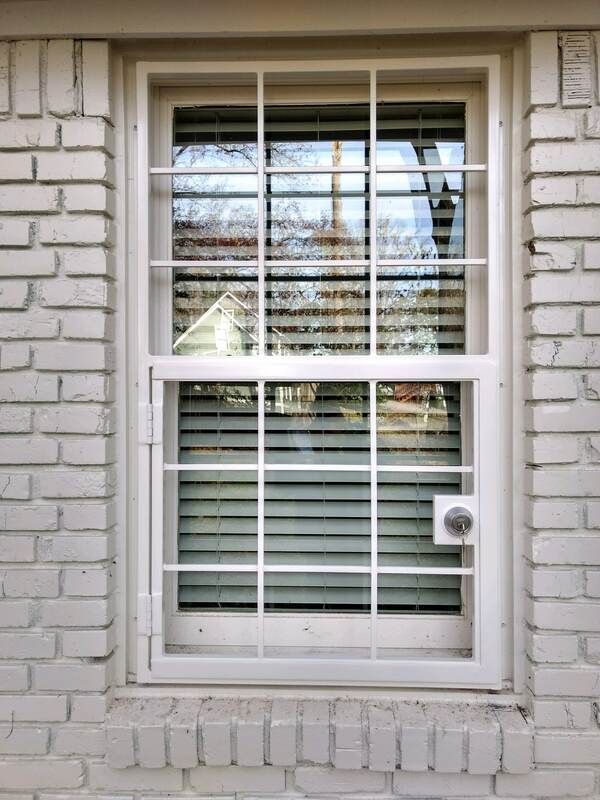 Our Clearview windows are installed with security screws that are three inches long and hook well to the window case. 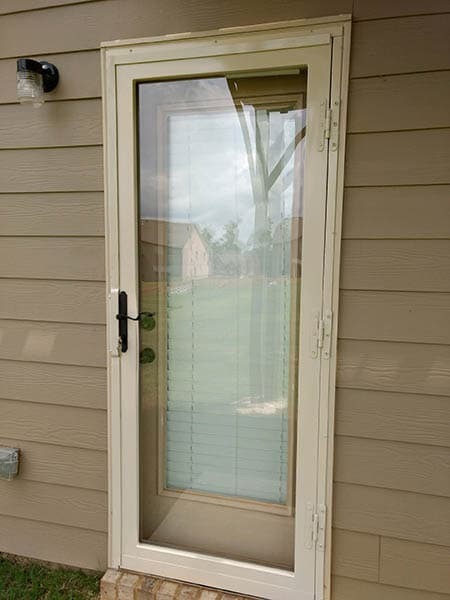 The use of Polycarbonate non-breakable glass further adds to the security while making your home more appealing to the eye. 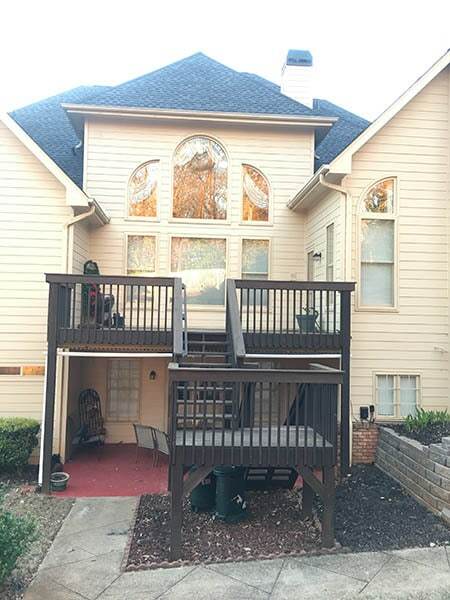 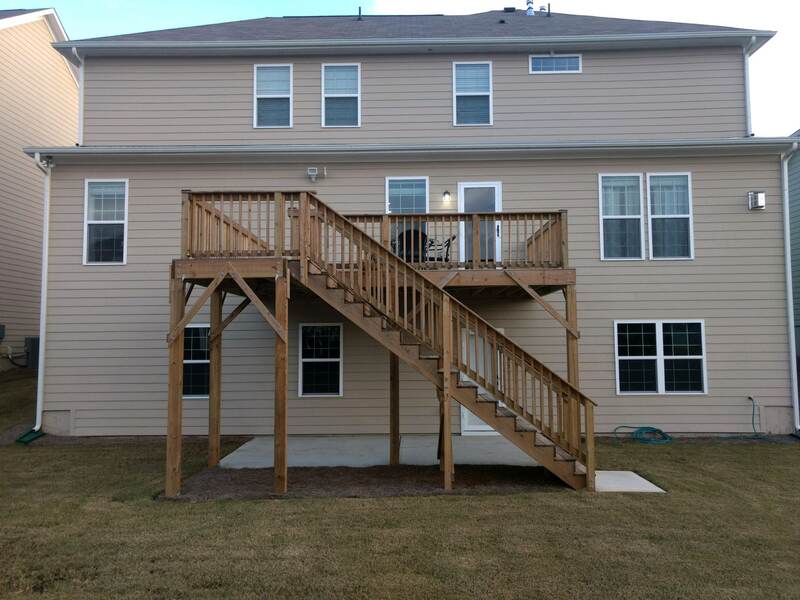 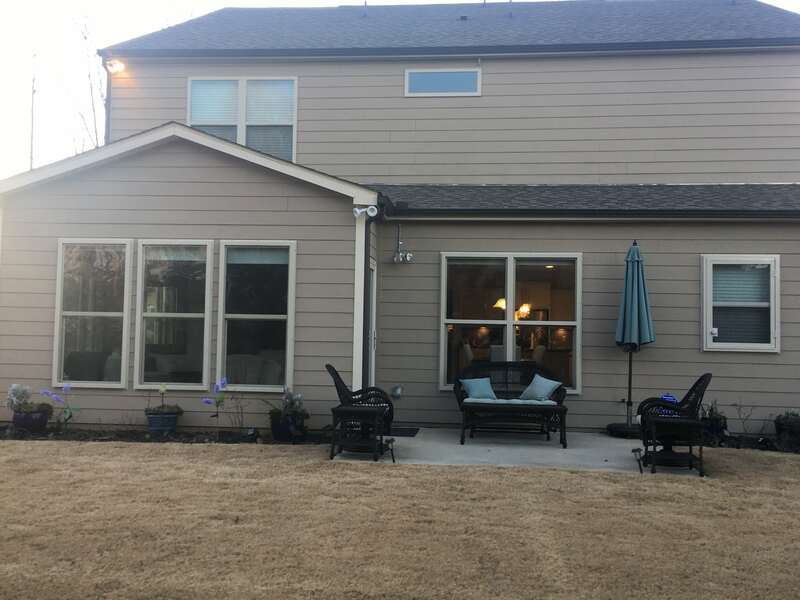 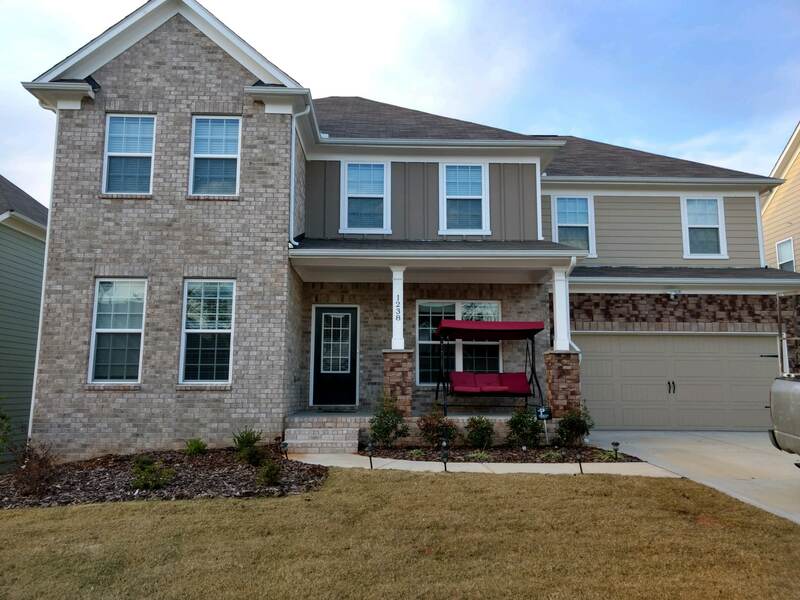 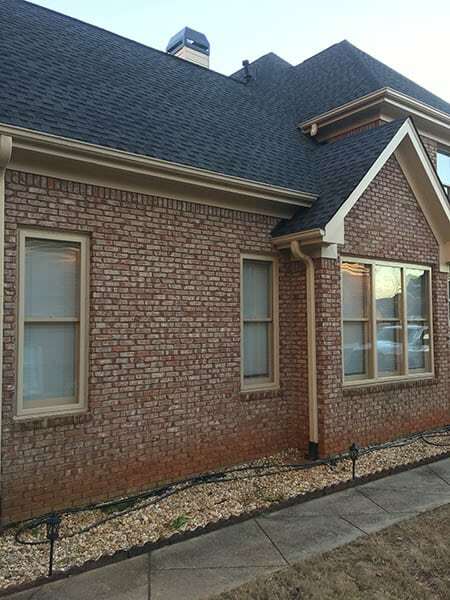 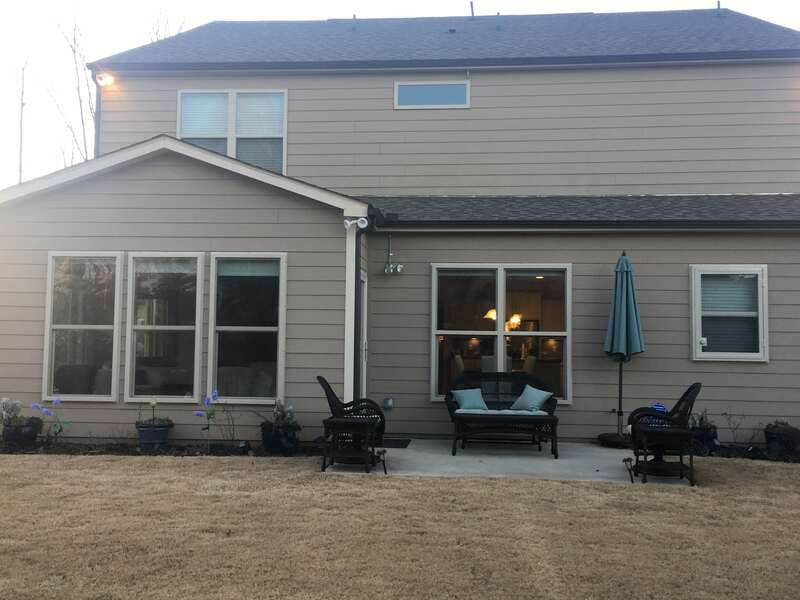 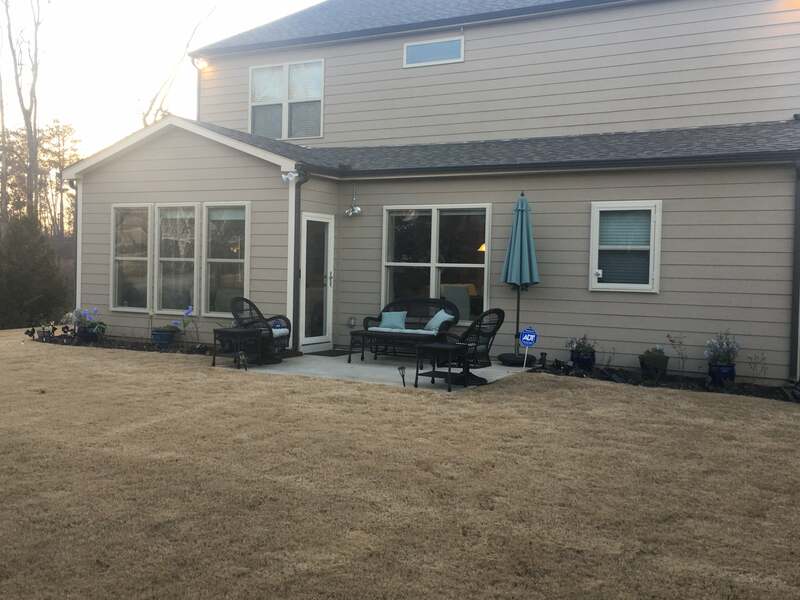 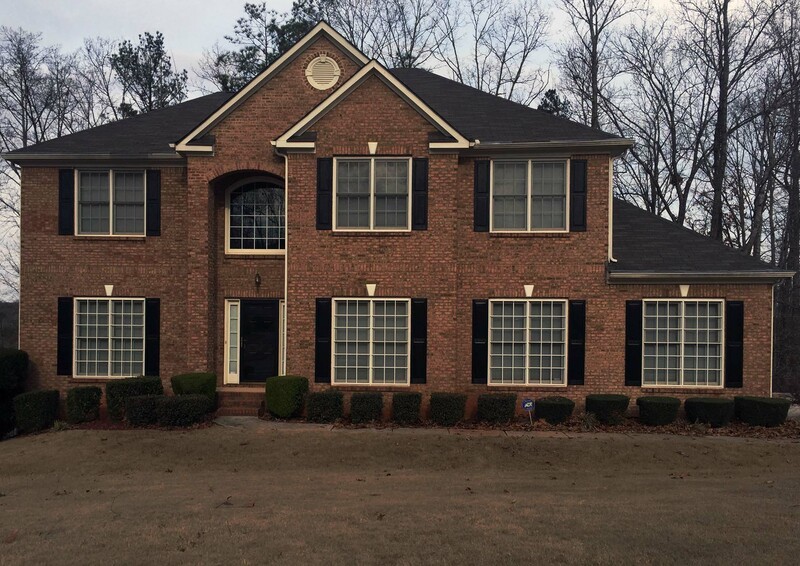 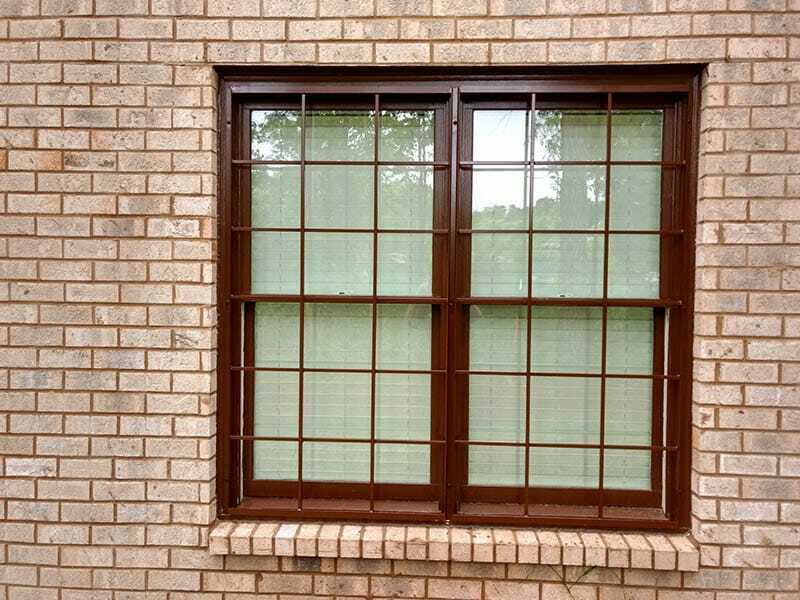 Windows offer an aesthetic appeal to your house. 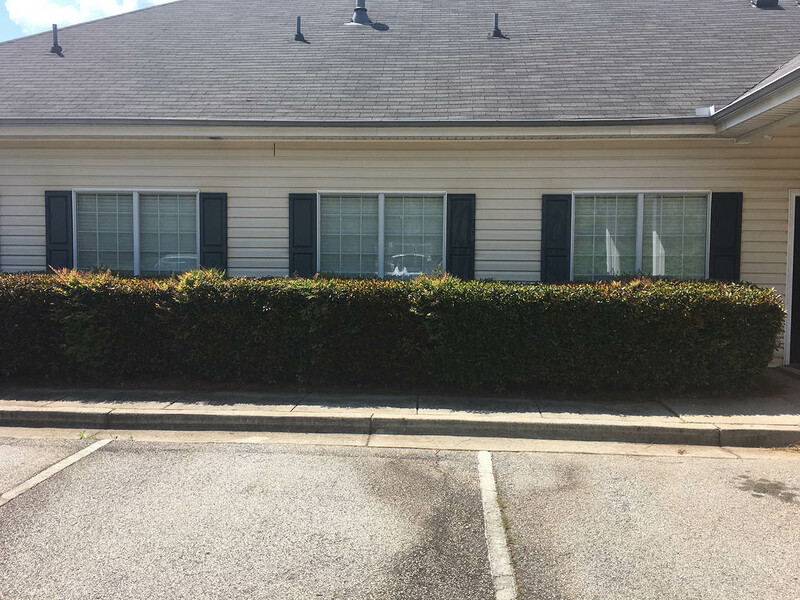 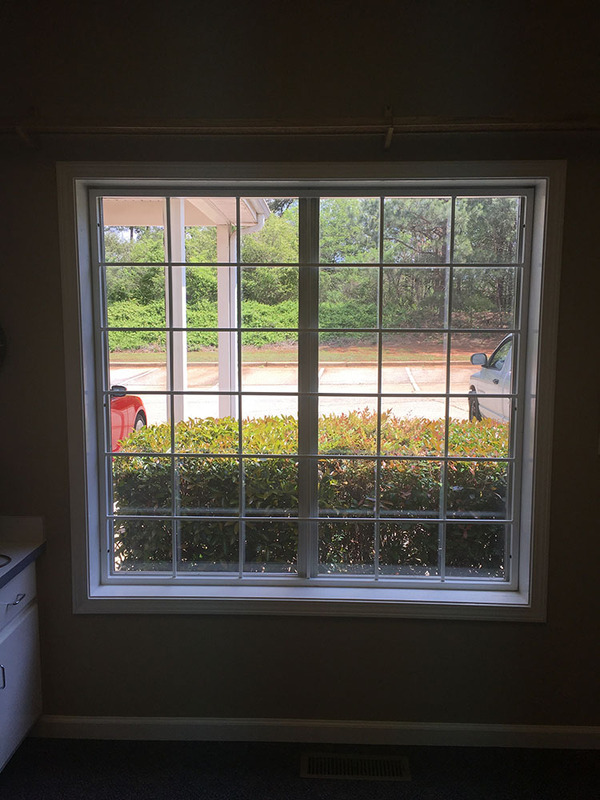 Our invisible window guards offer you just the perfect solution to enjoy the aesthetics of your window while making them safe and secure. 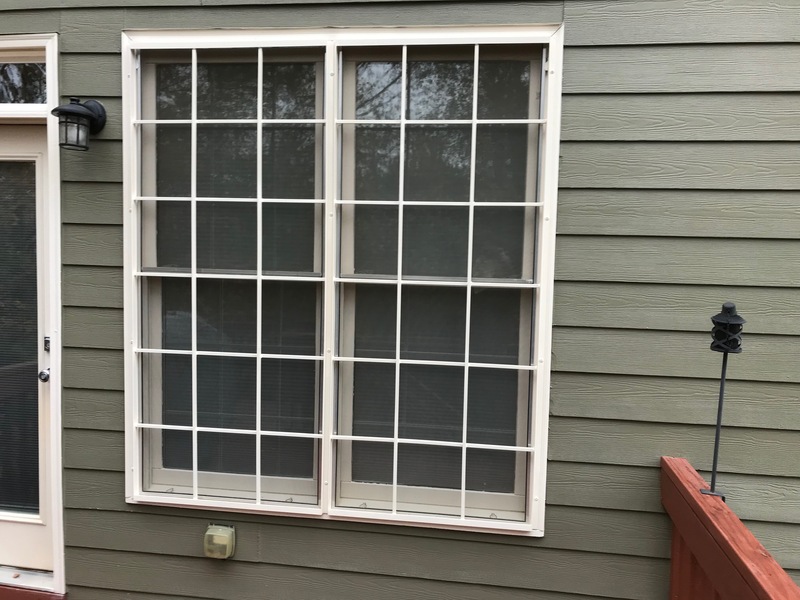 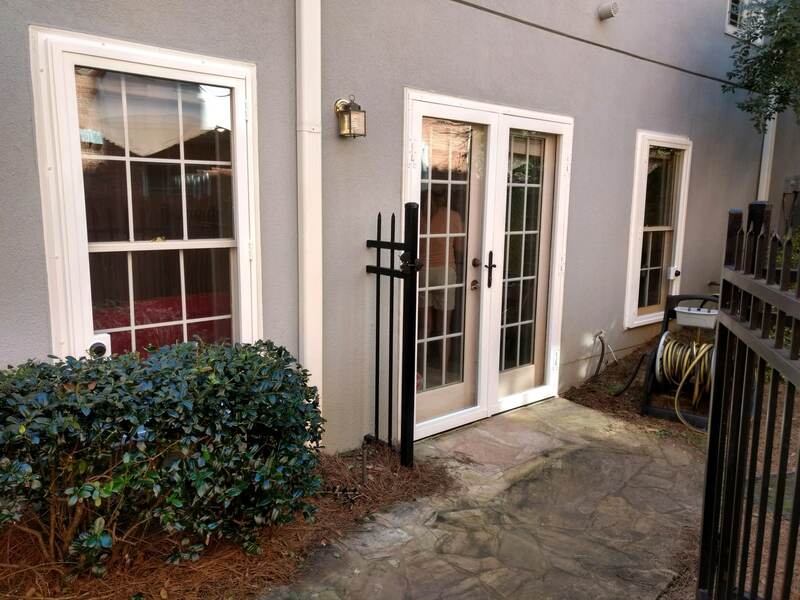 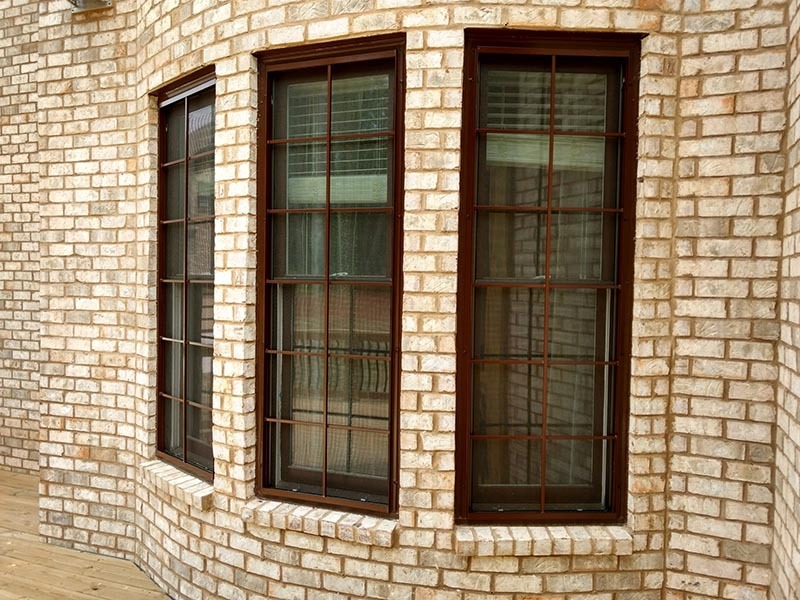 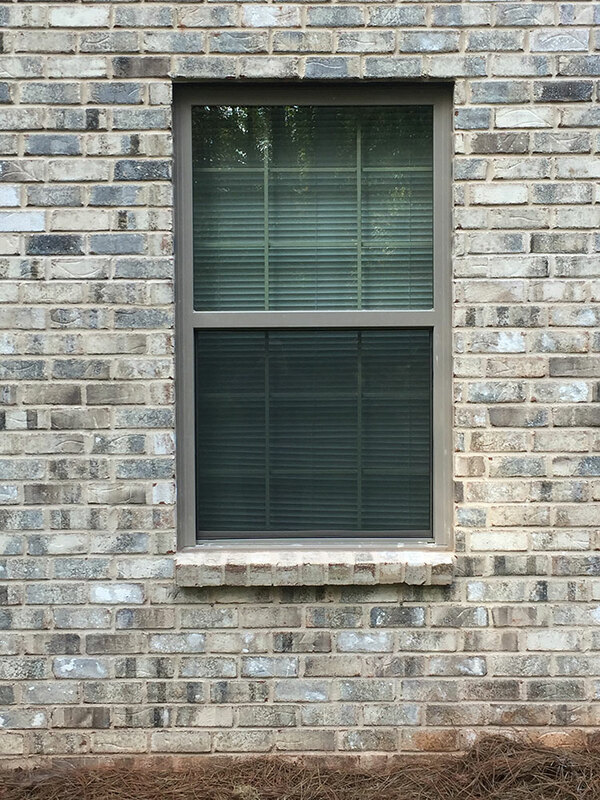 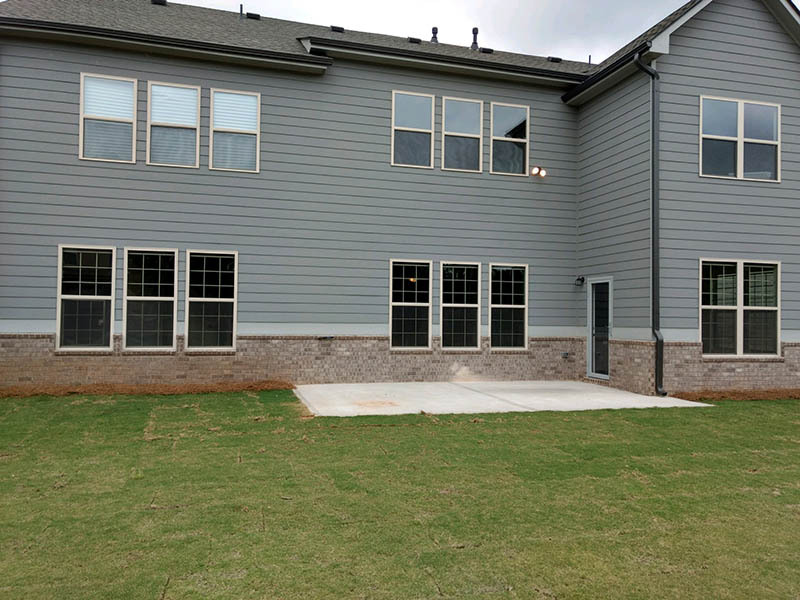 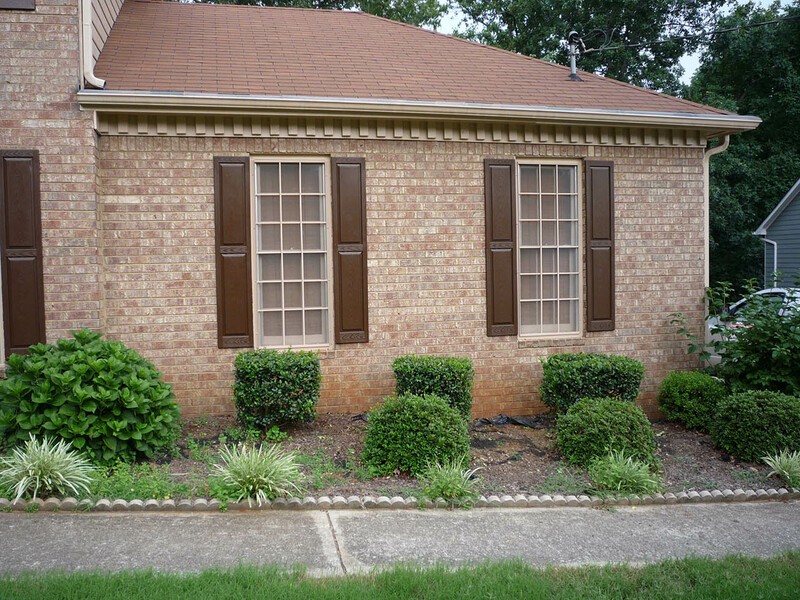 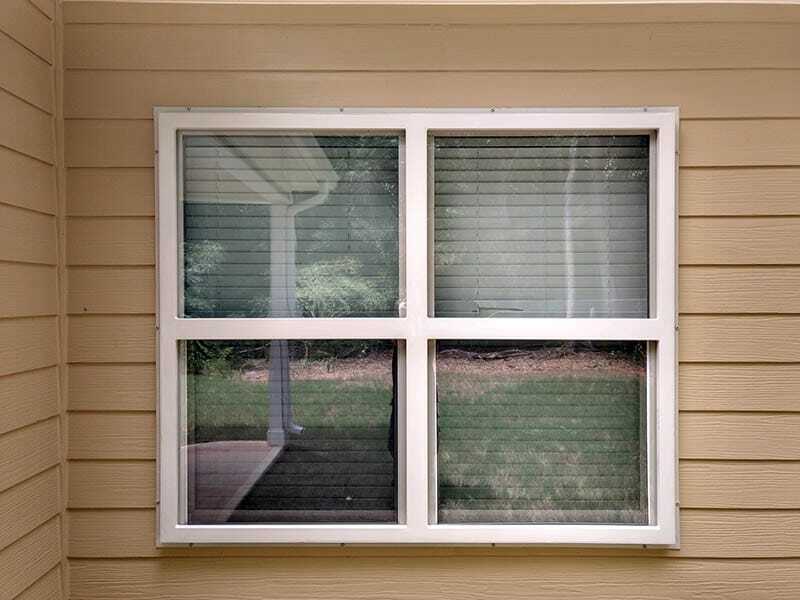 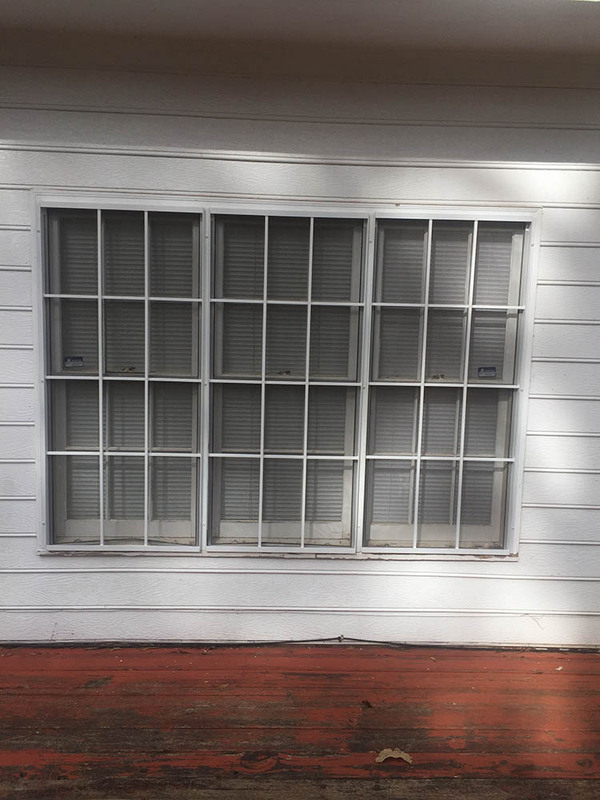 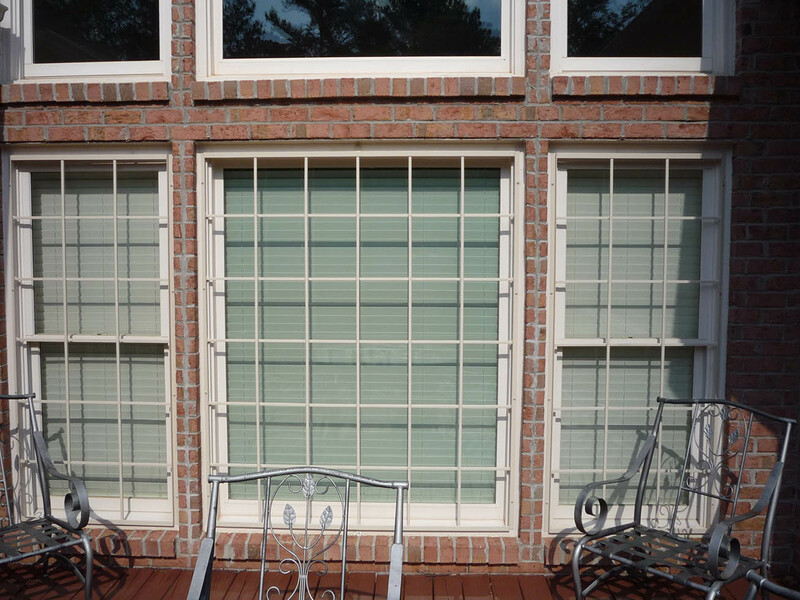 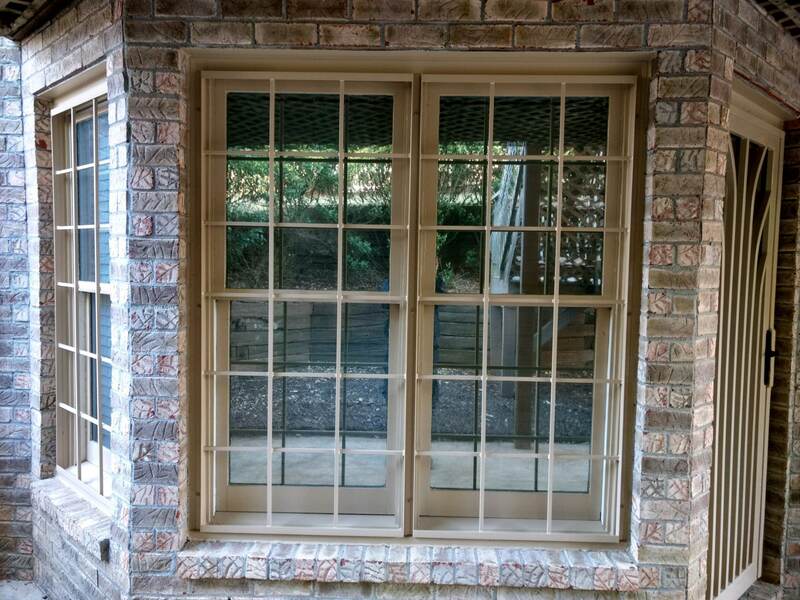 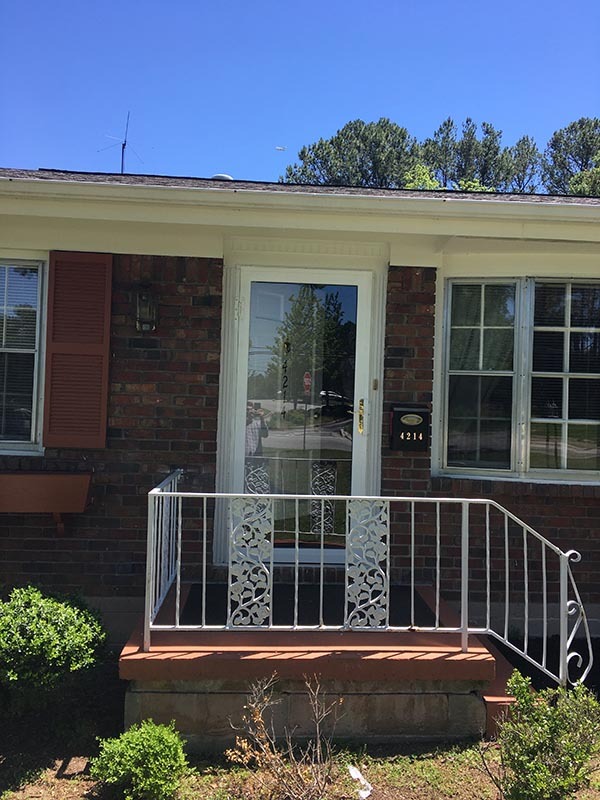 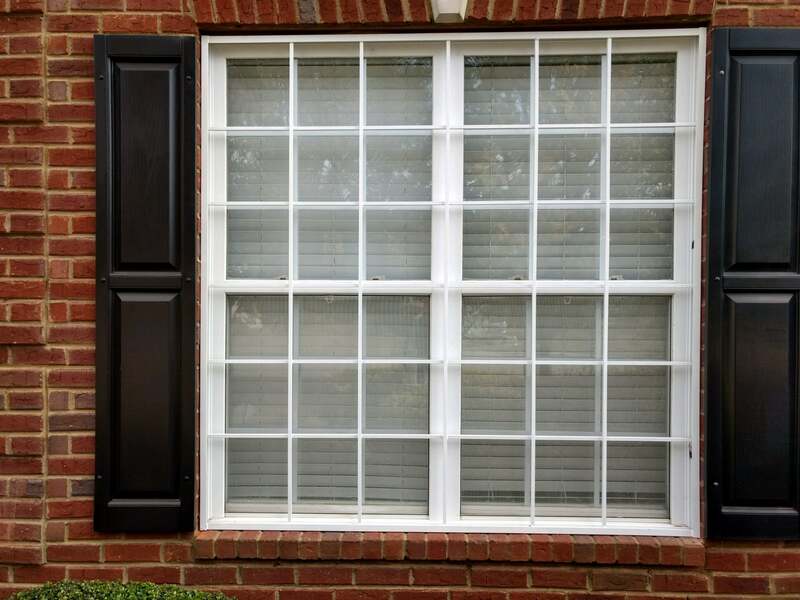 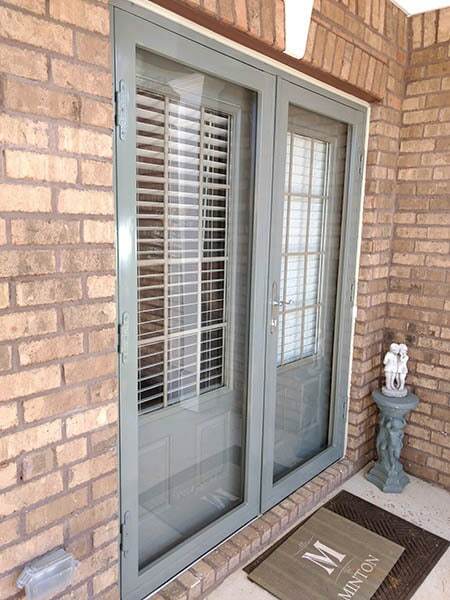 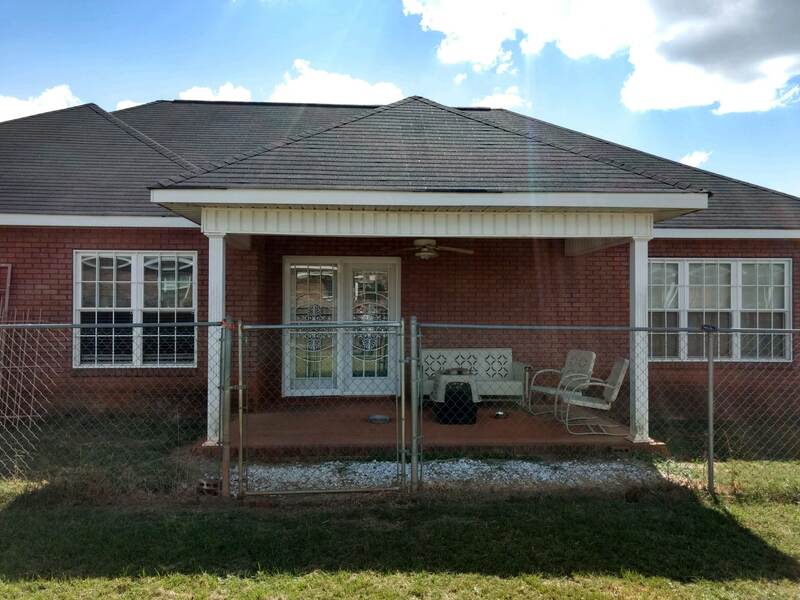 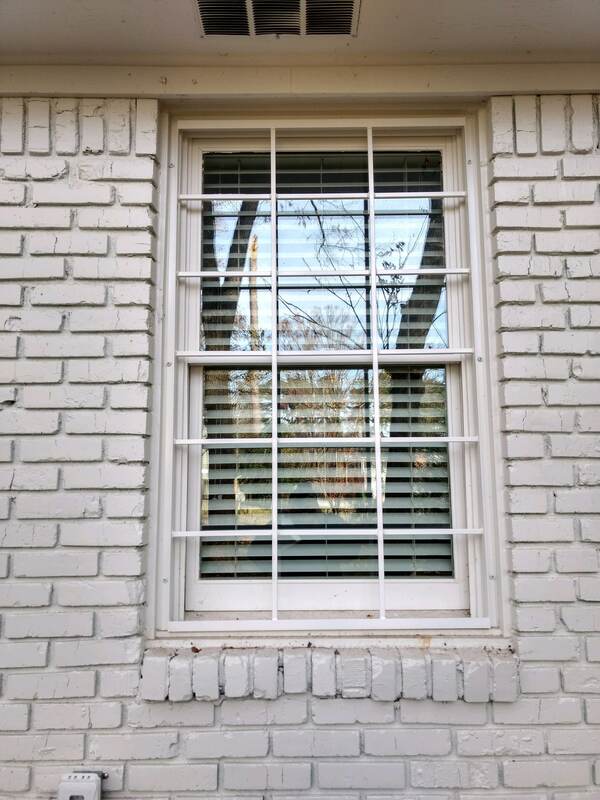 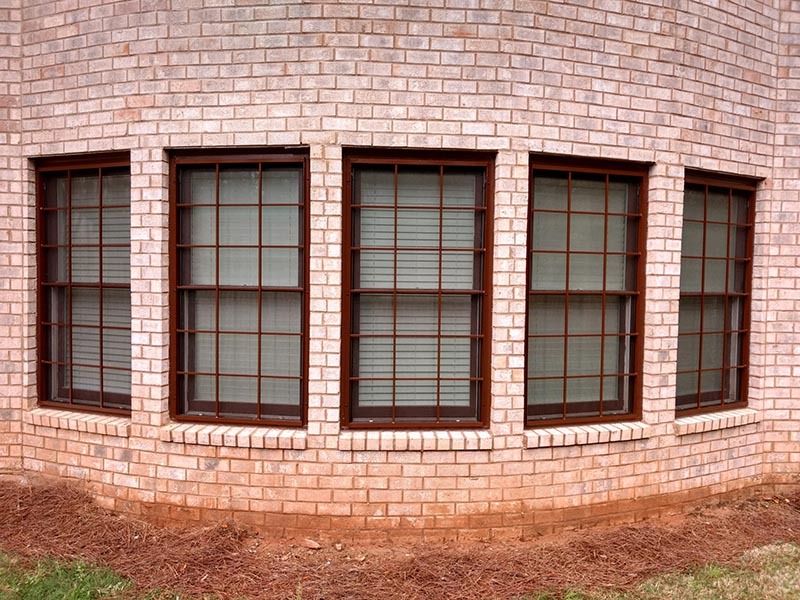 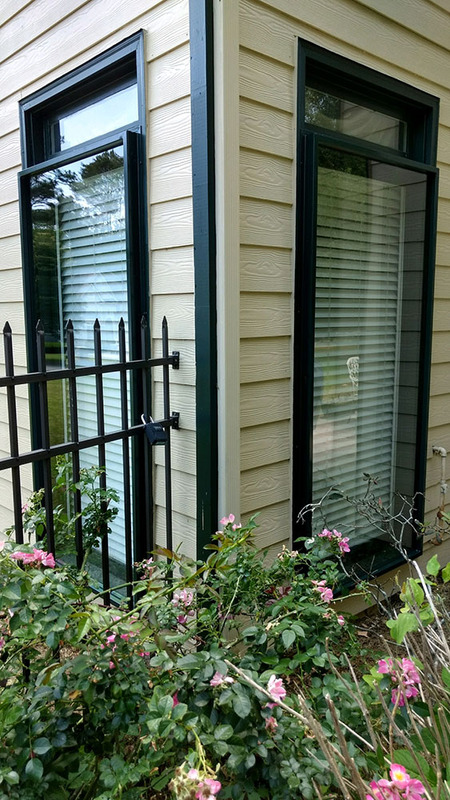 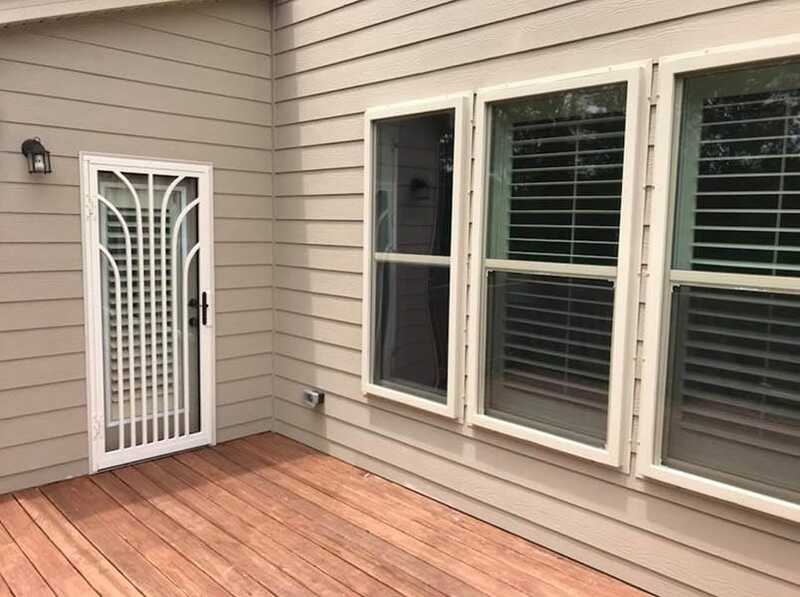 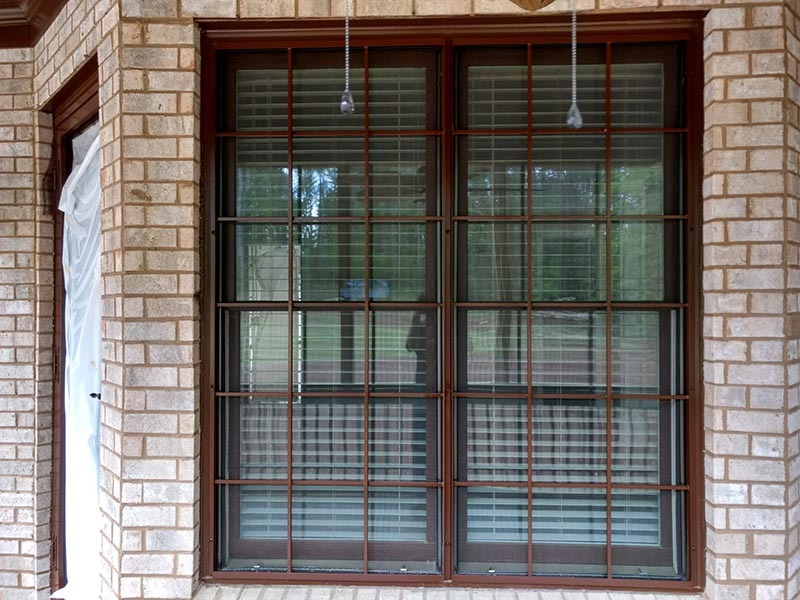 We design our ½-inch x ½-inch steel bars to match your windows grids. 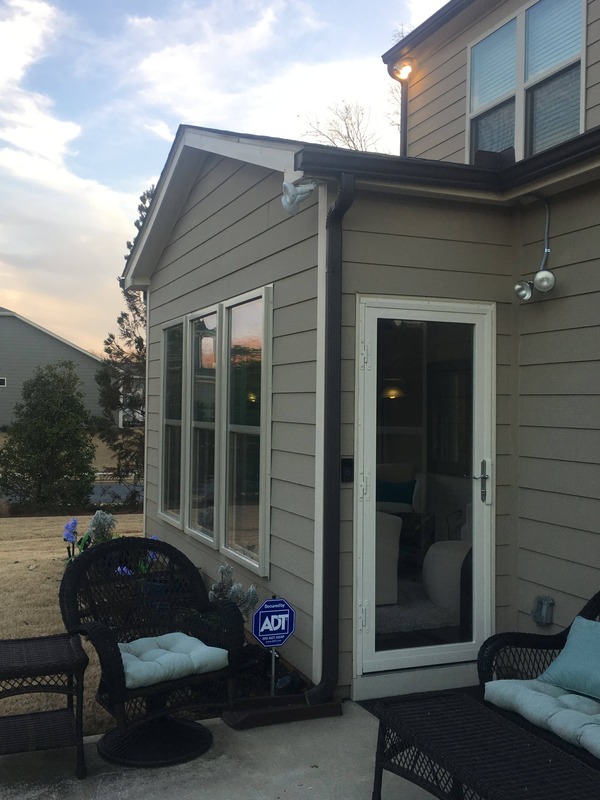 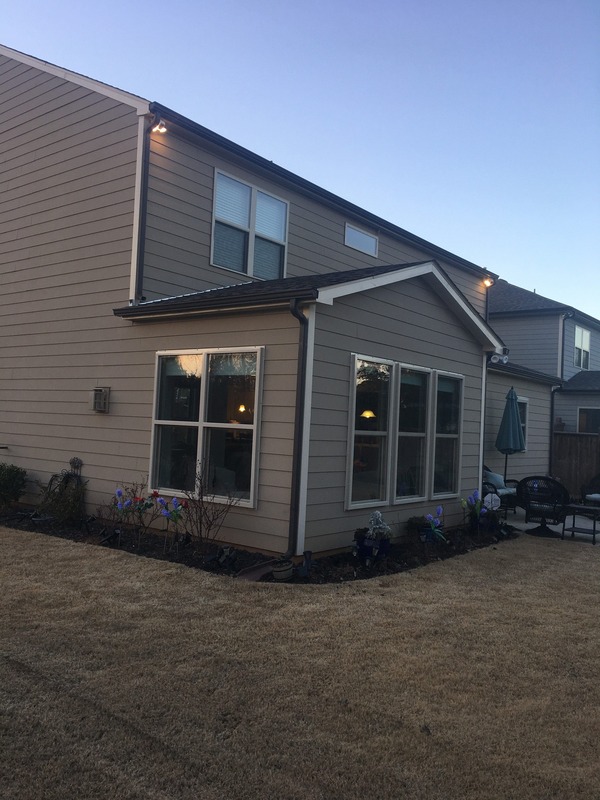 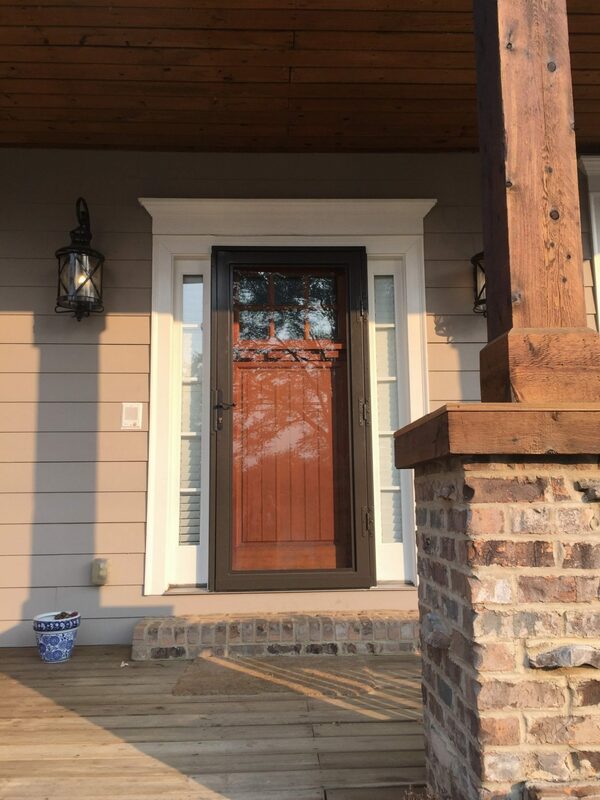 Our professional installation also ensures the use of 3-inch security screws to keep burglars from barging into your homes.